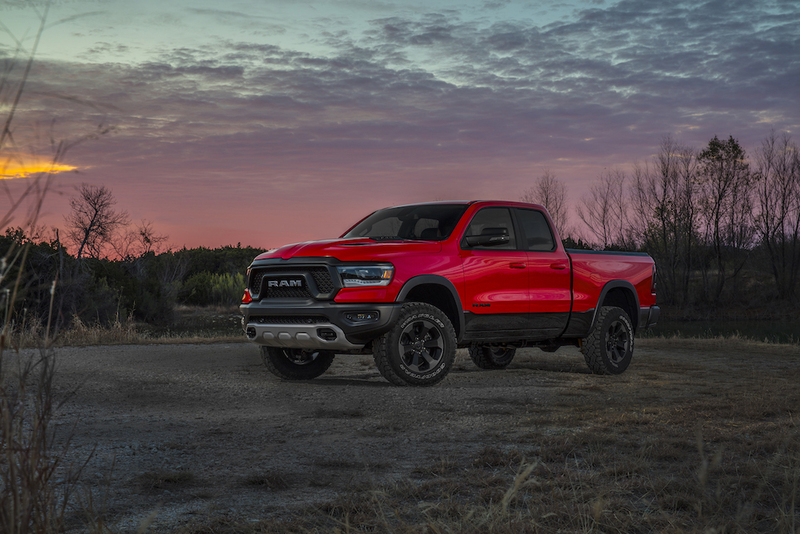 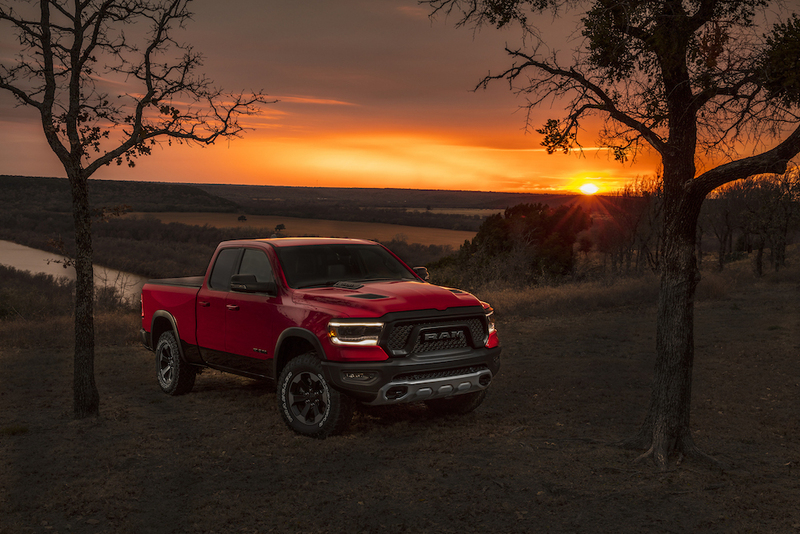 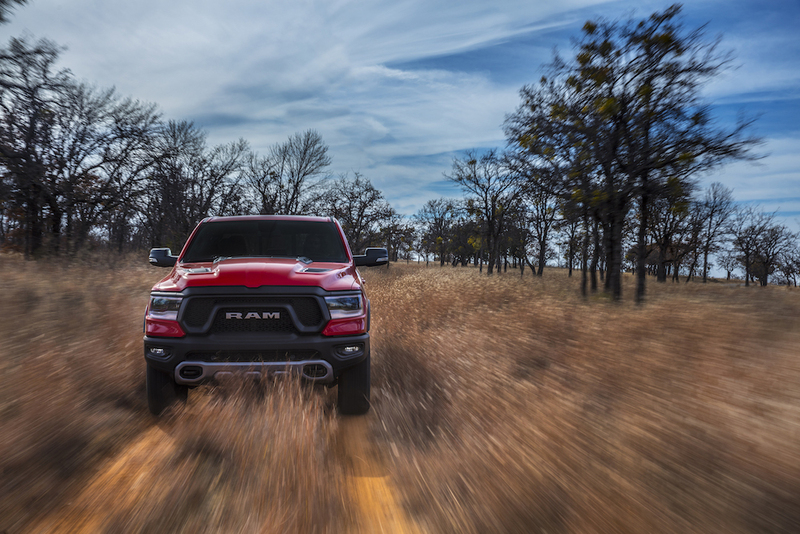 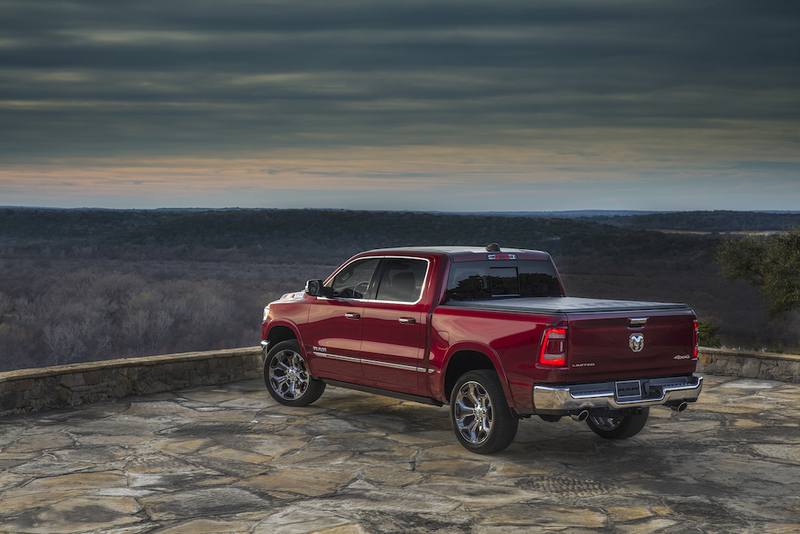 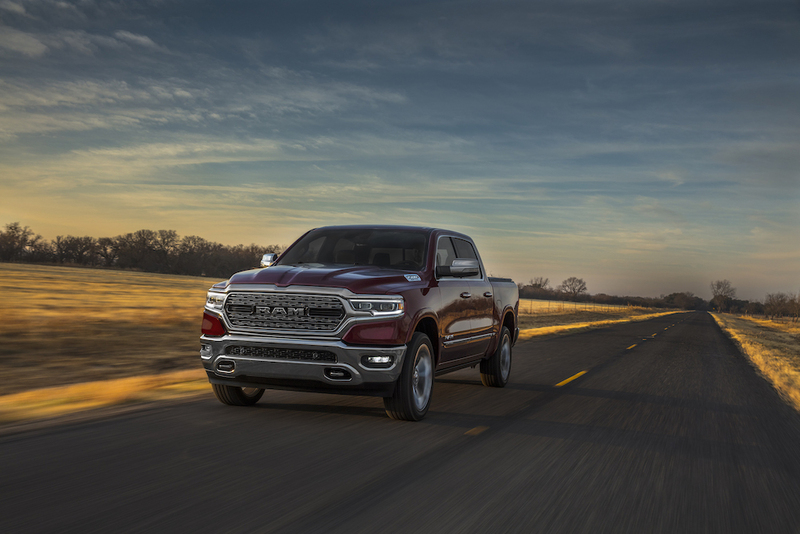 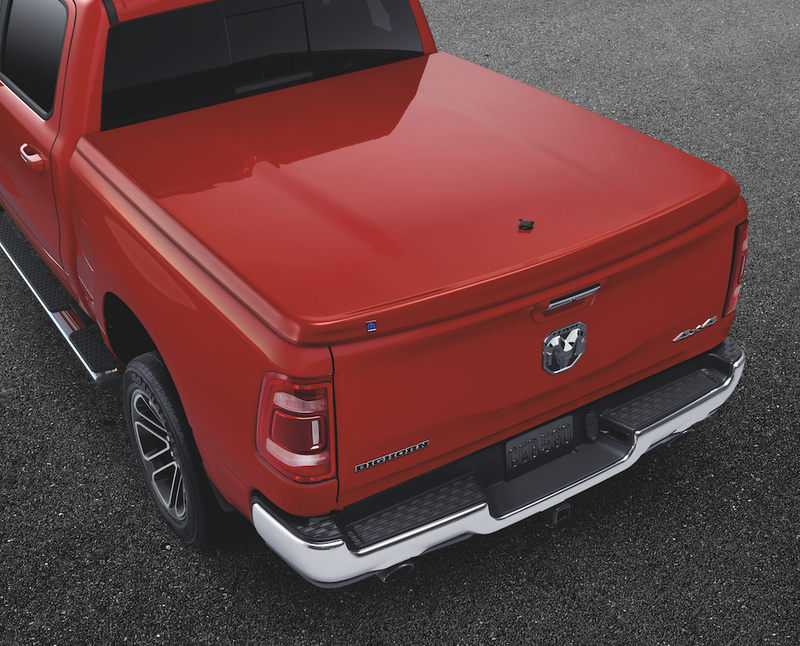 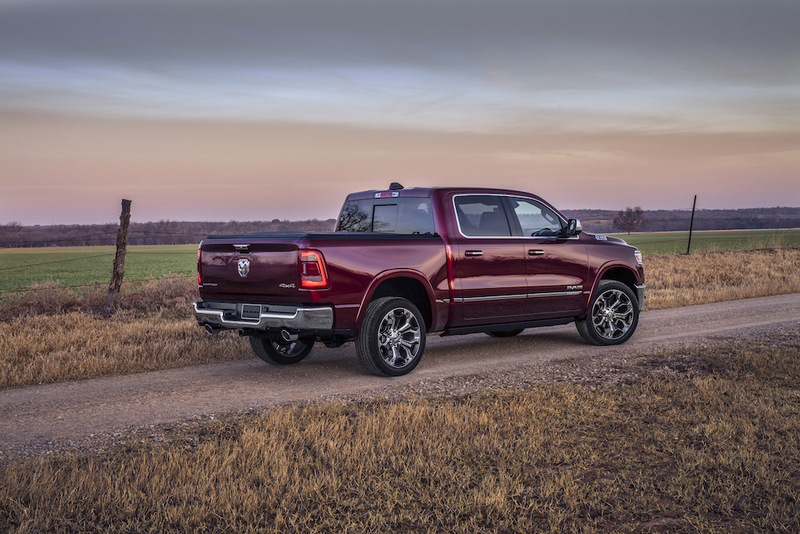 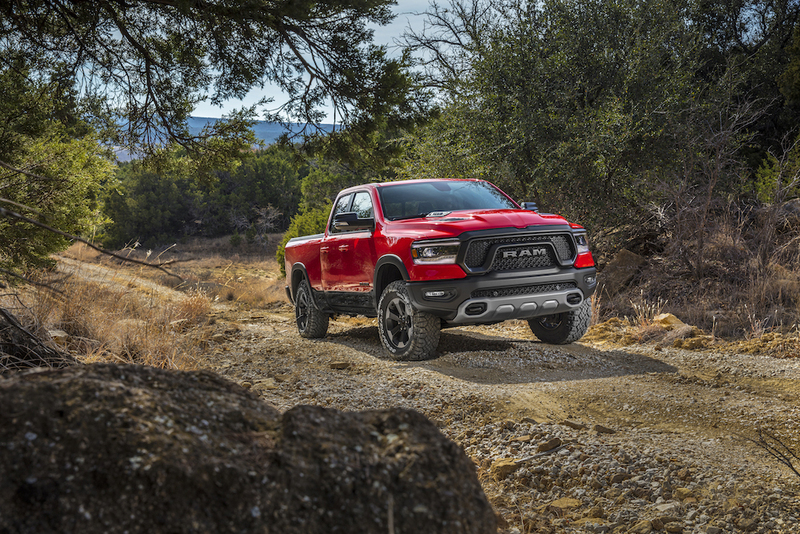 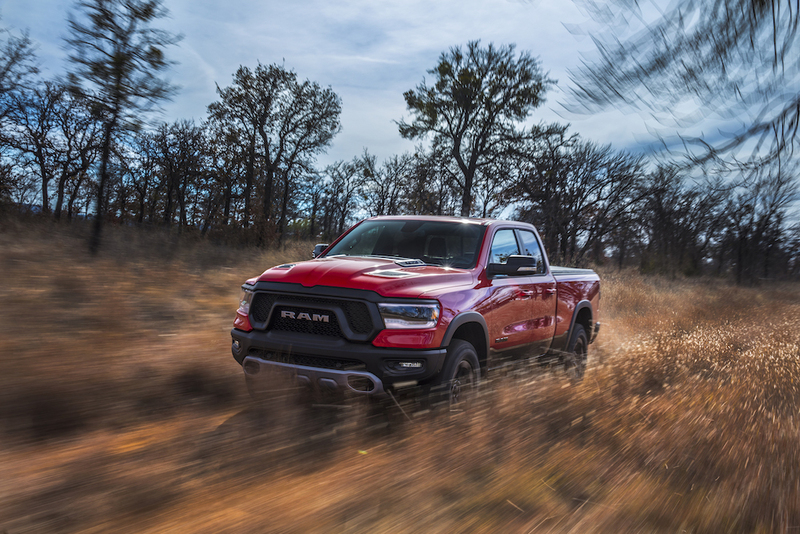 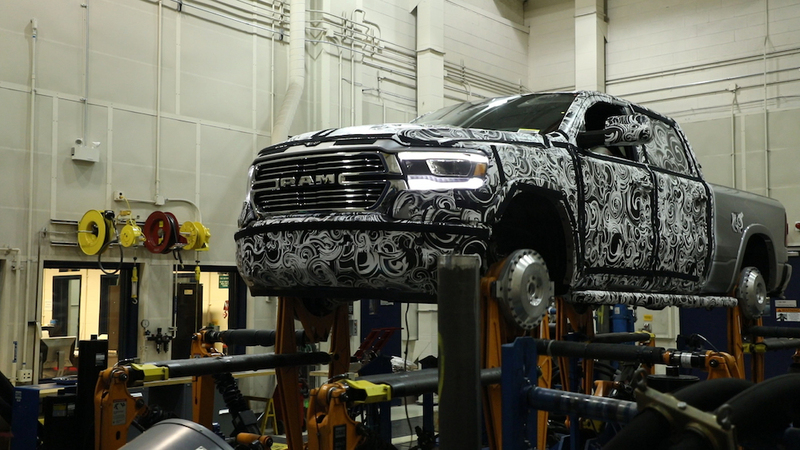 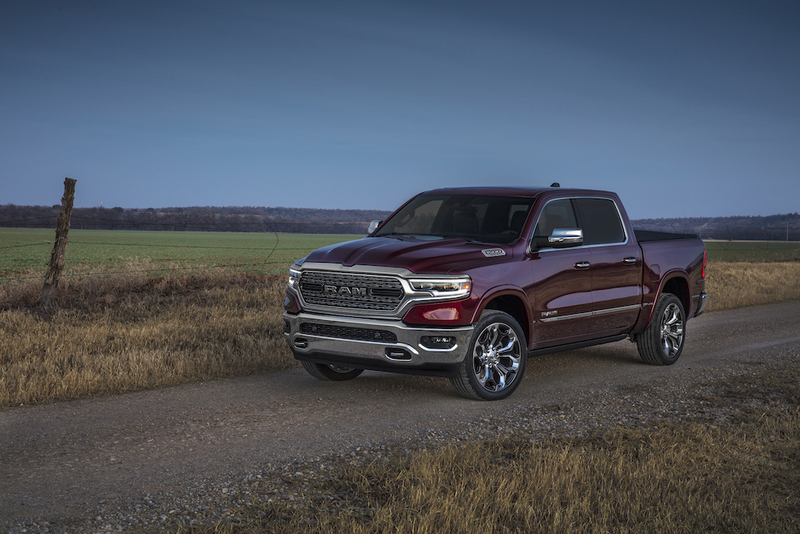 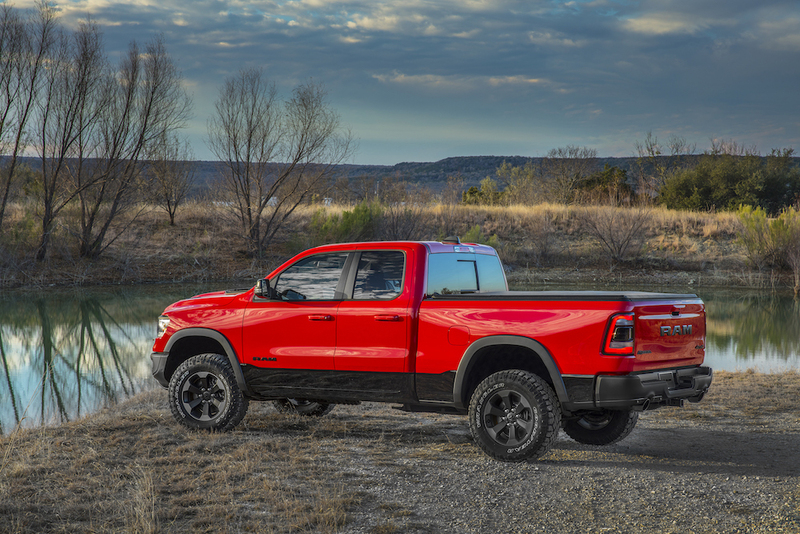 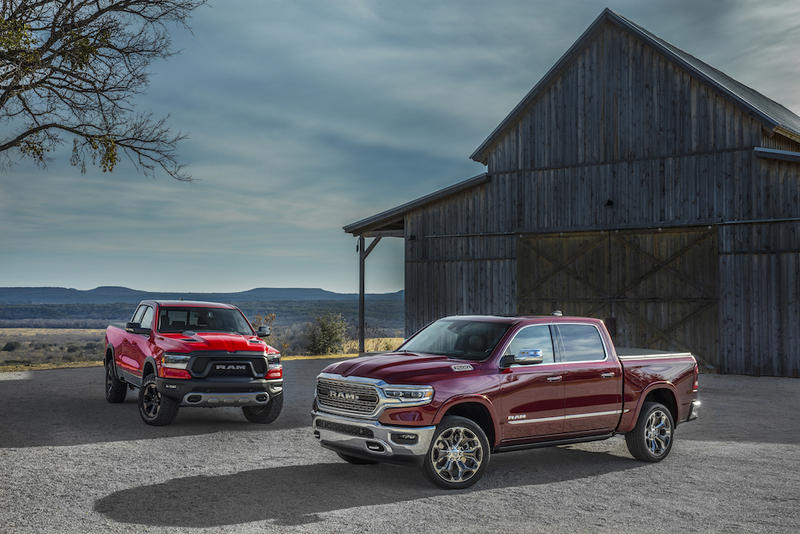 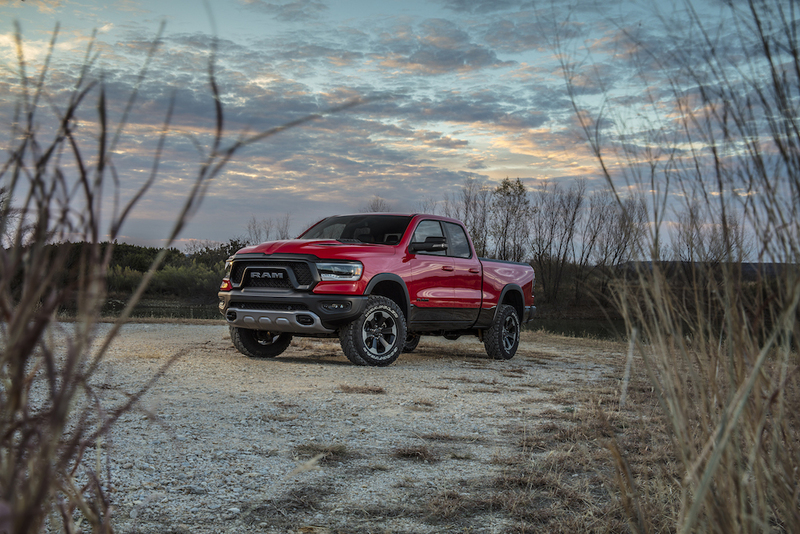 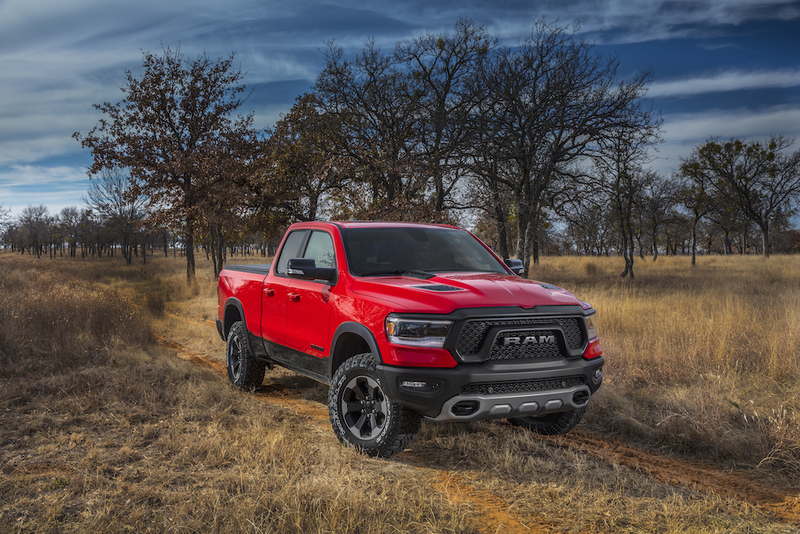 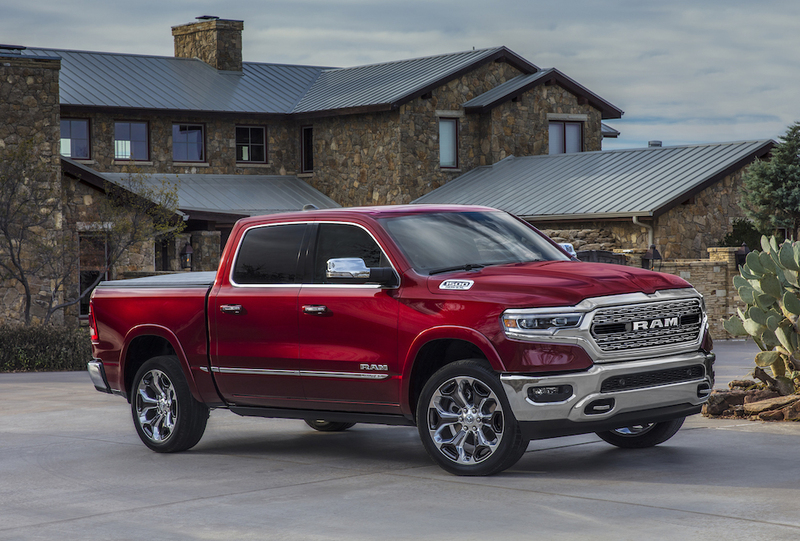 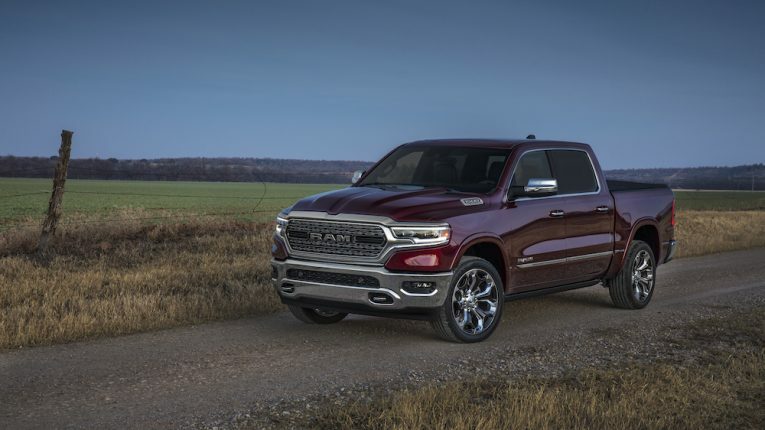 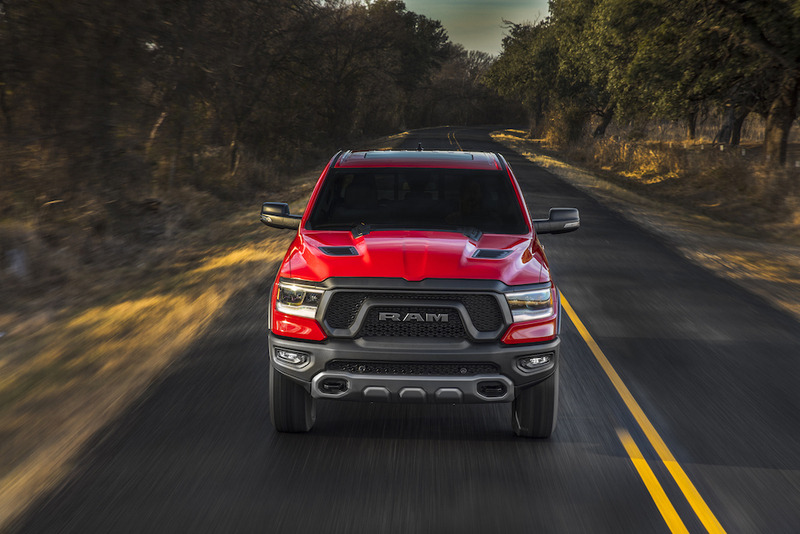 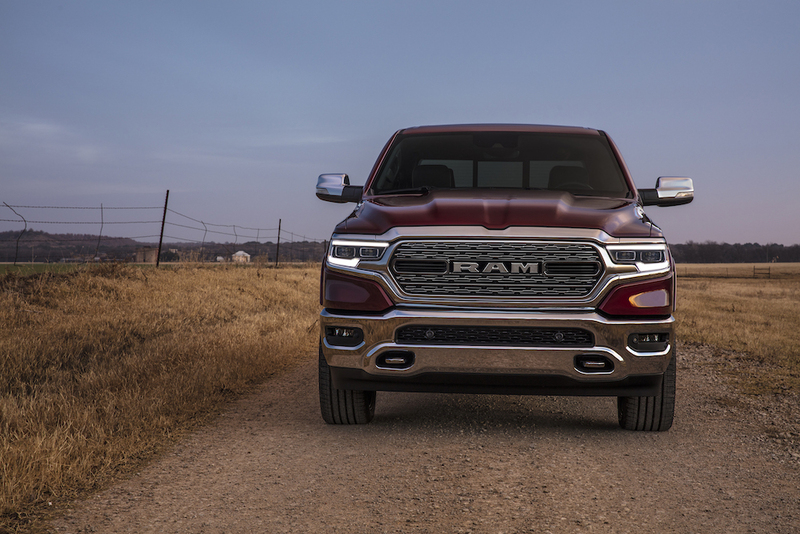 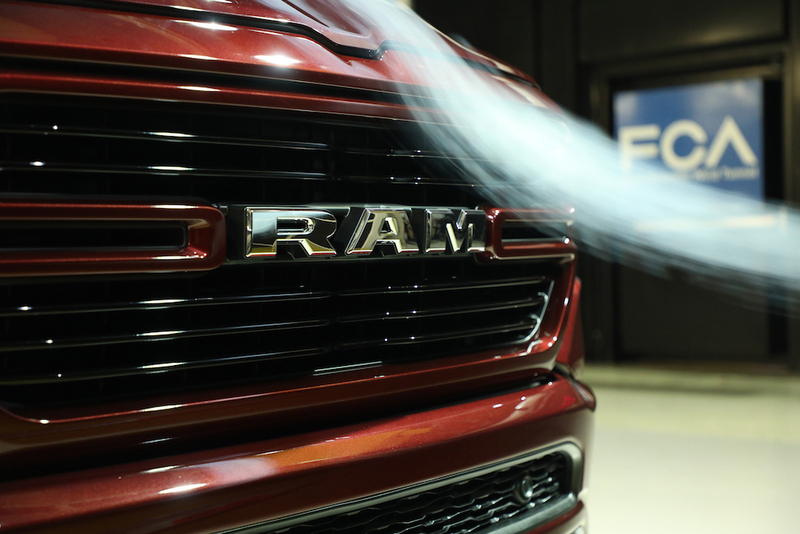 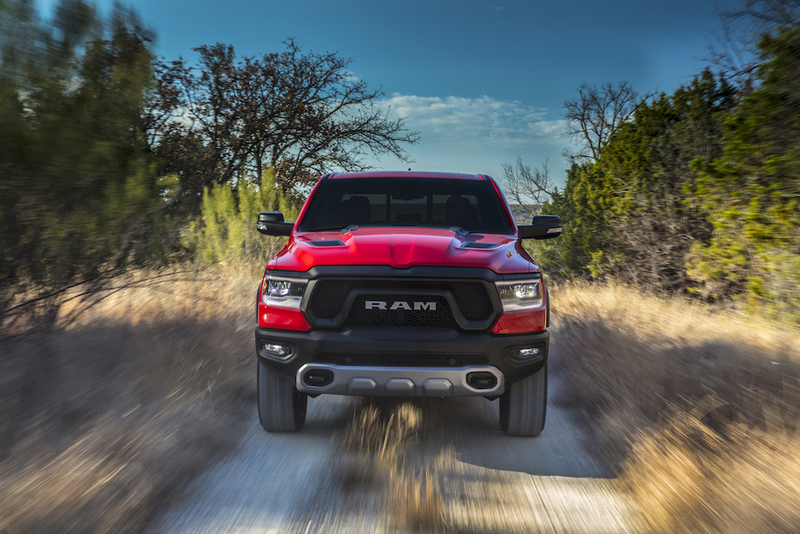 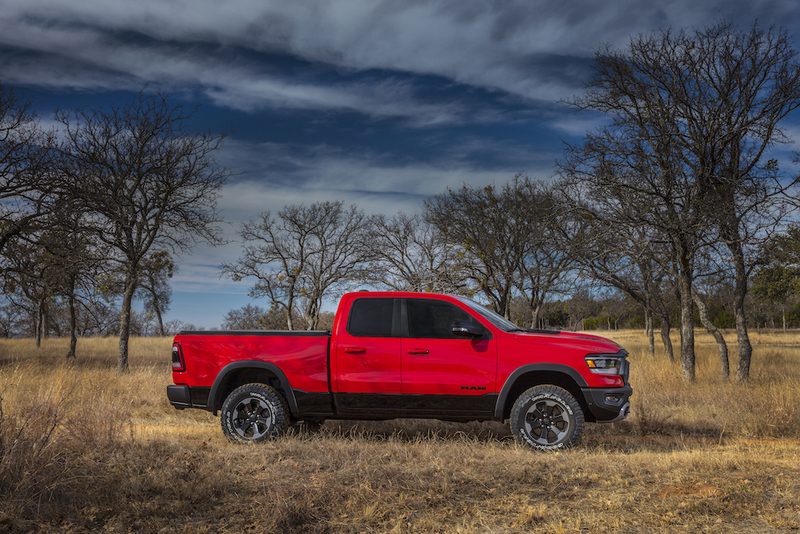 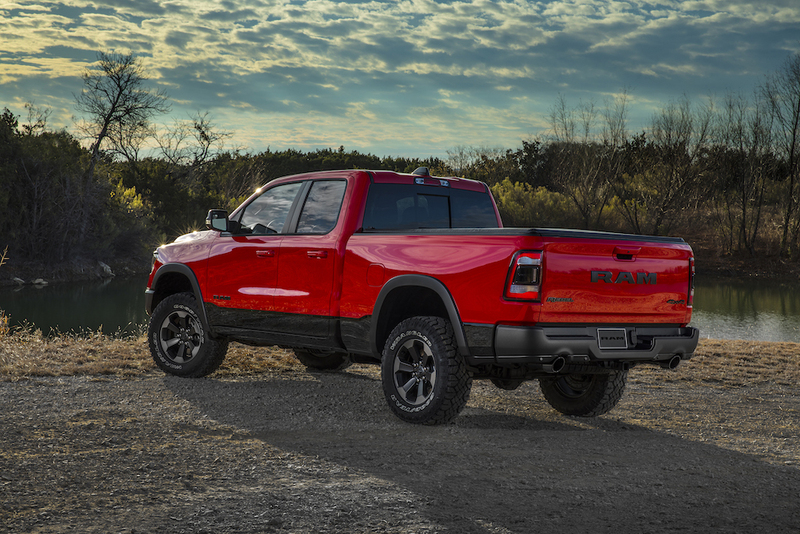 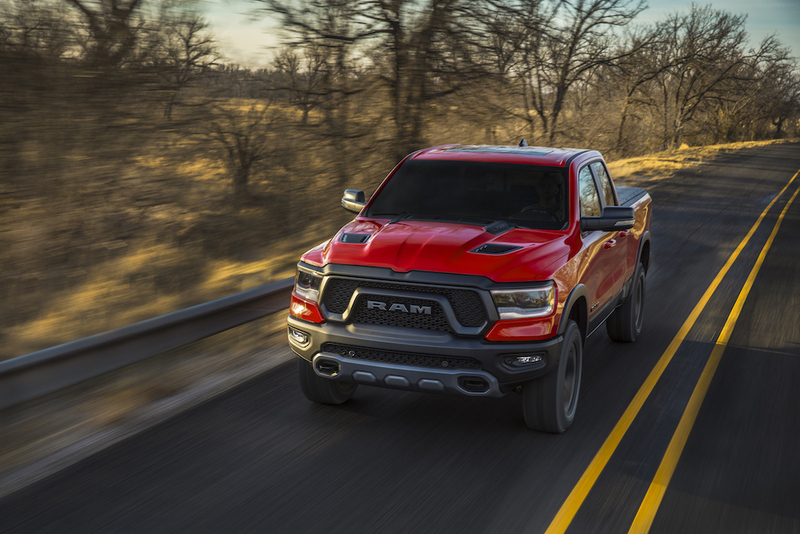 Ram officially took the wraps off the all-new 1500 truck at the North American International Auto Show. 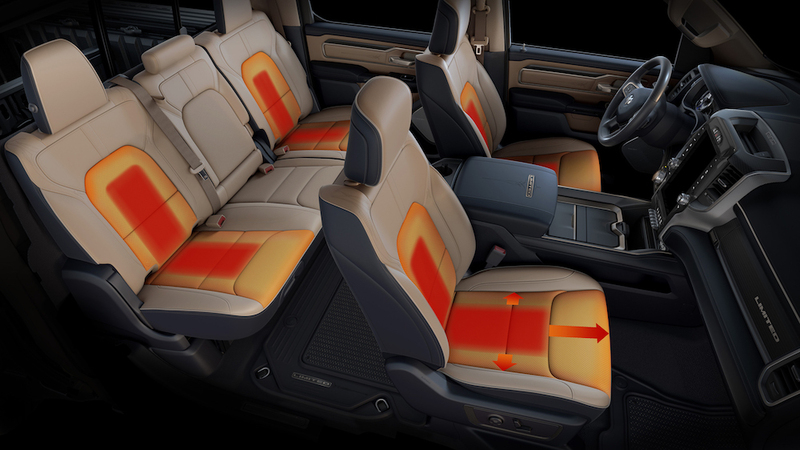 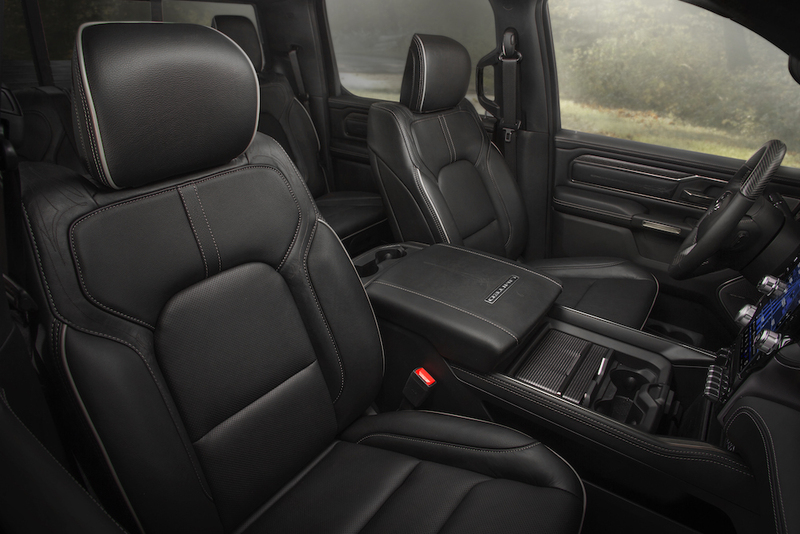 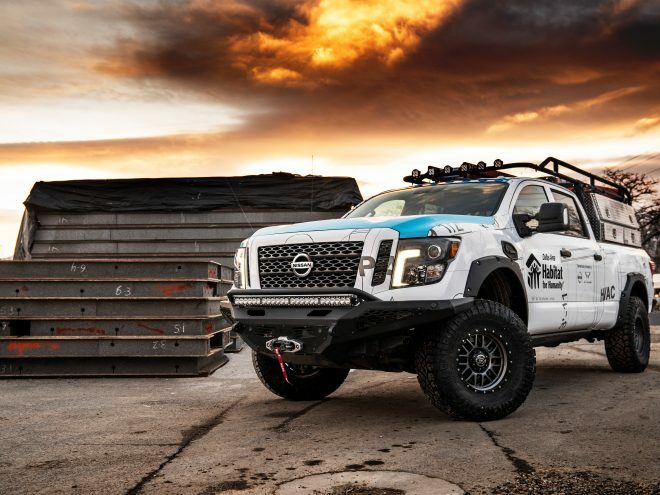 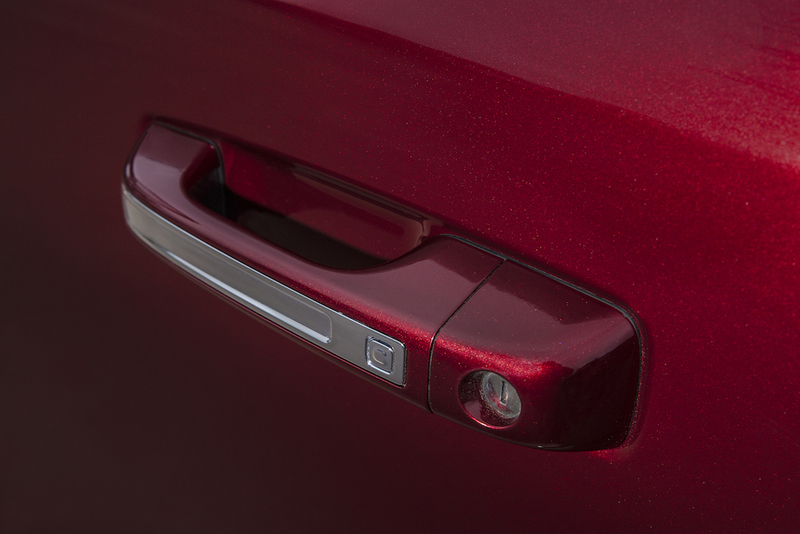 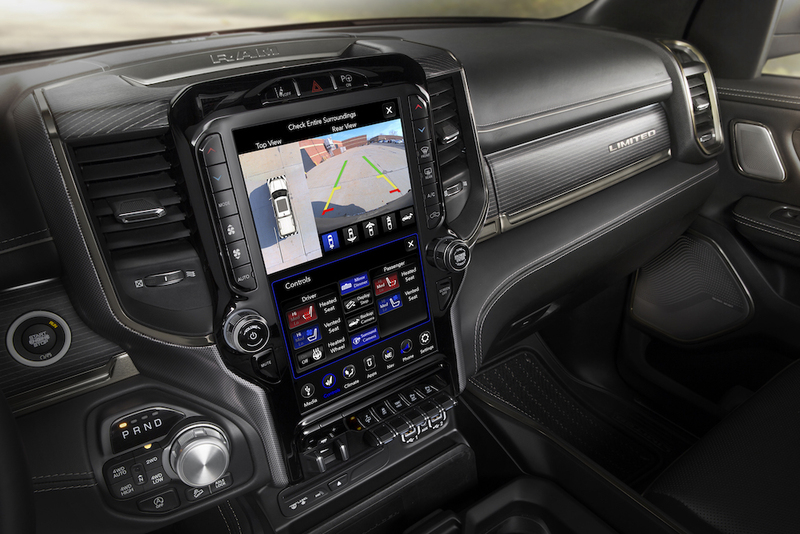 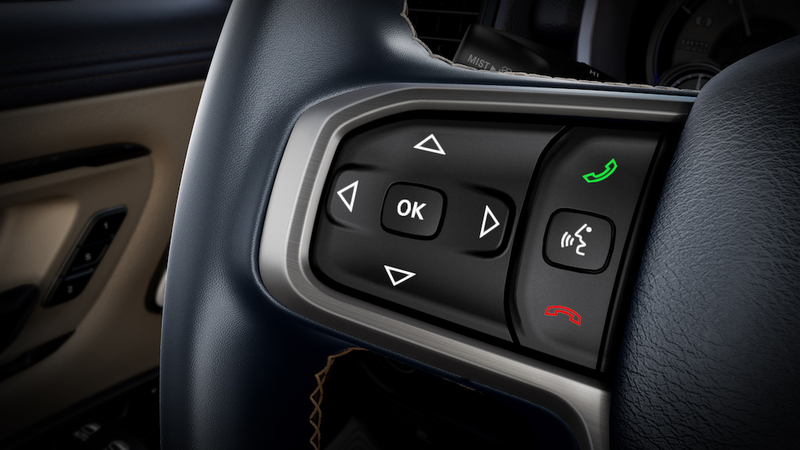 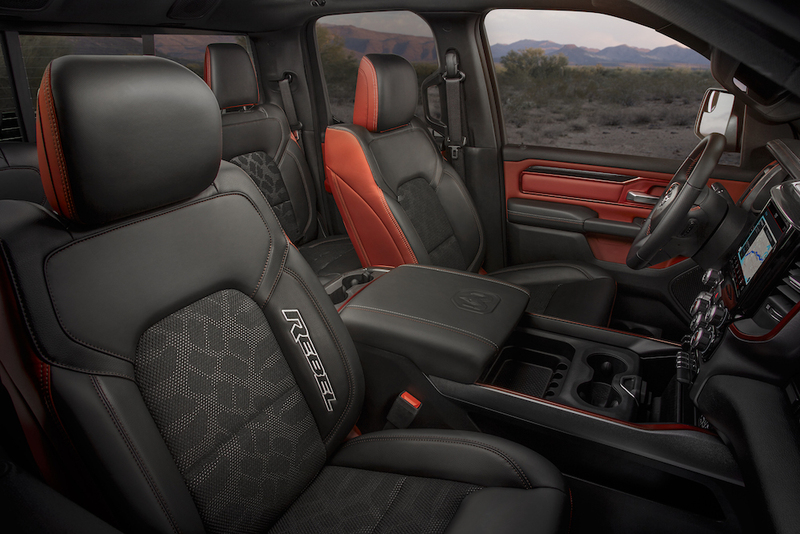 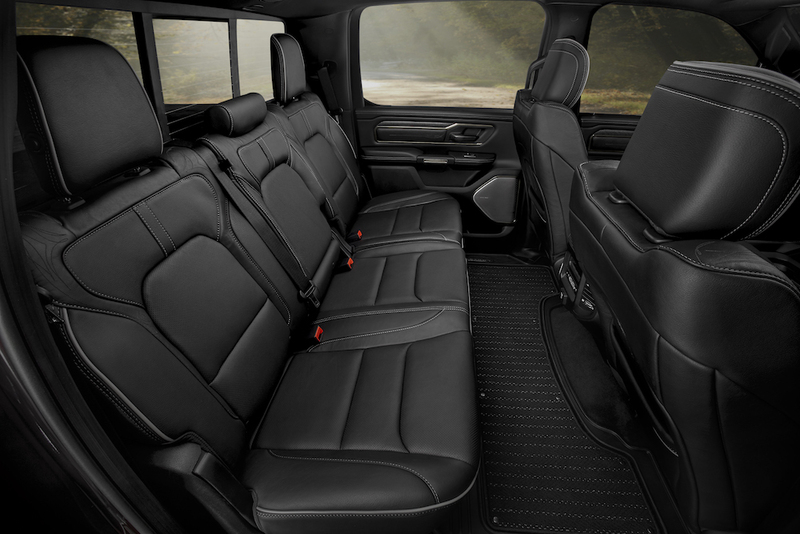 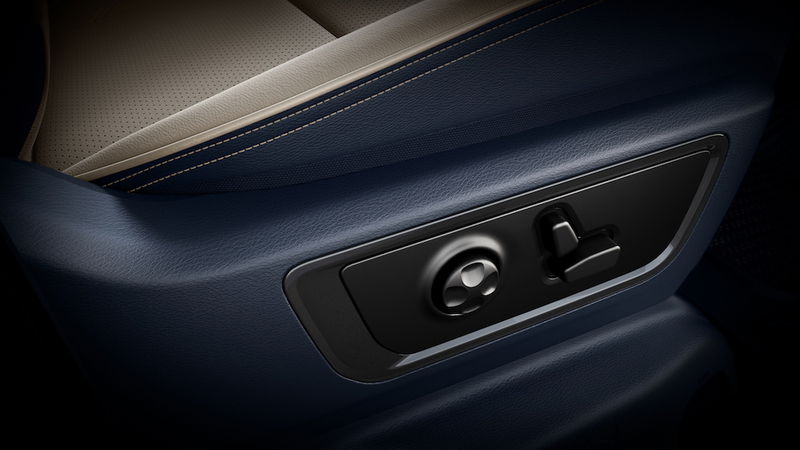 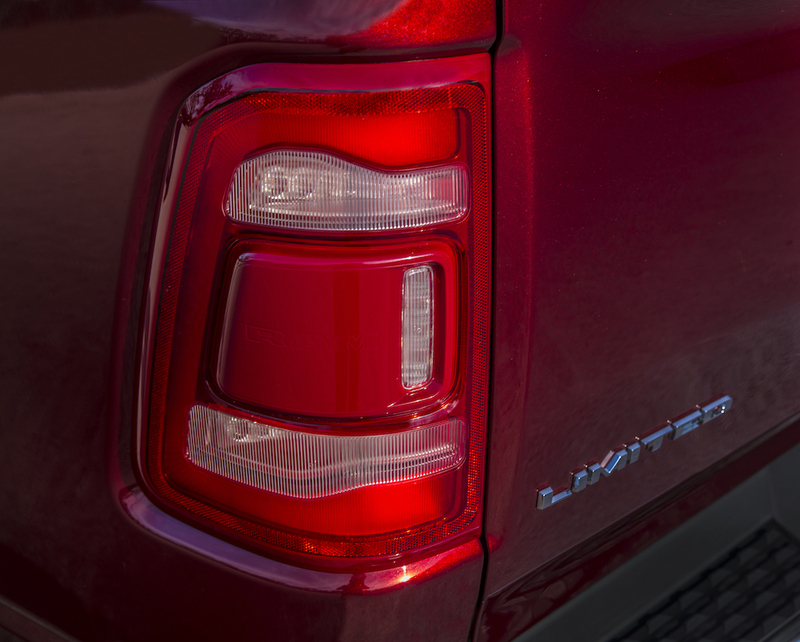 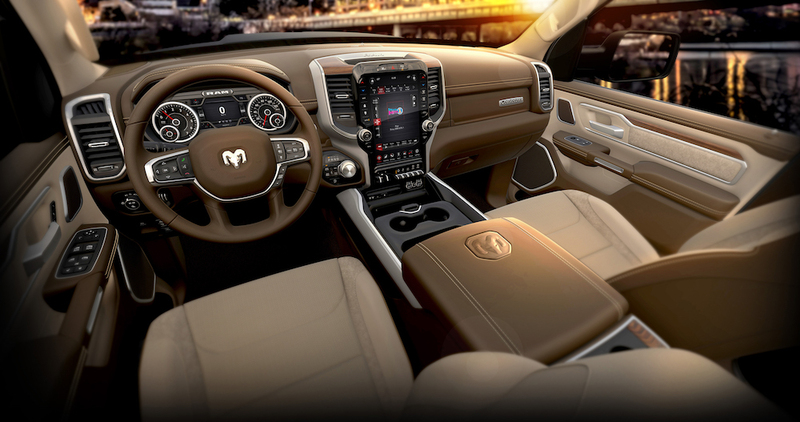 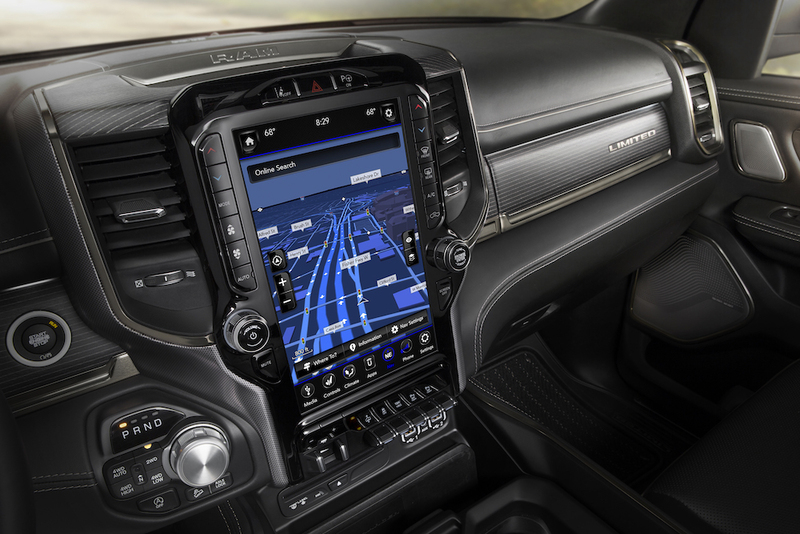 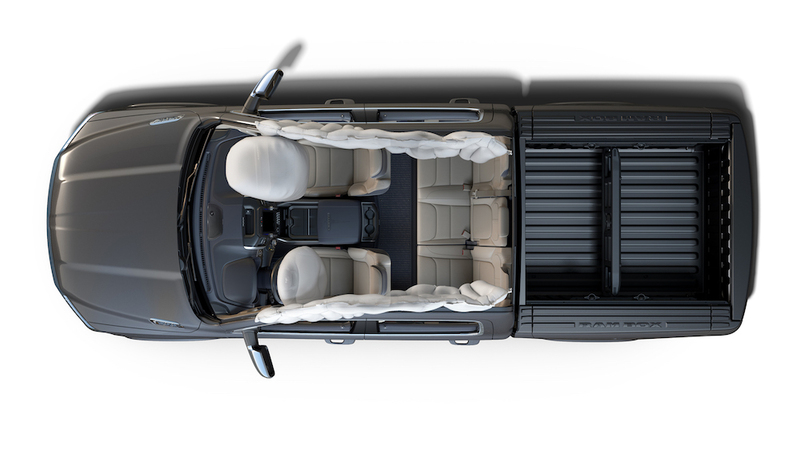 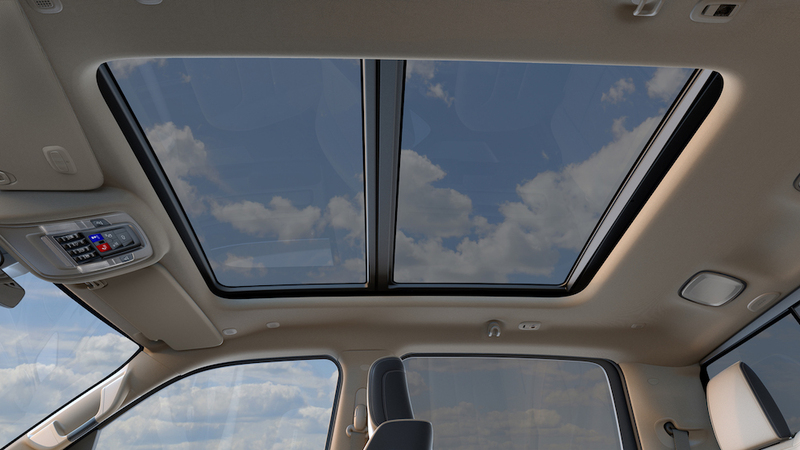 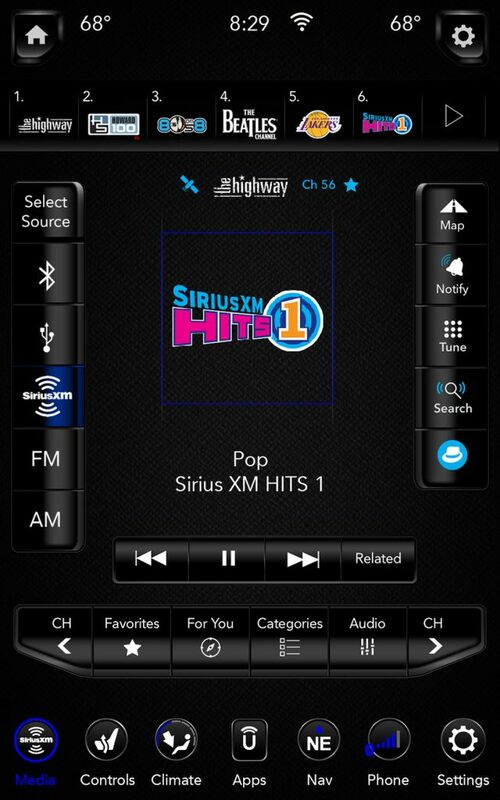 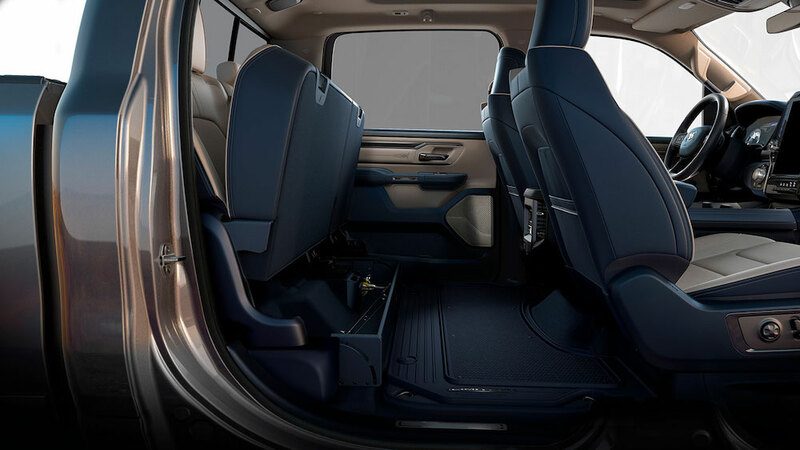 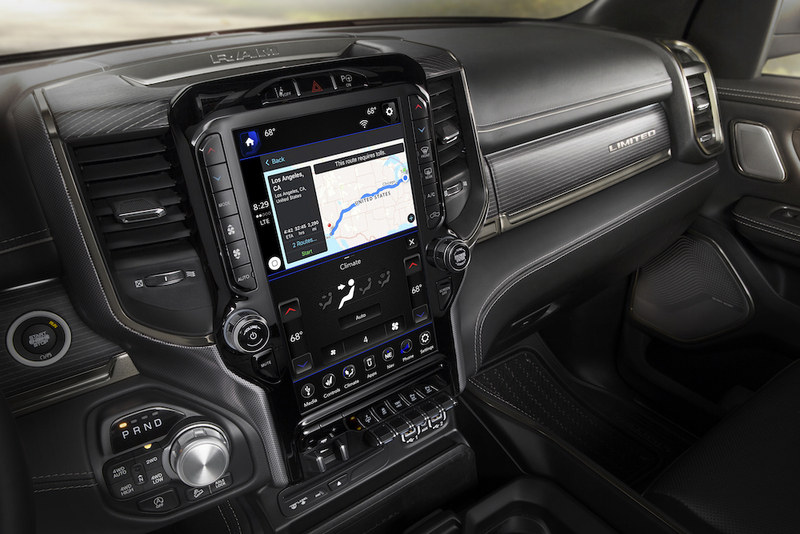 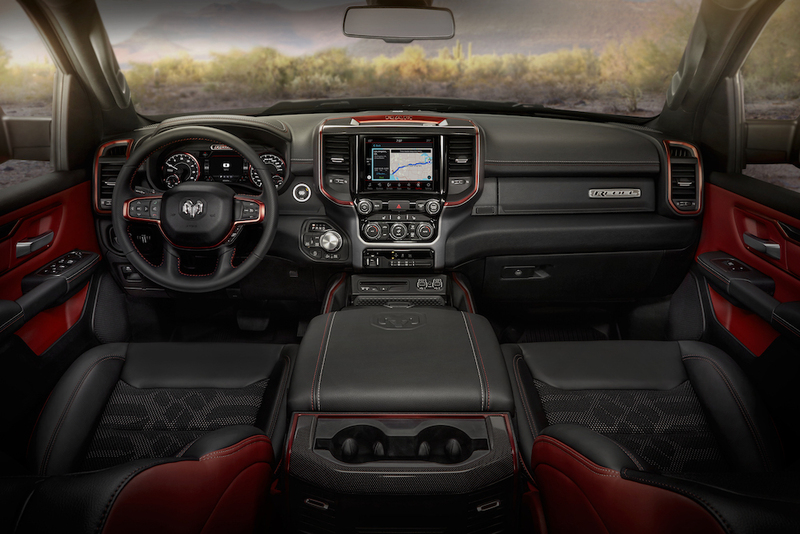 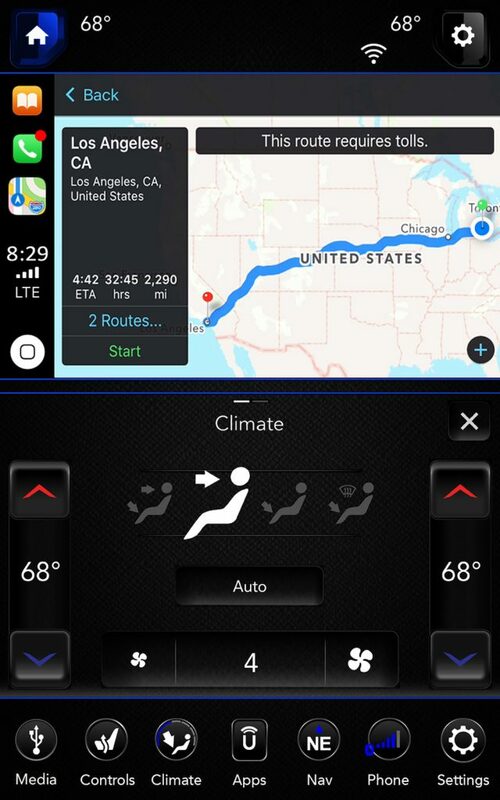 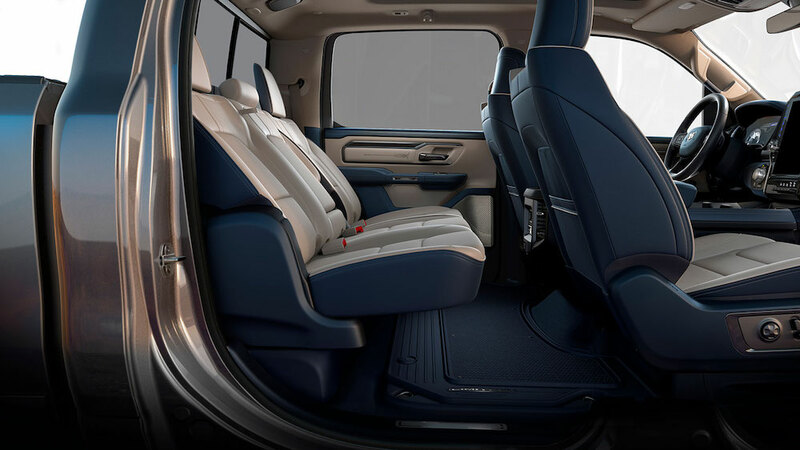 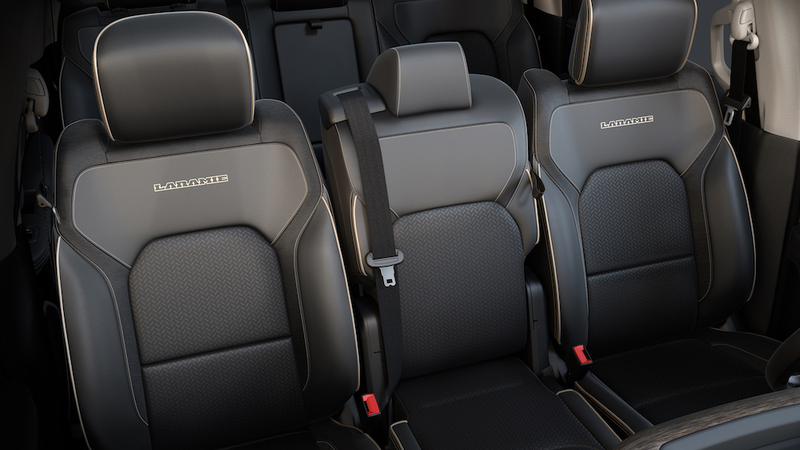 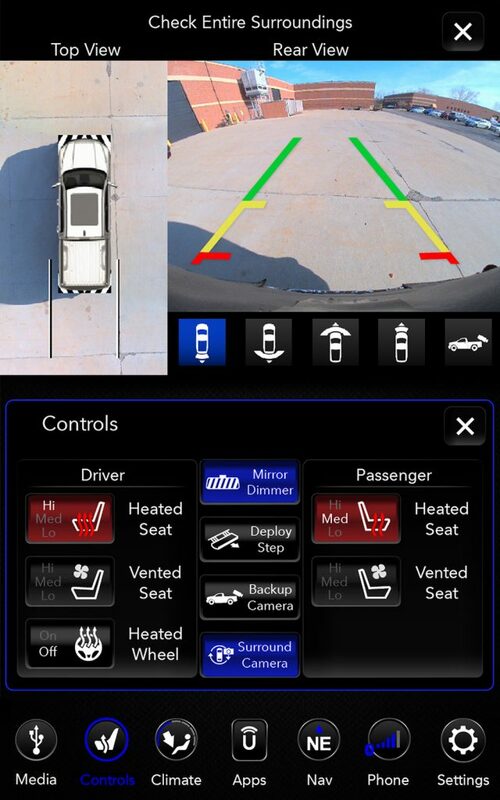 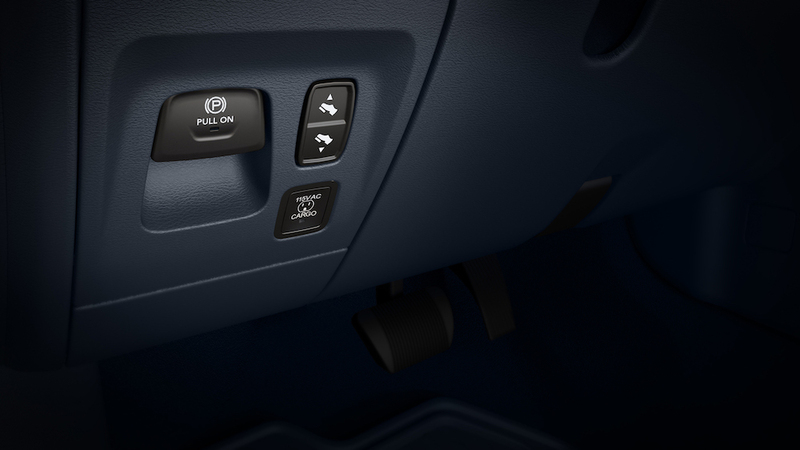 This is the most advanced, tech-filled, and luxurious truck ever made by an automaker. 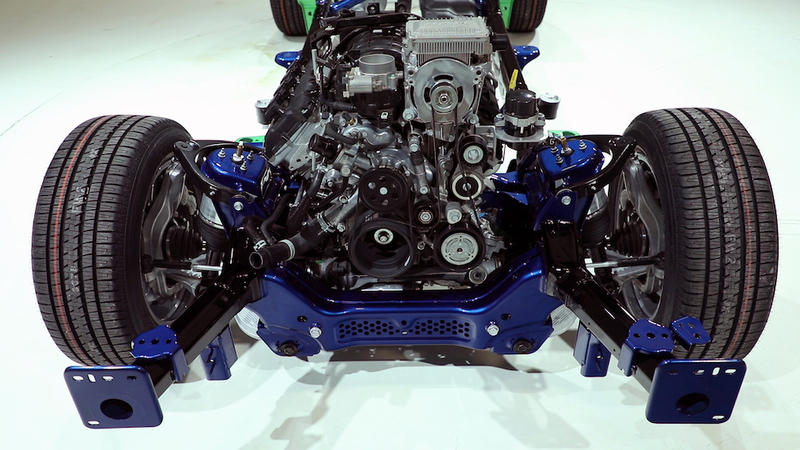 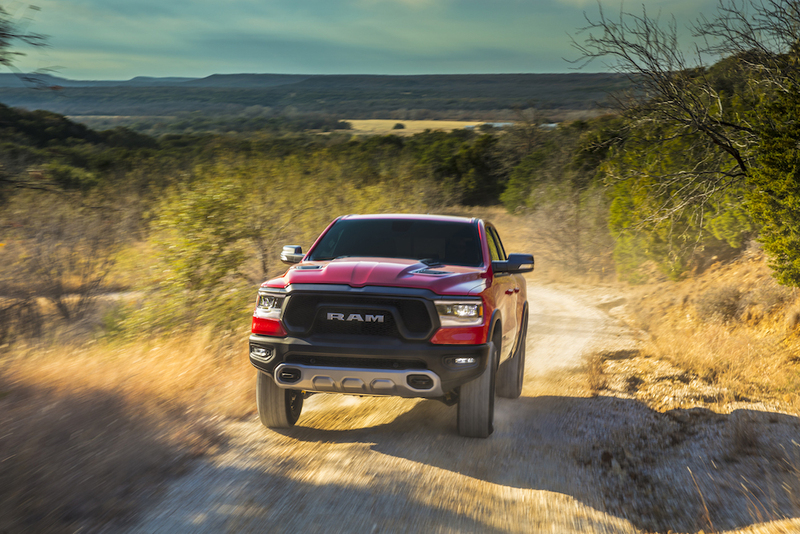 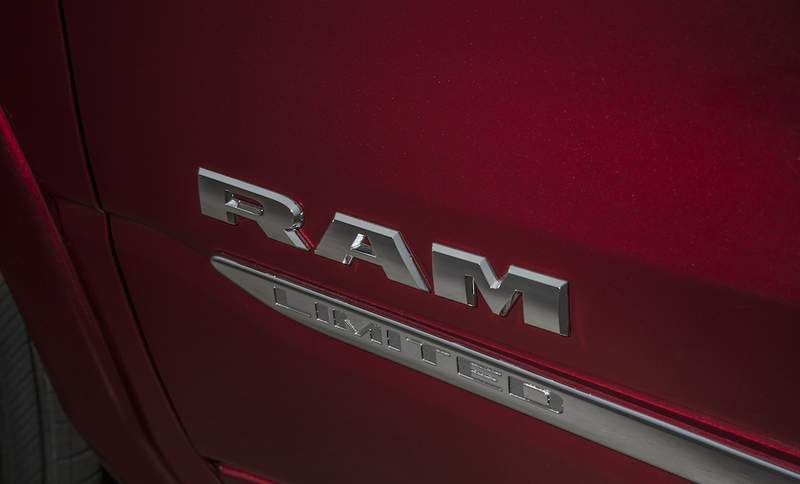 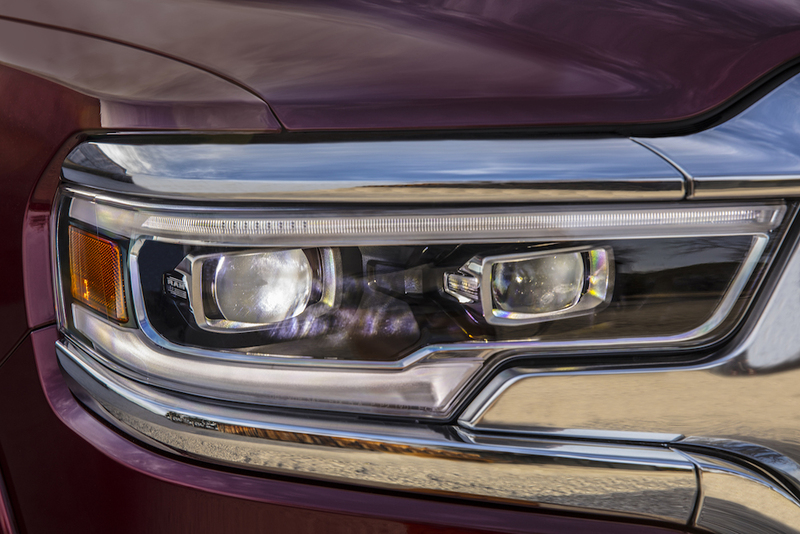 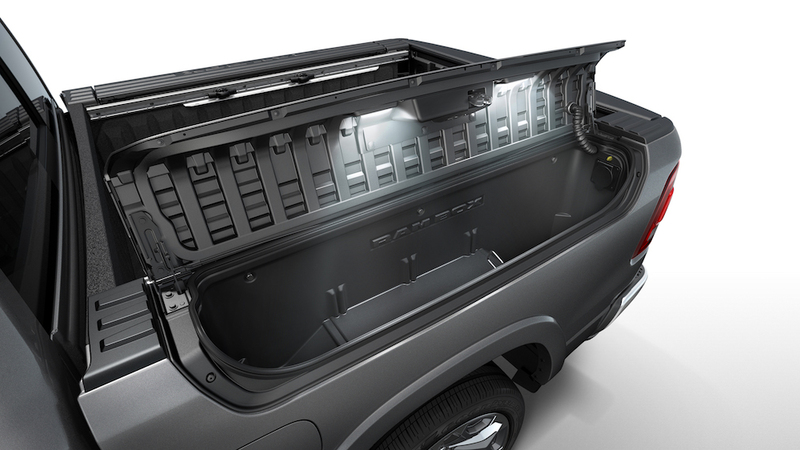 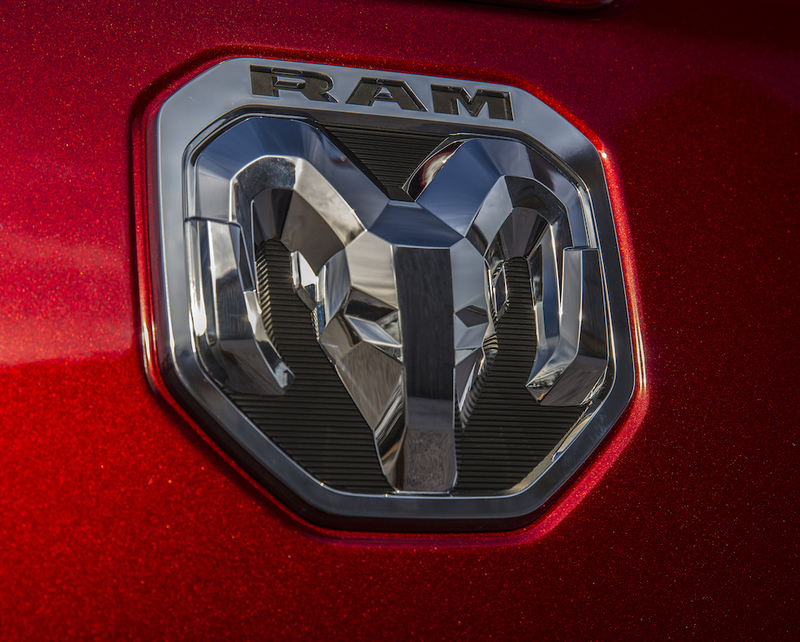 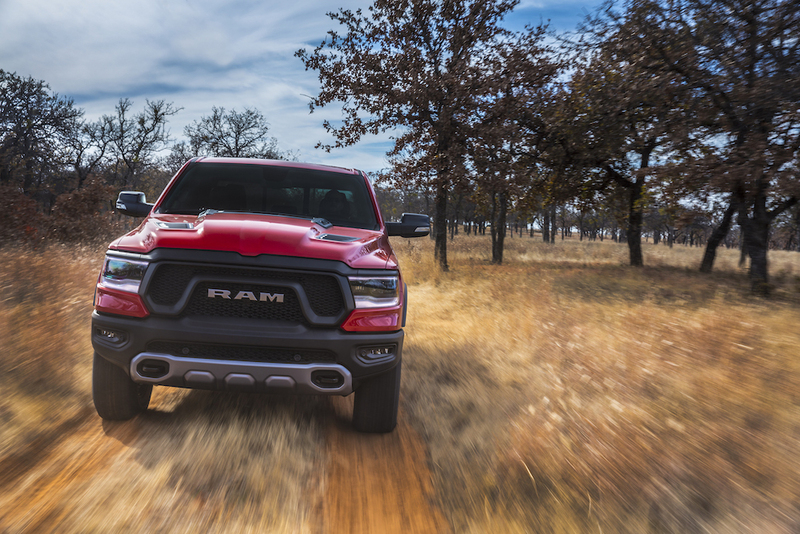 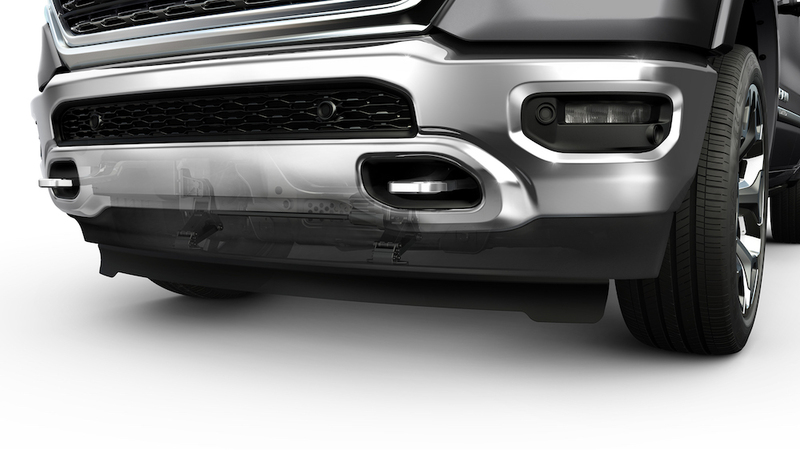 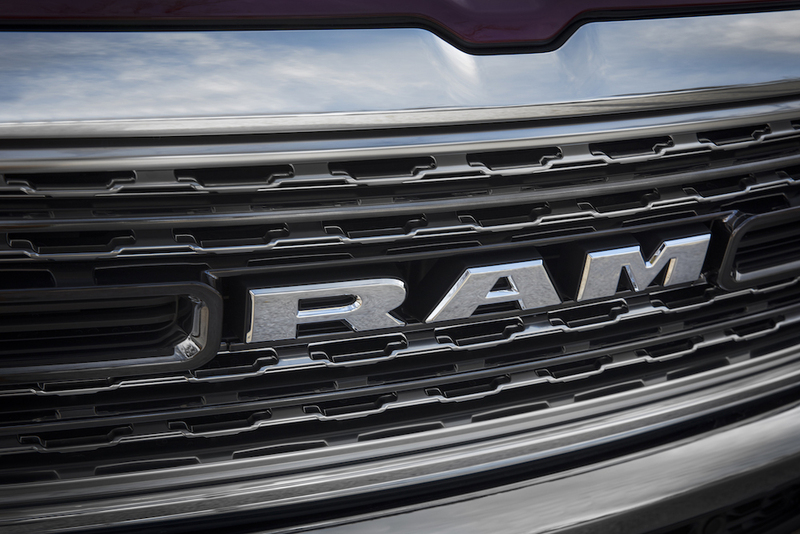 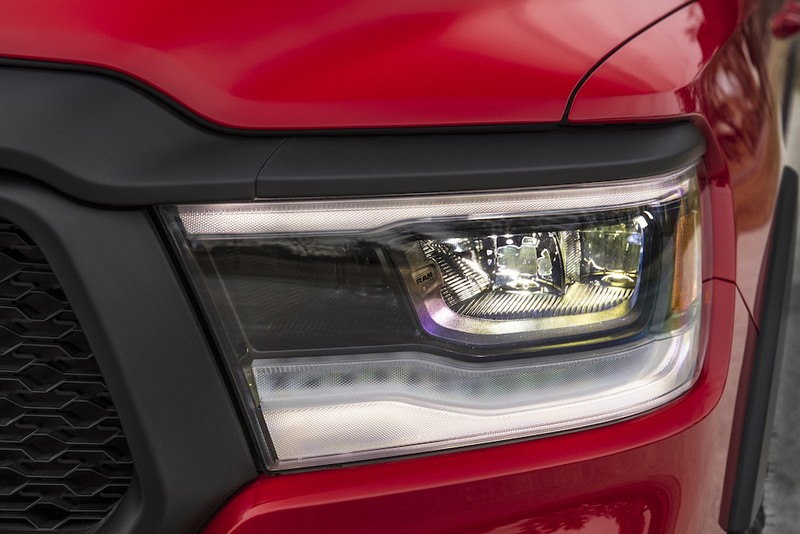 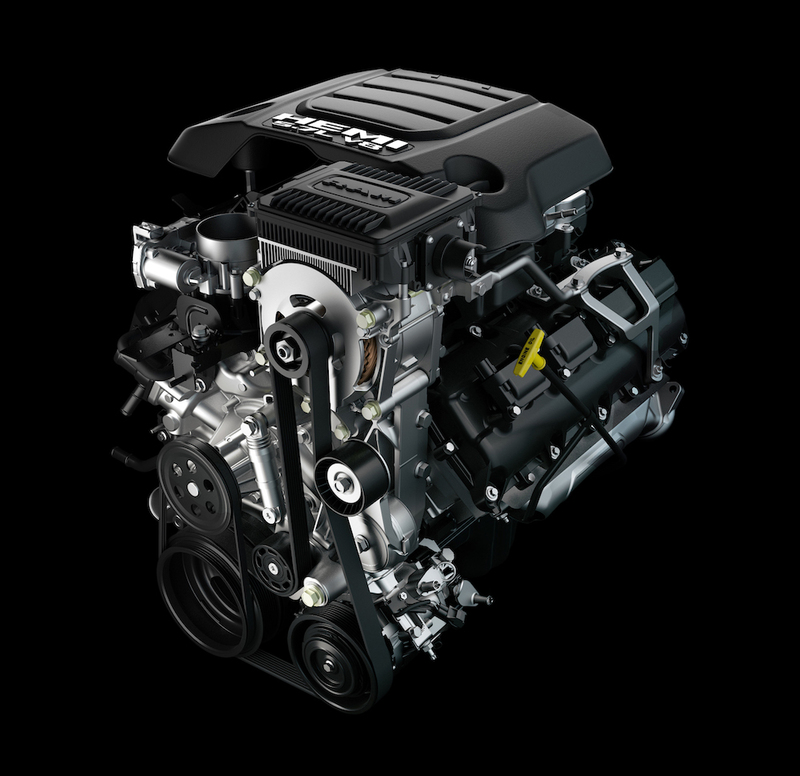 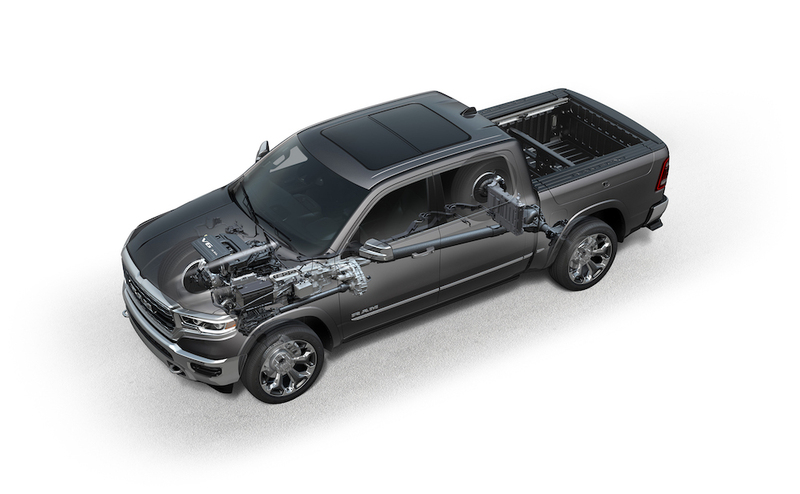 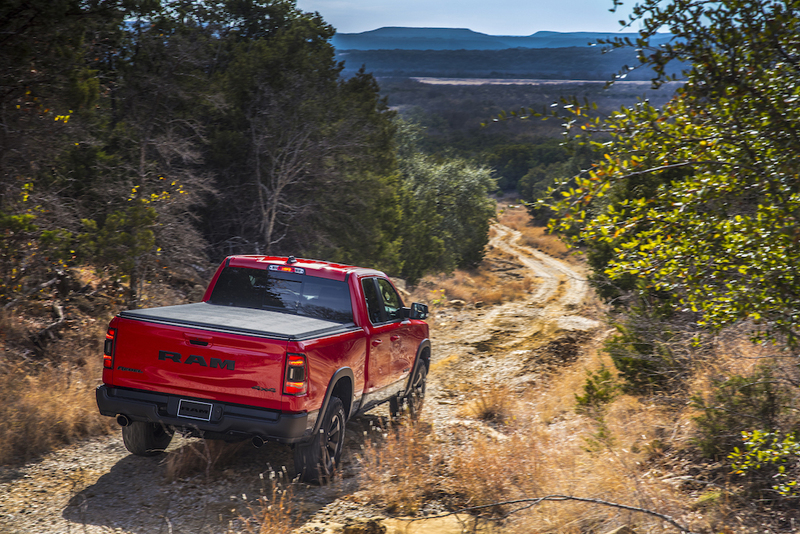 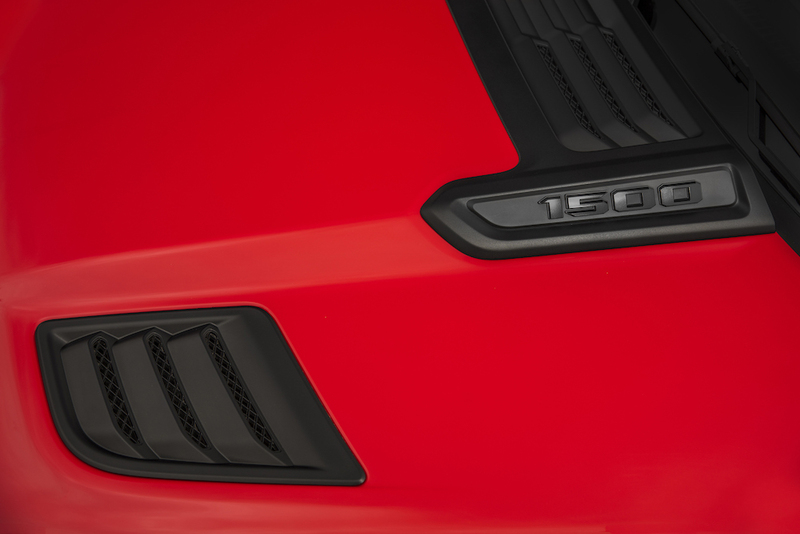 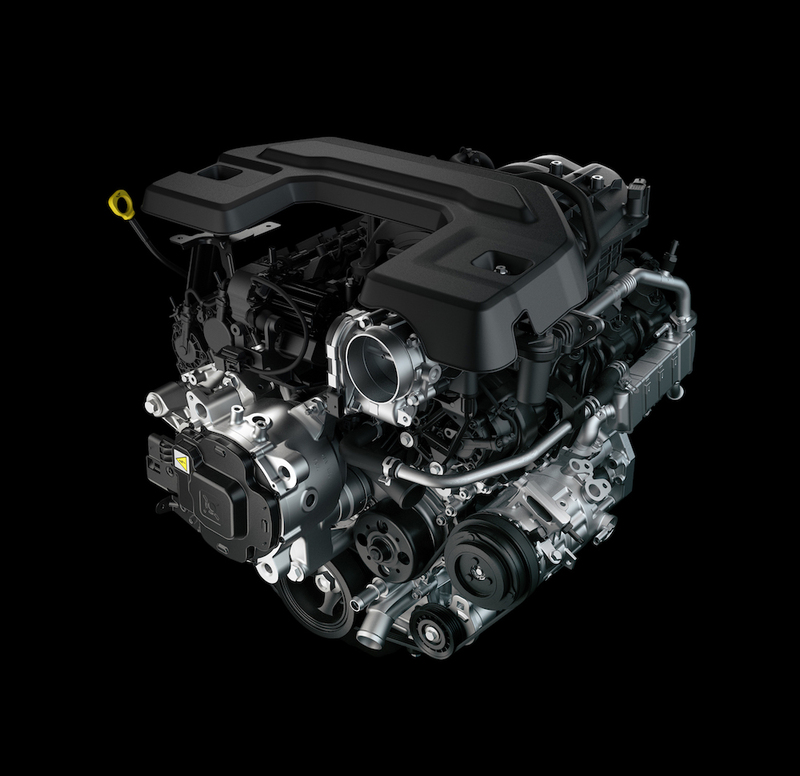 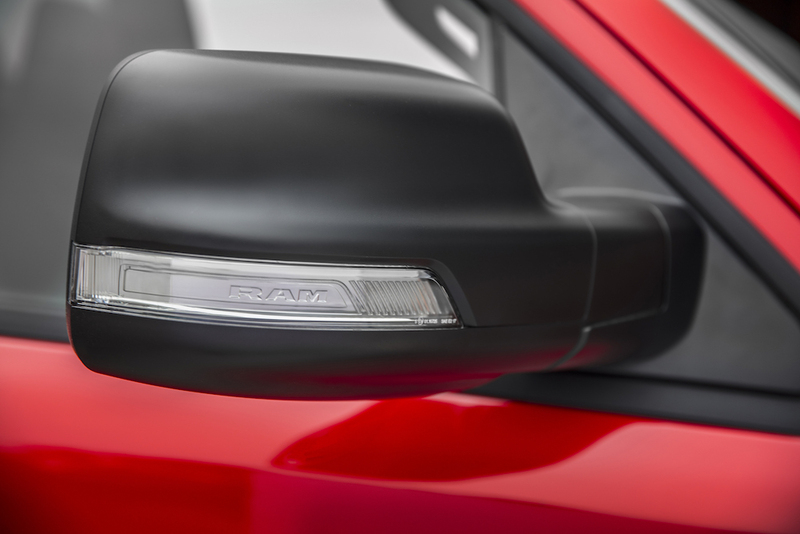 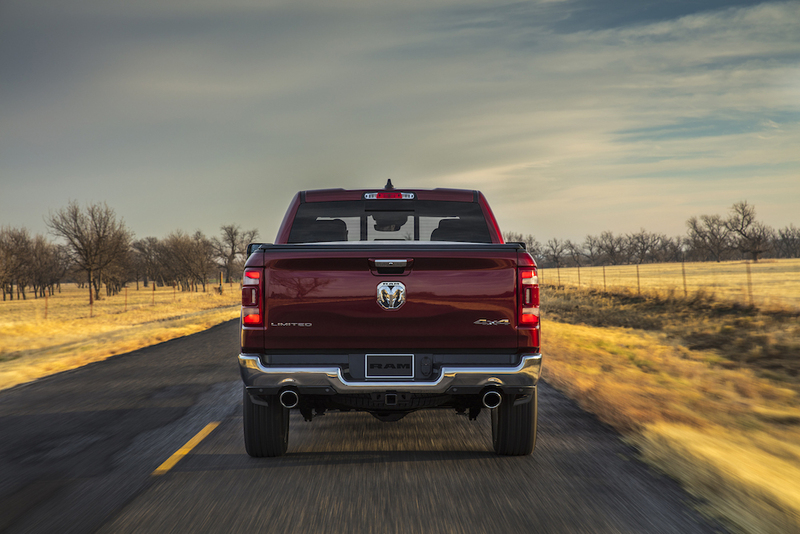 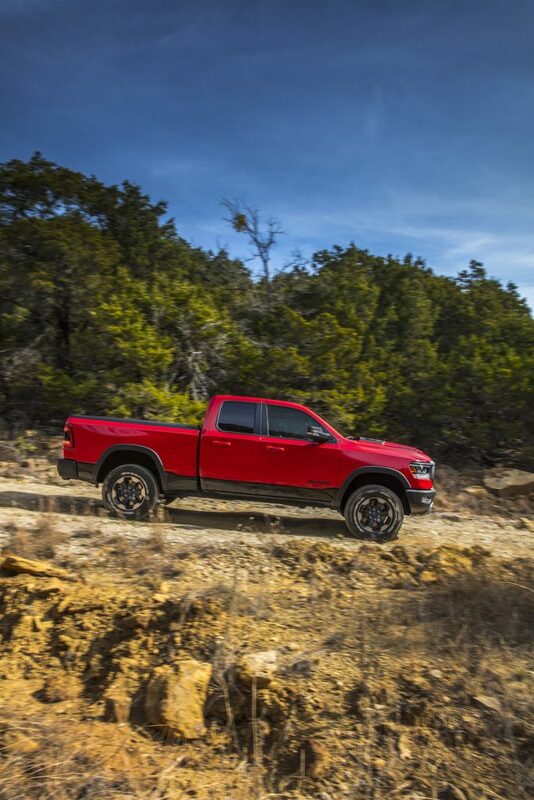 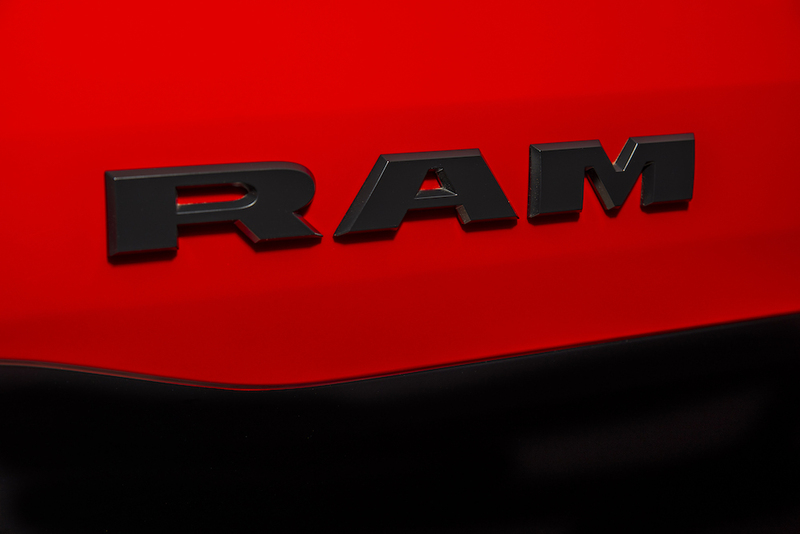 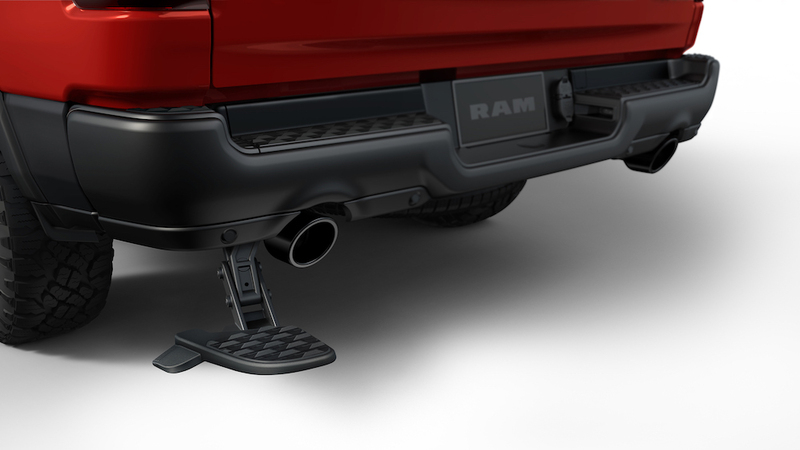 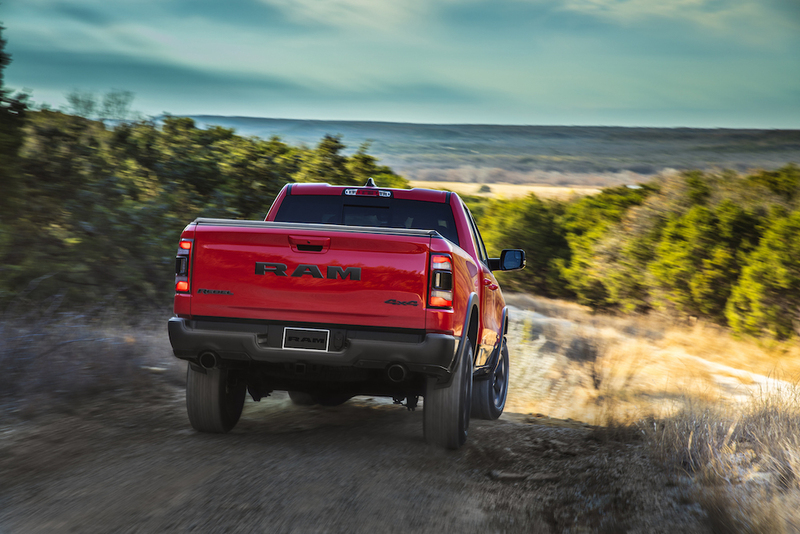 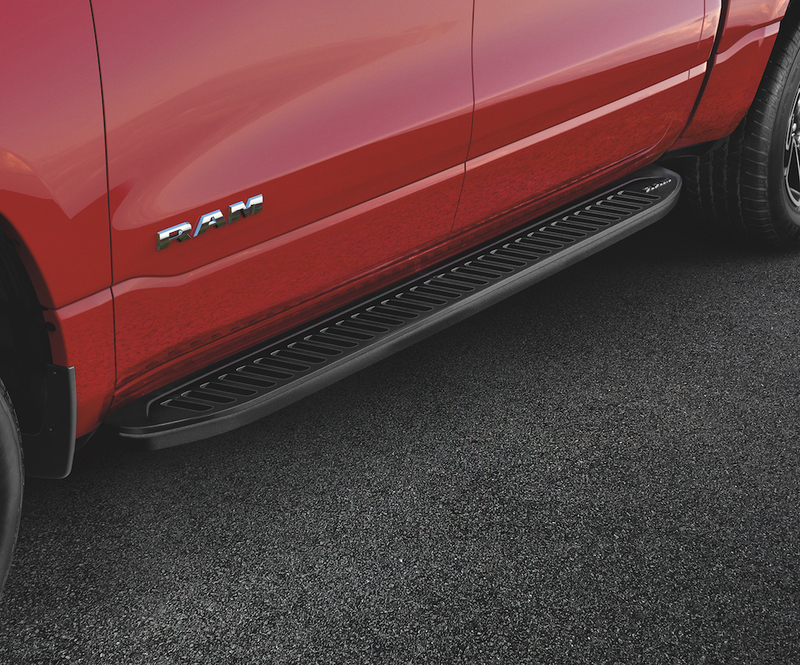 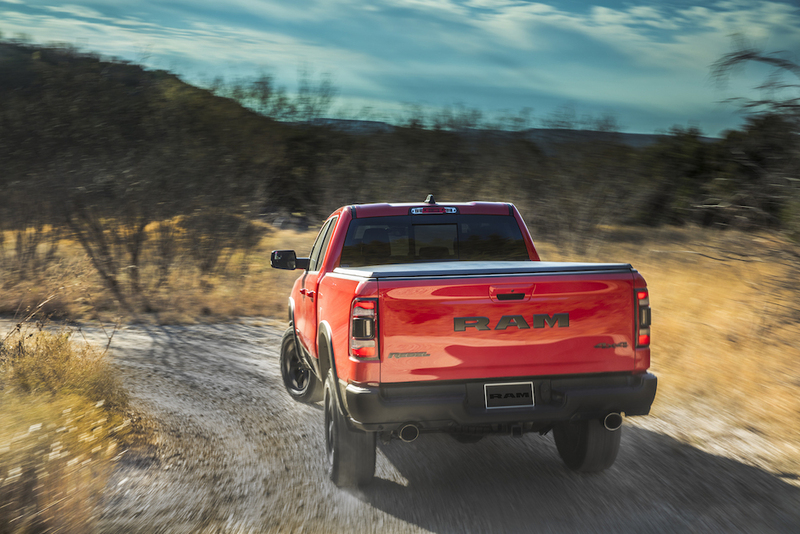 The new Ram 1500 uses the longest, lightest and most efficient frame in the half-ton truck segment. 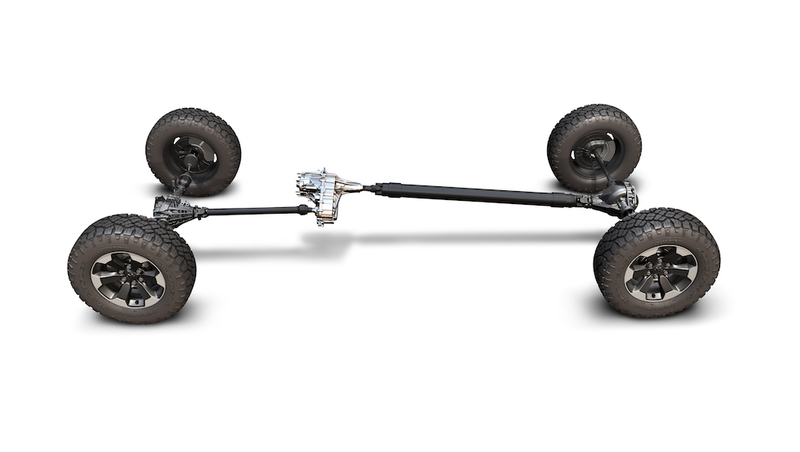 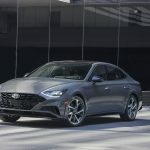 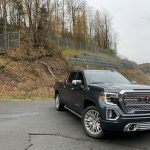 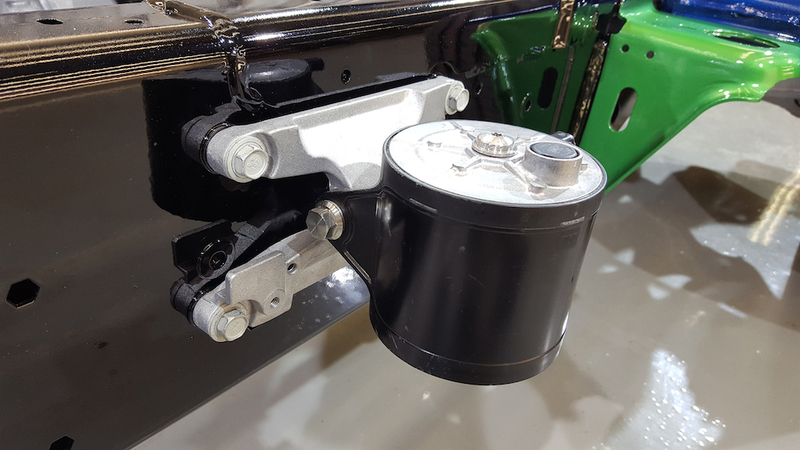 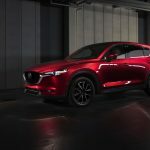 The chassis has reduced weight by 120 pounds – 100 pounds from the frame alone delivering a maximum payload of 2,300 pounds and maximum trailer tow capacity of 12,750 pounds. 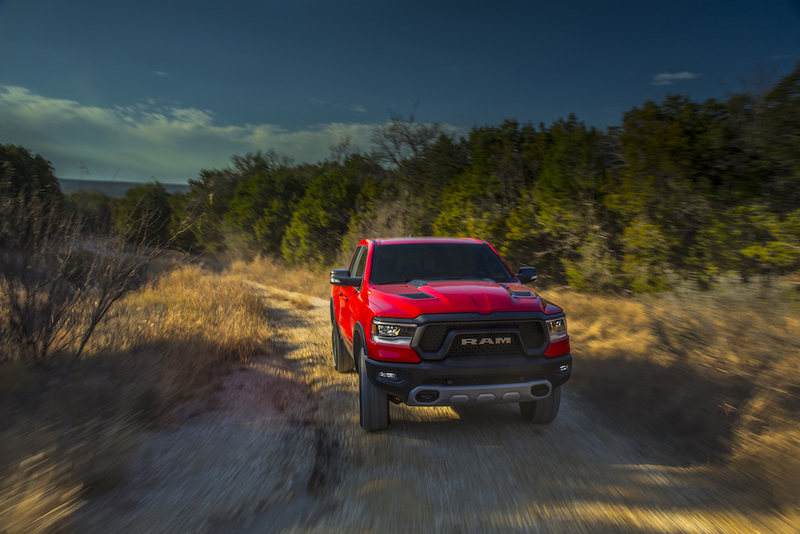 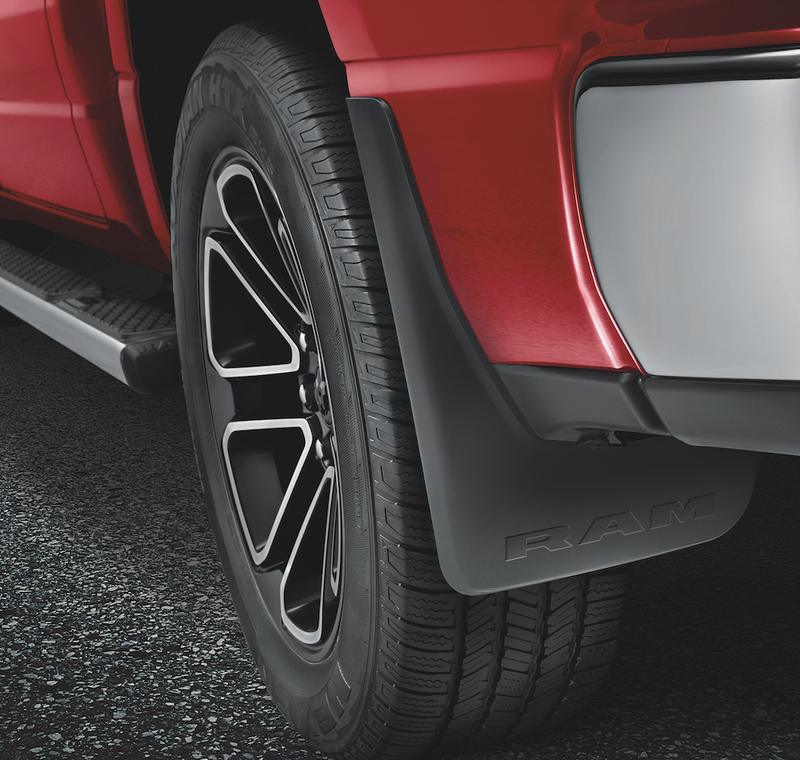 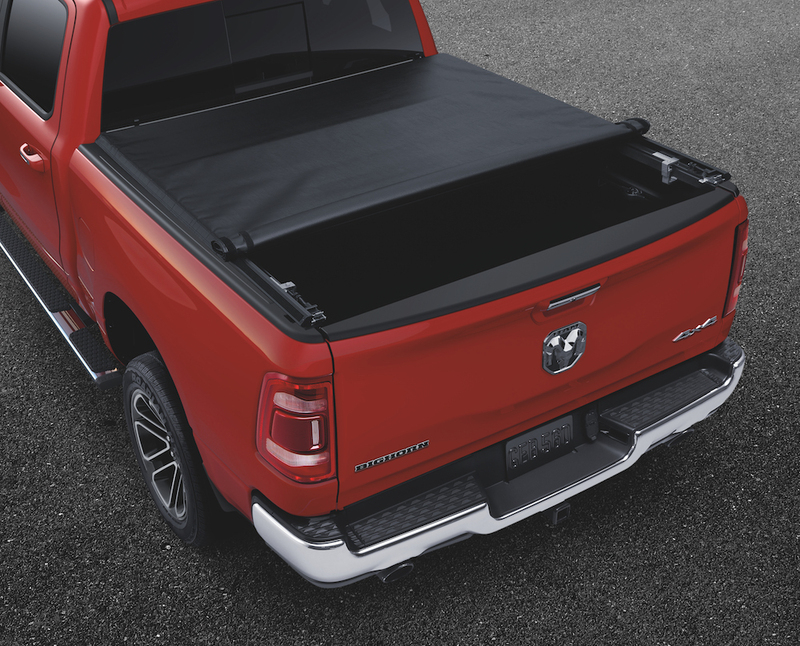 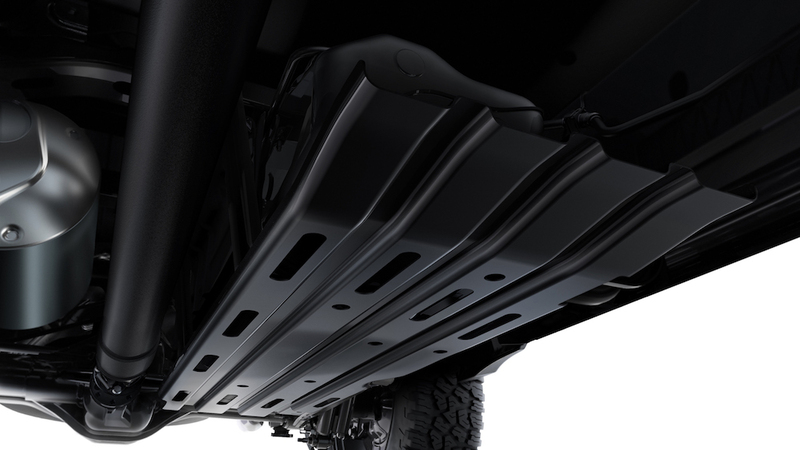 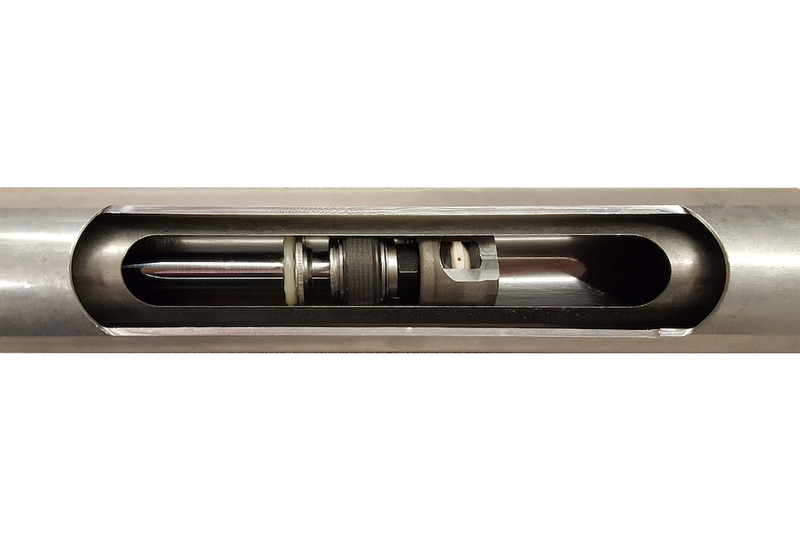 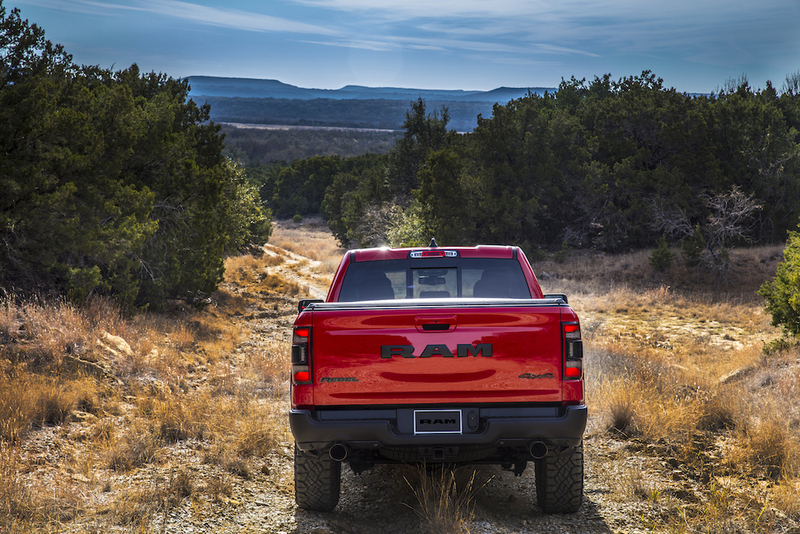 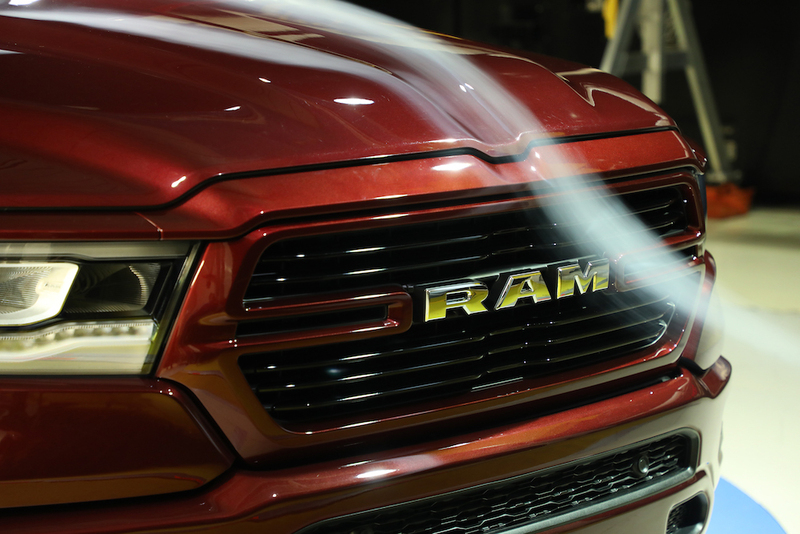 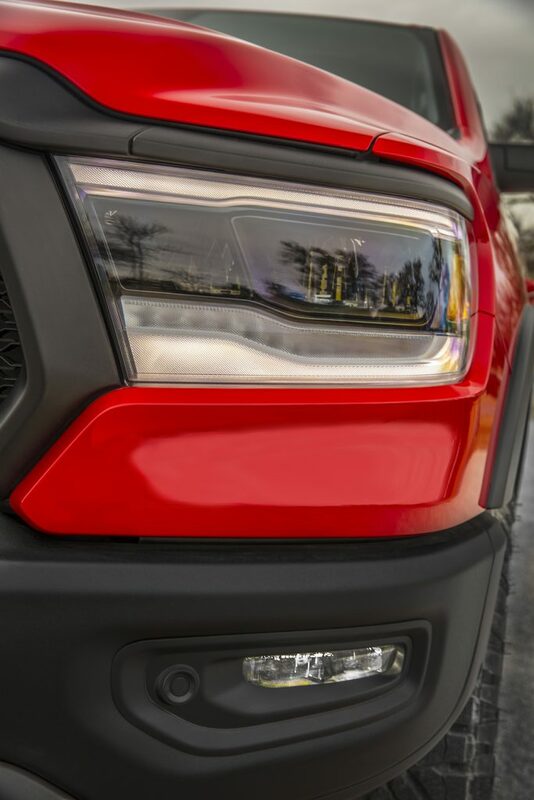 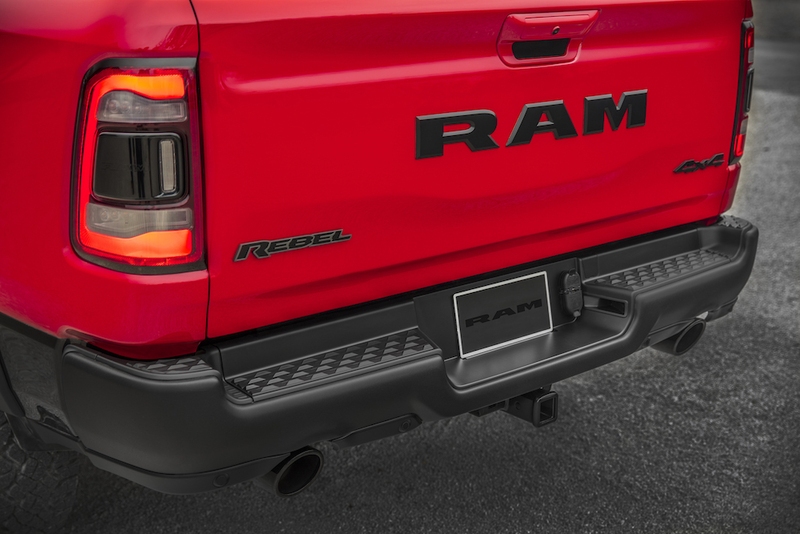 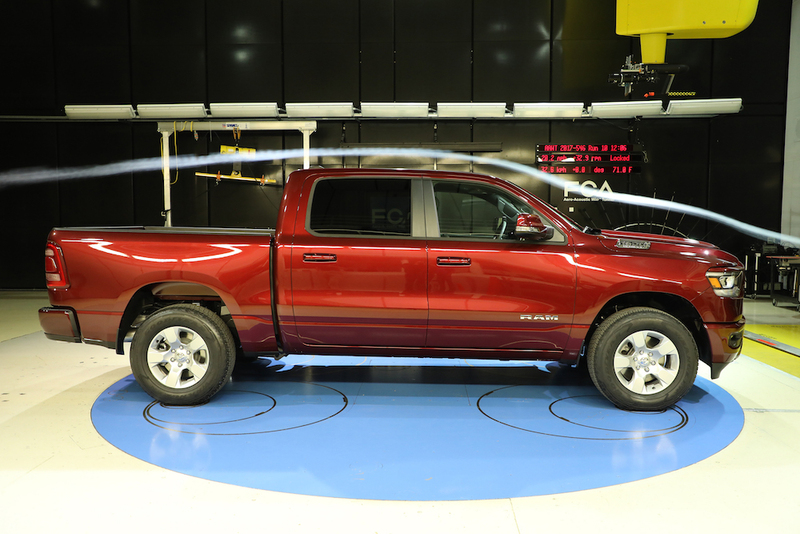 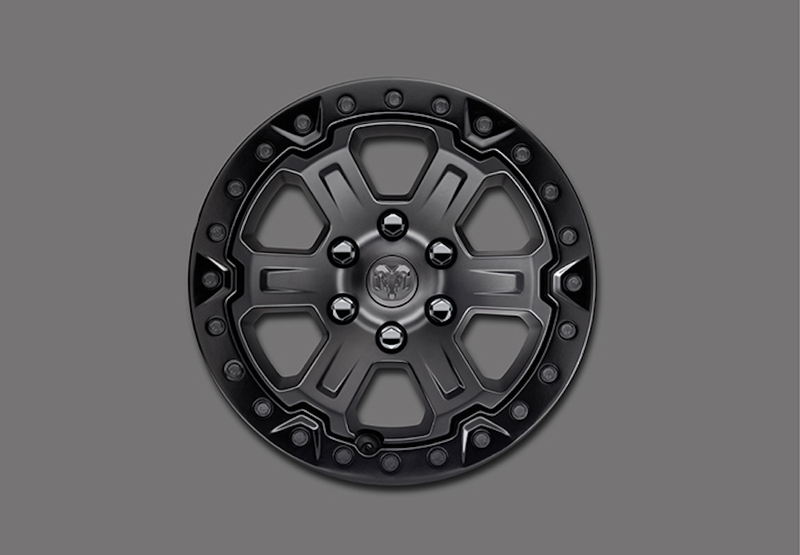 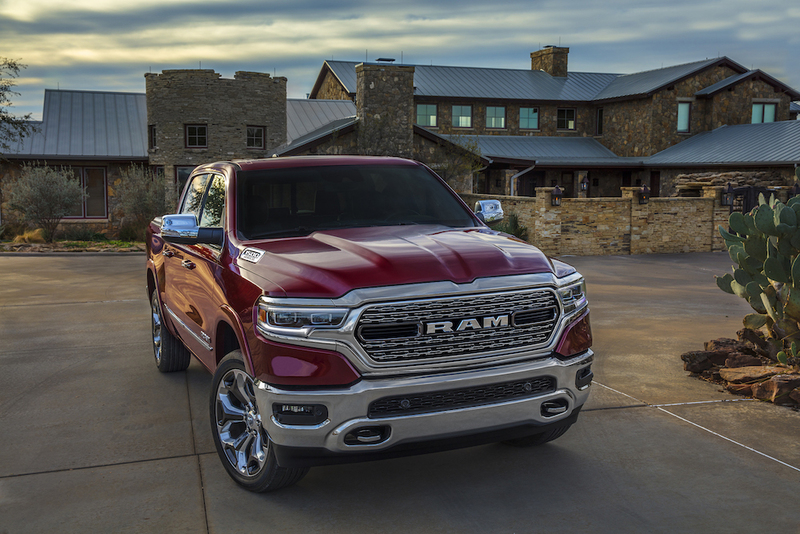 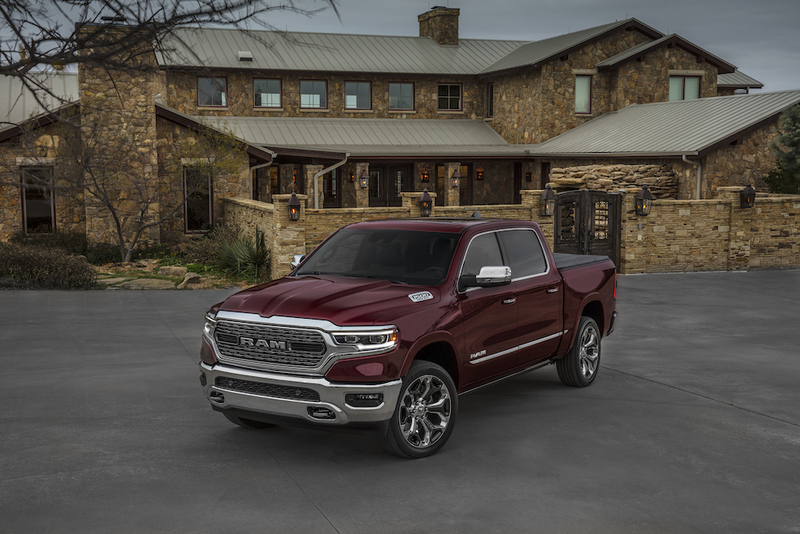 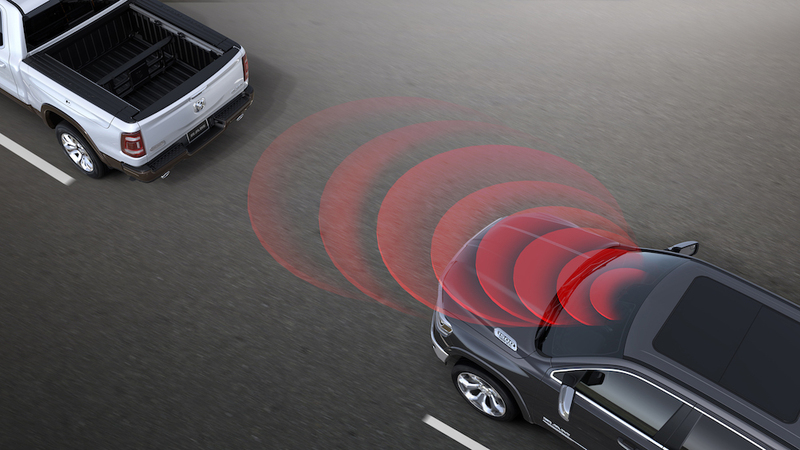 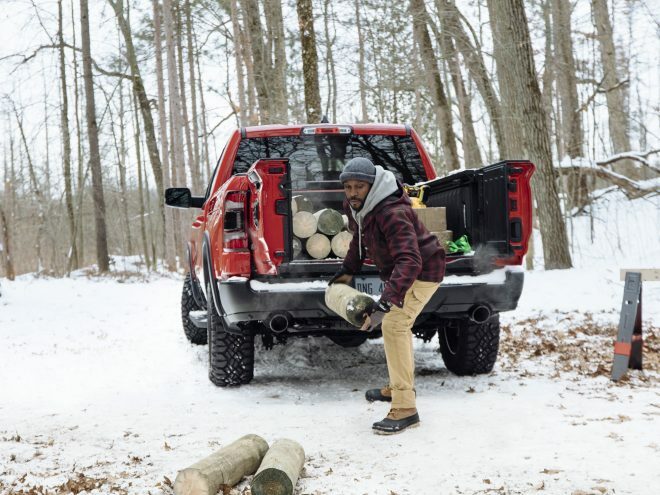 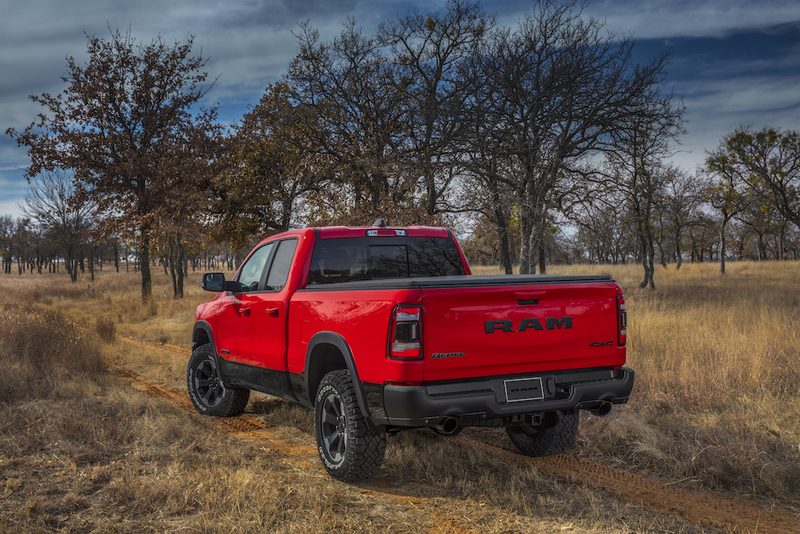 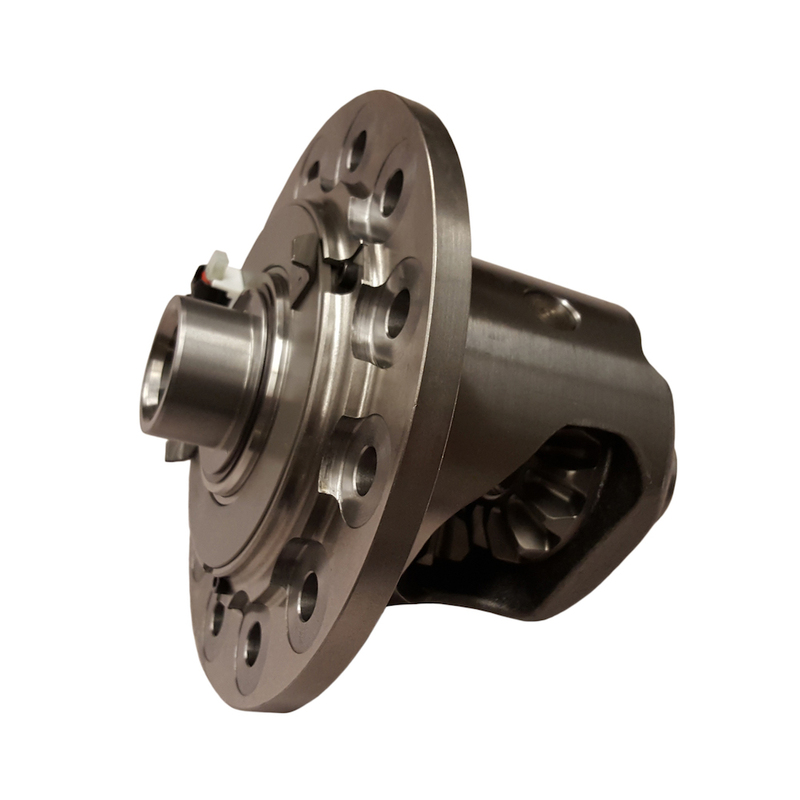 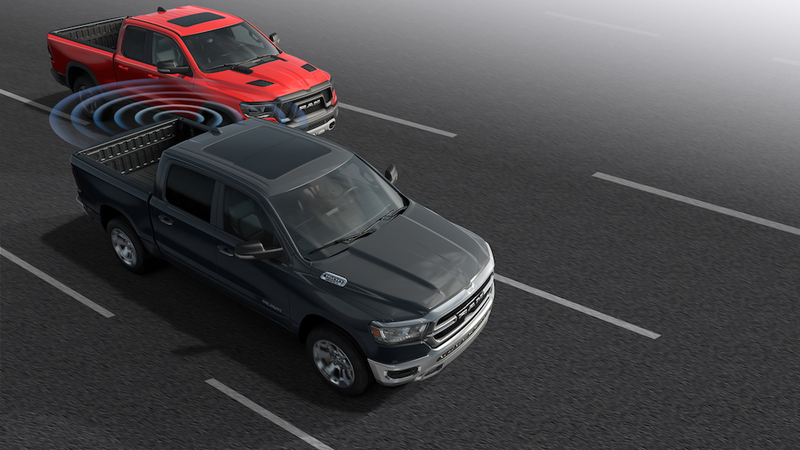 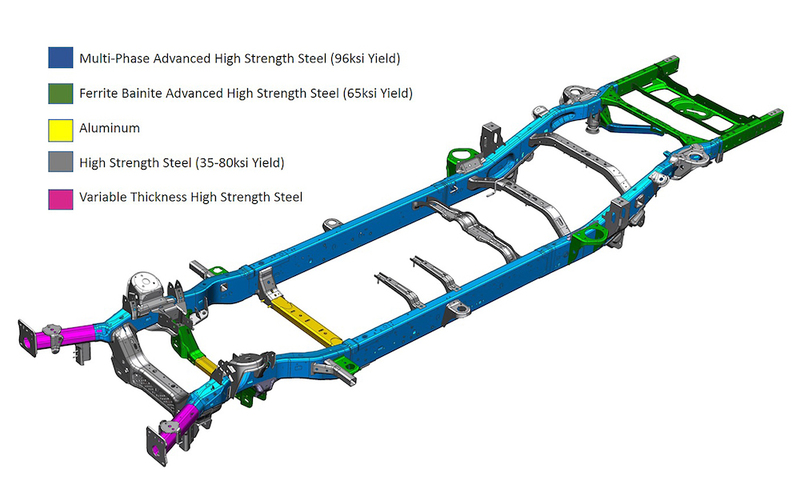 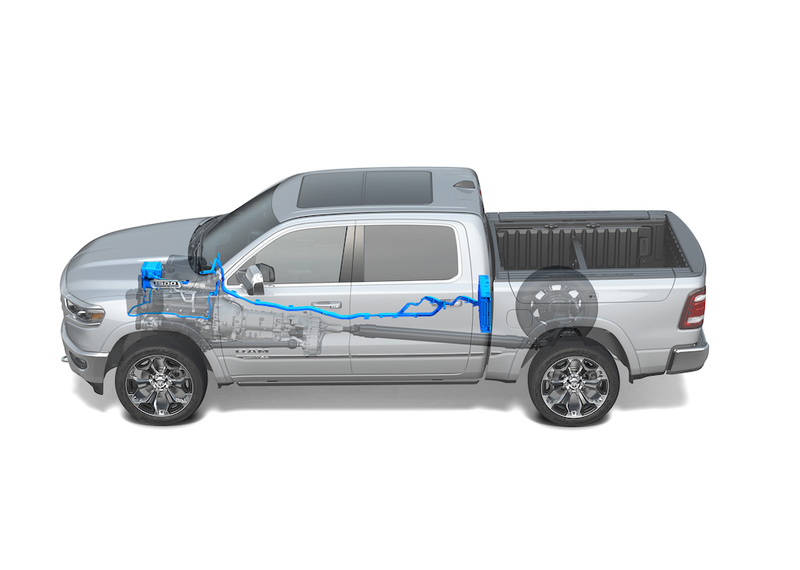 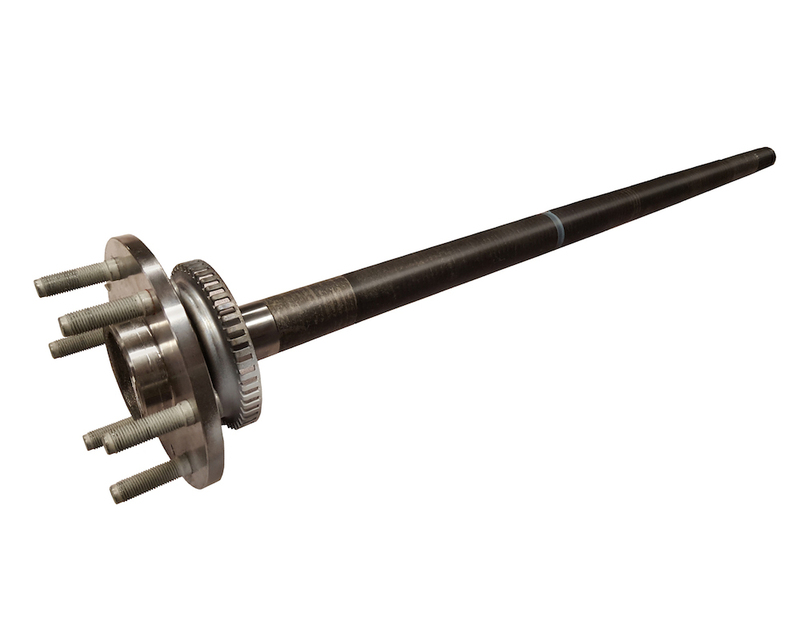 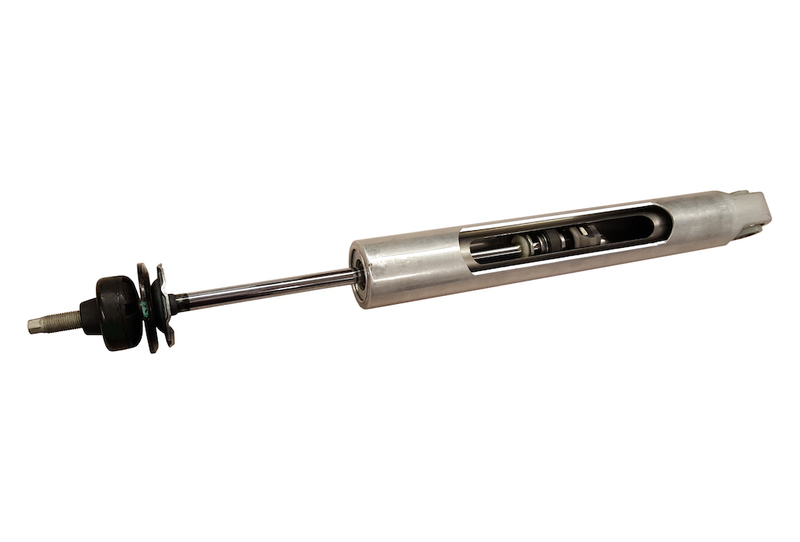 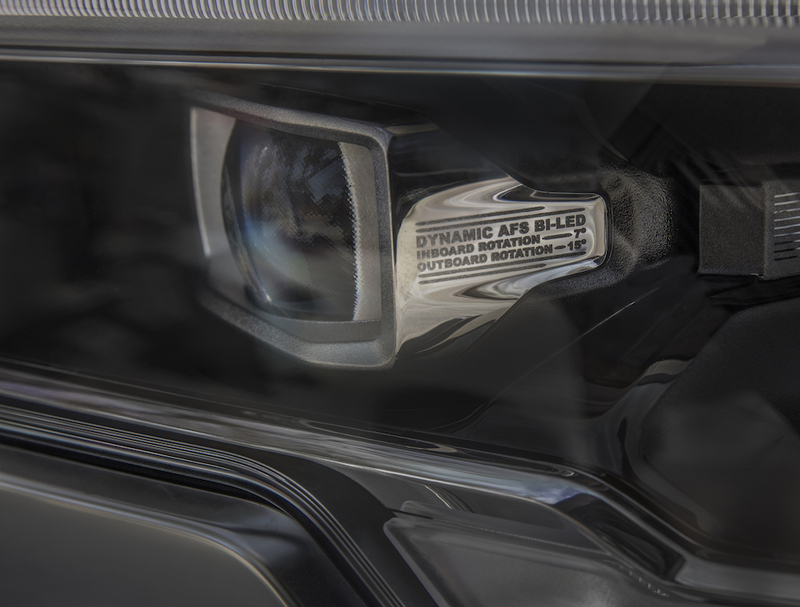 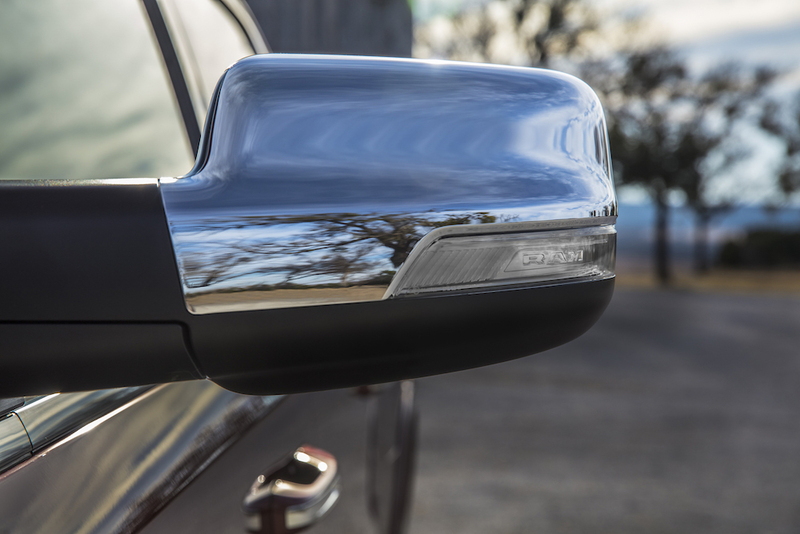 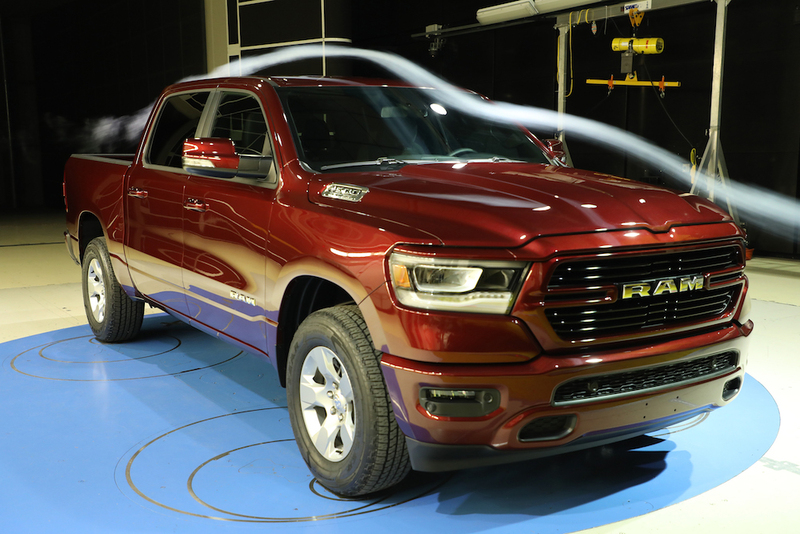 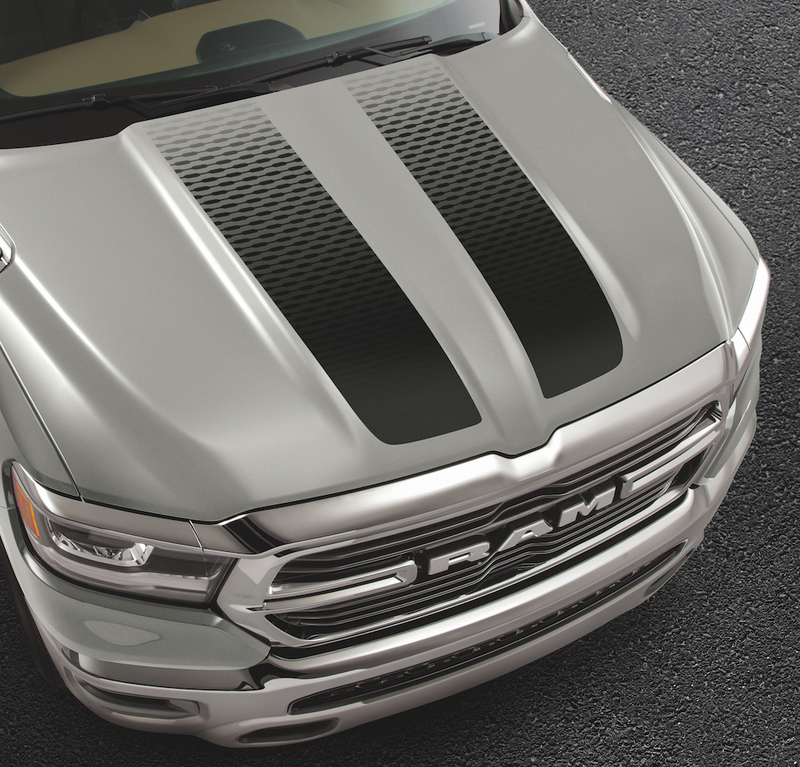 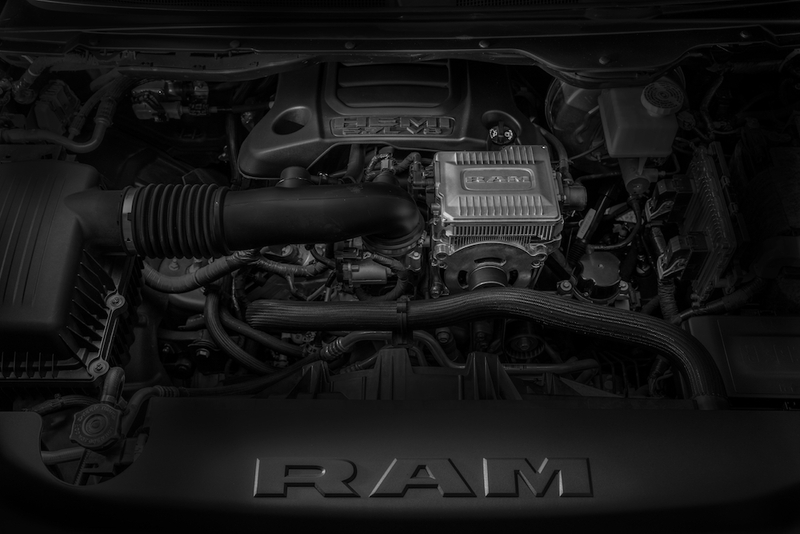 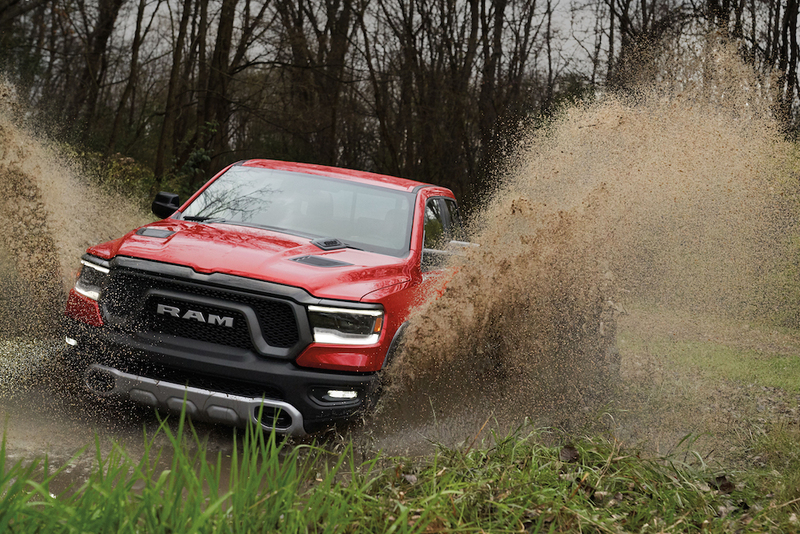 The strongest Ram 1500 frame ever produced includes the same impact countermeasures across all configurations, and is made from 98 percent high-strength steel. 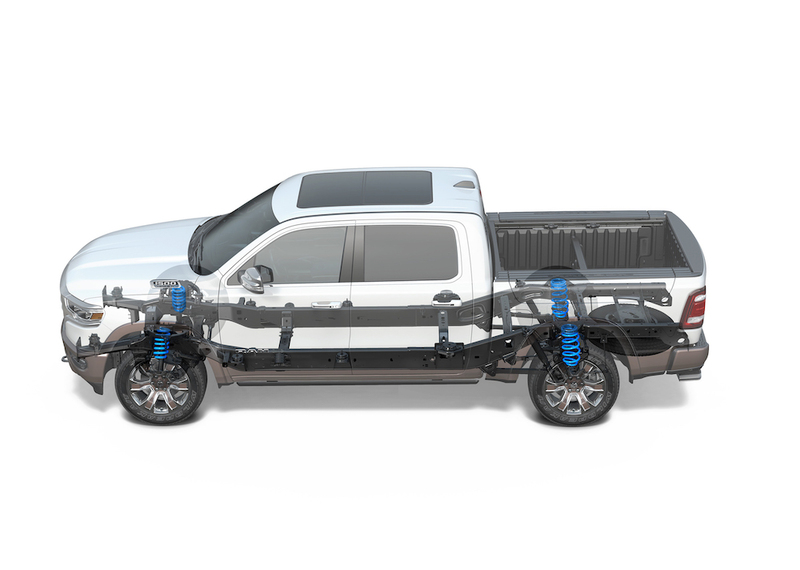 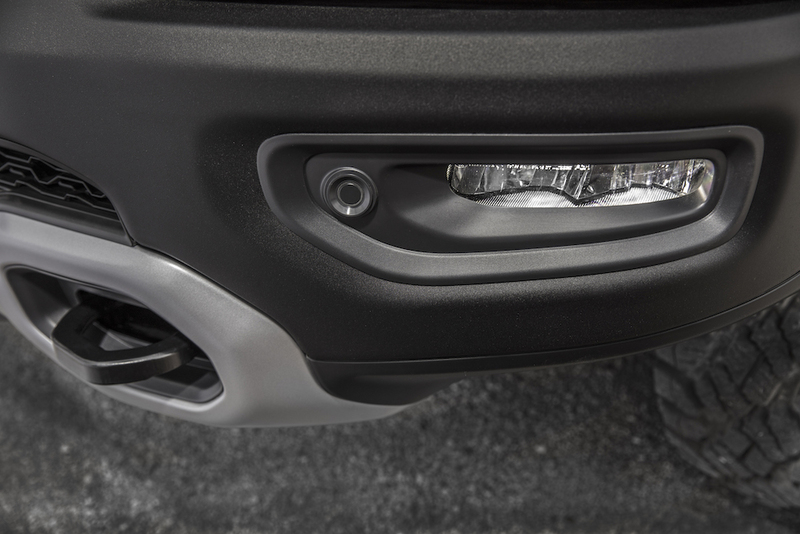 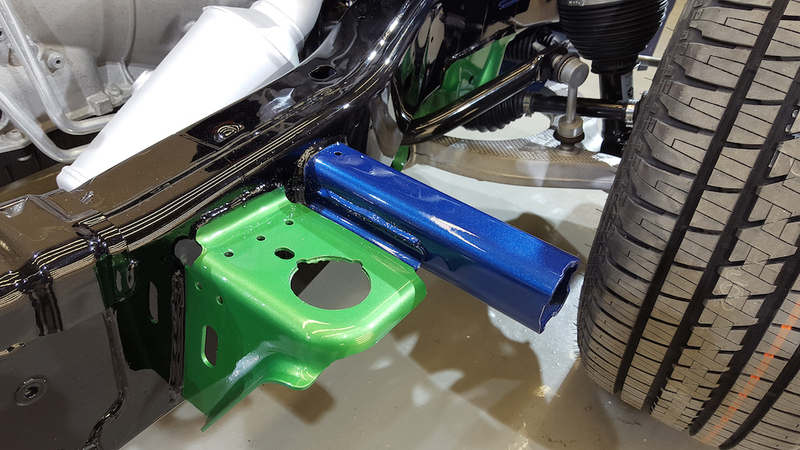 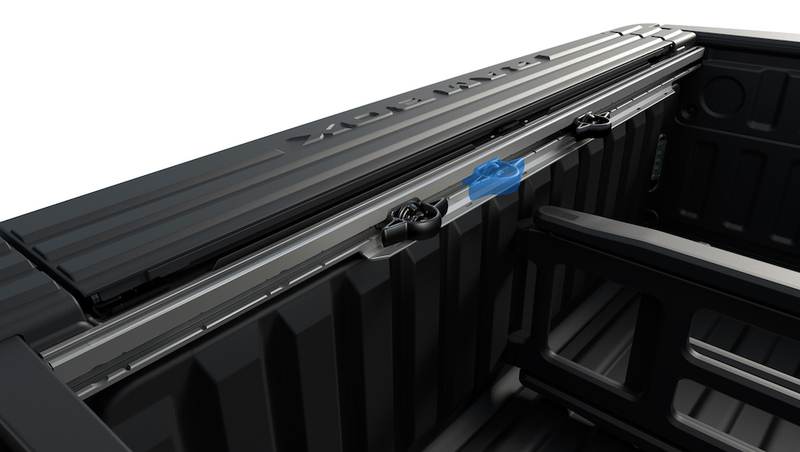 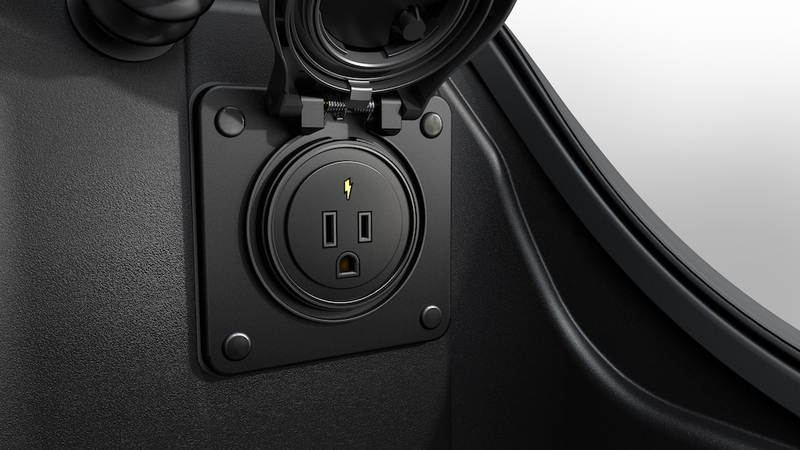 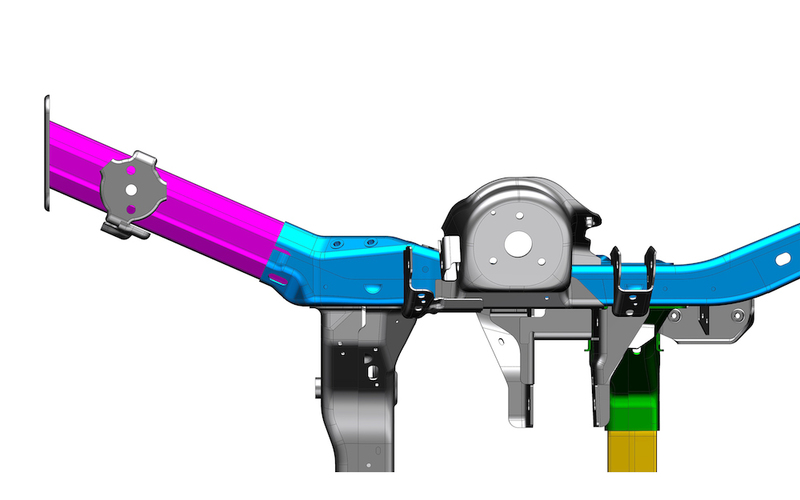 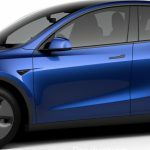 Exclusive front splayed frame rail technology (patent pending) creates a highly efficient energy absorbing structure for all impact modes, including front-offset with frame integration forward of front tire. 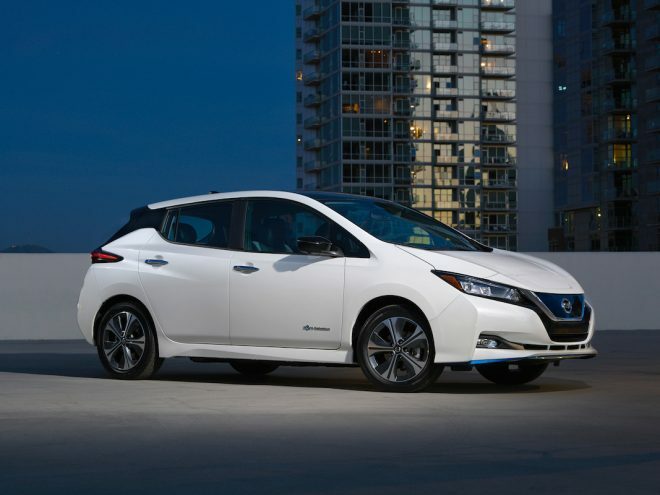 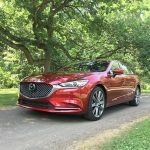 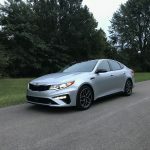 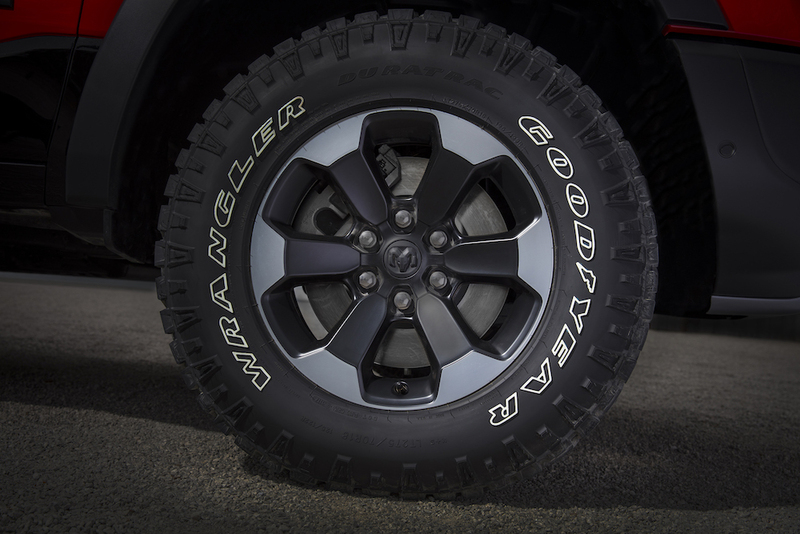 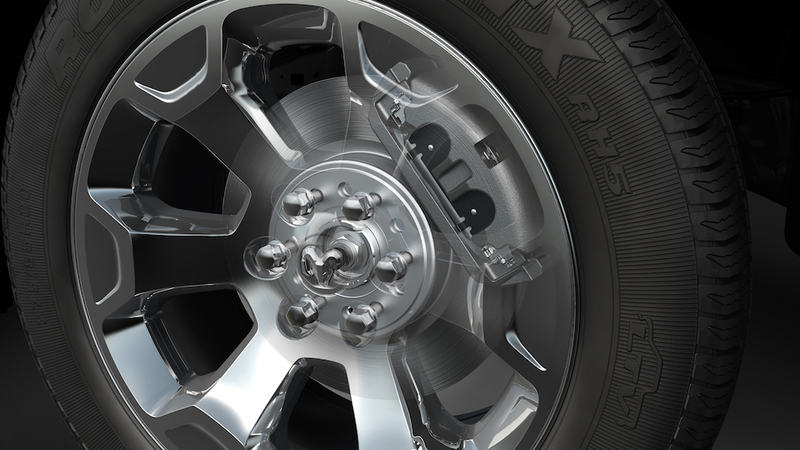 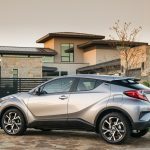 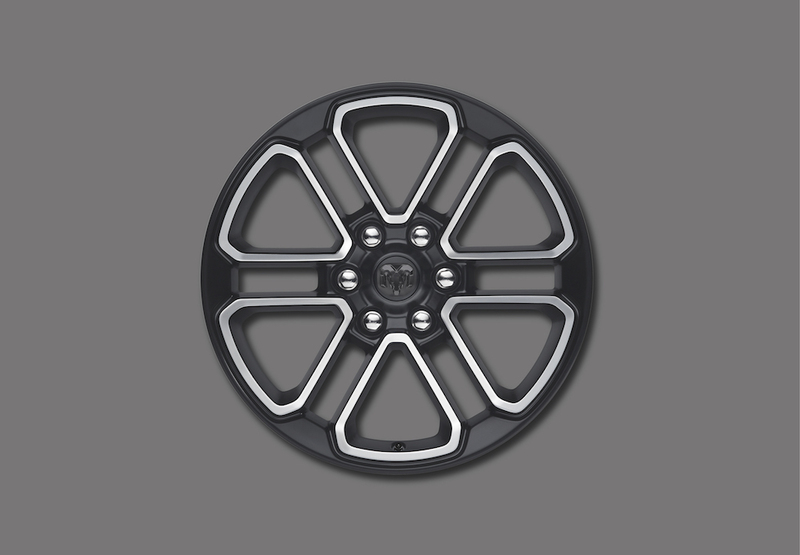 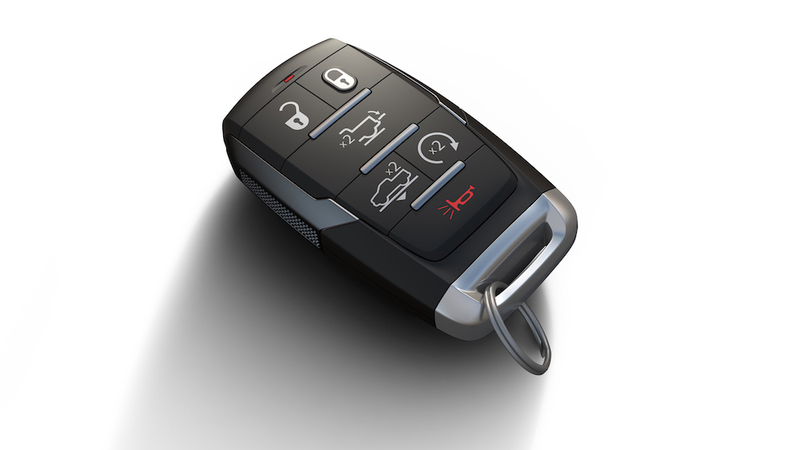 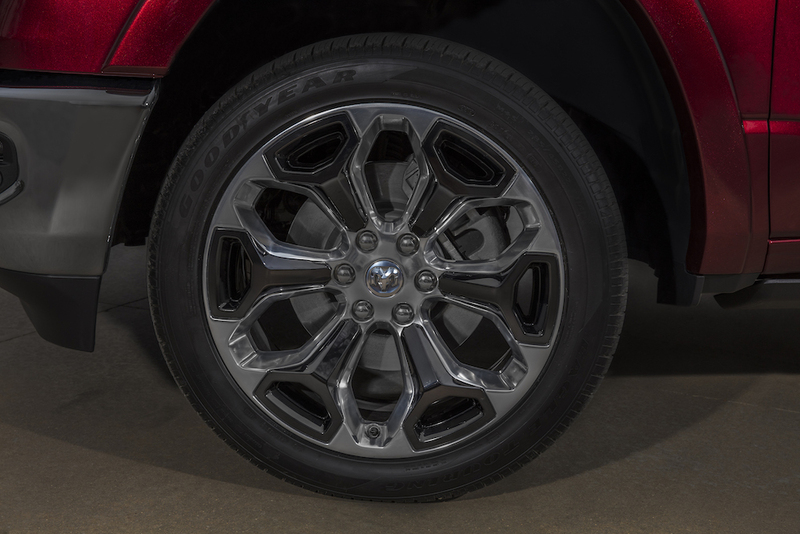 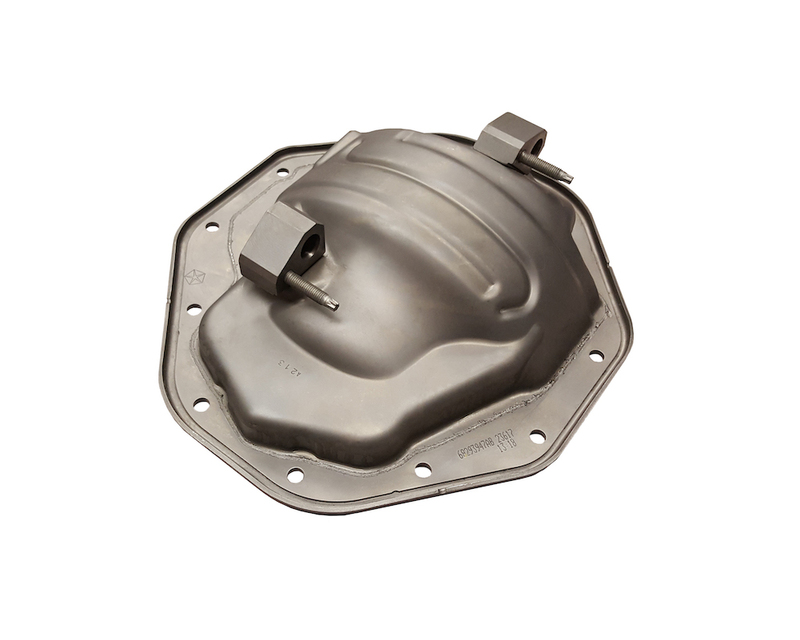 Also, frame-mounted high-strength steel tire blockers are placed behind the front tires to force wheels outward in the event of impact. 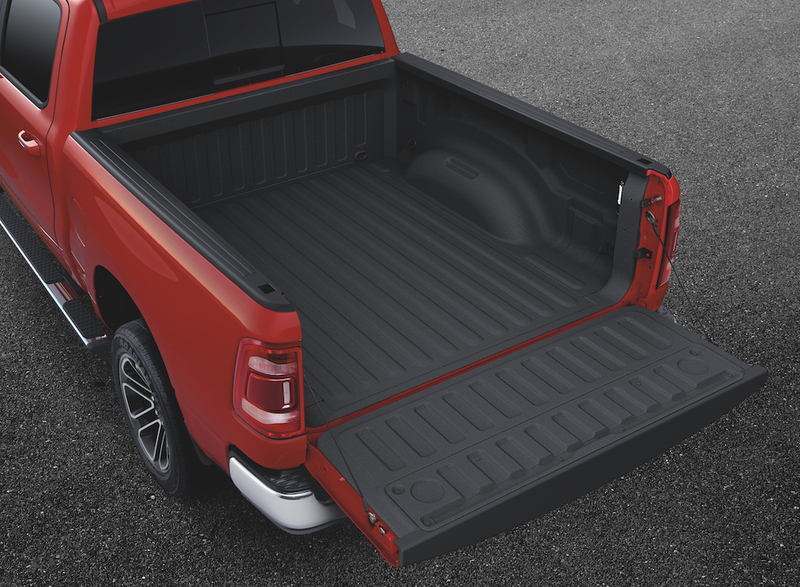 Additionally, side rails are taller and fully boxed. 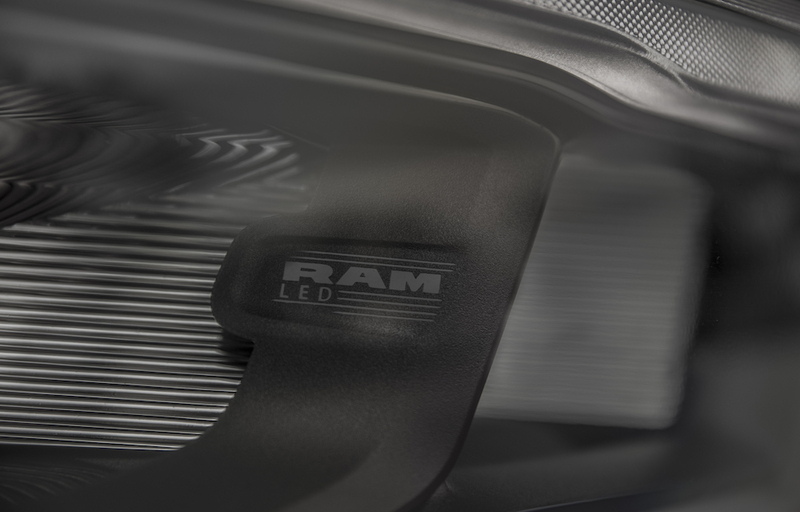 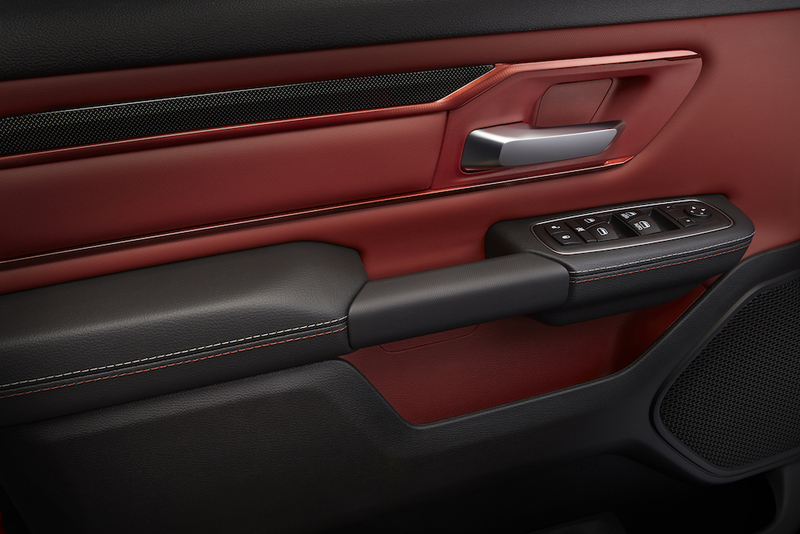 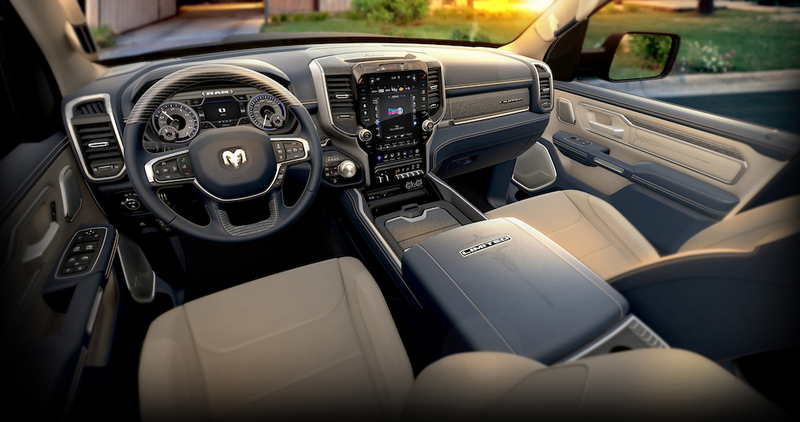 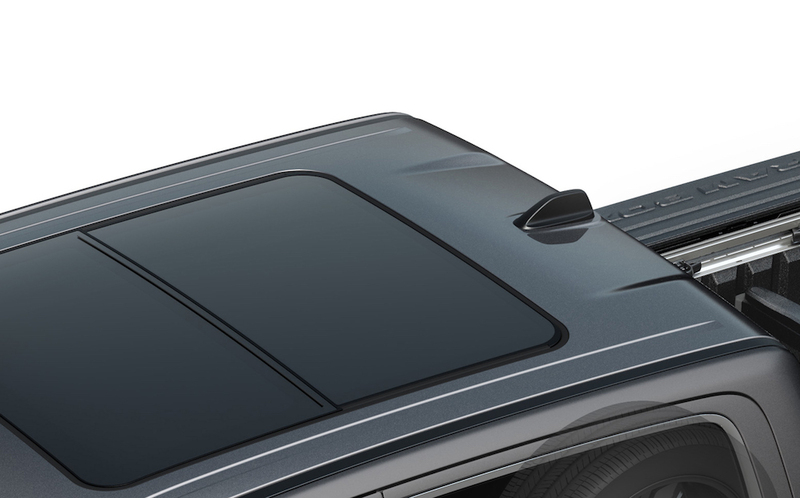 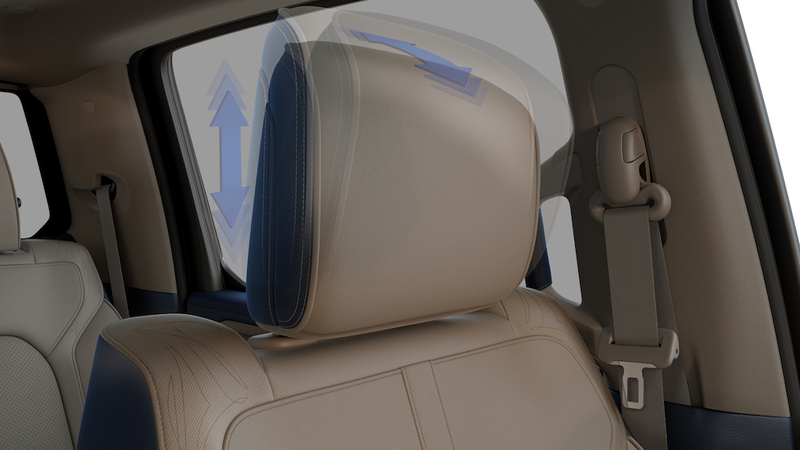 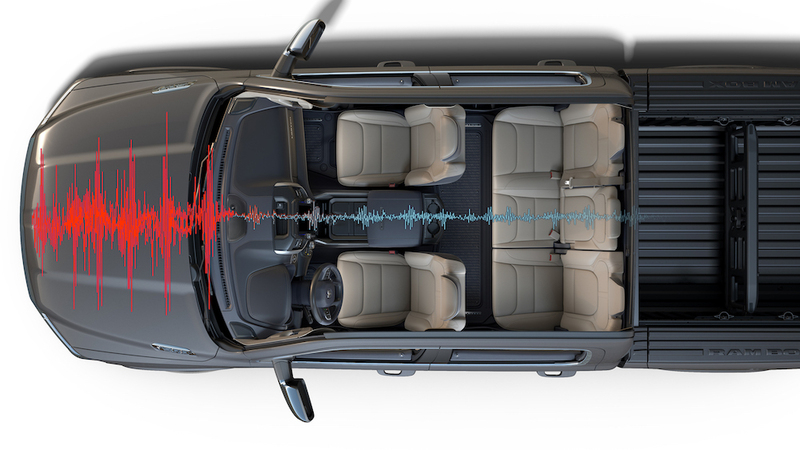 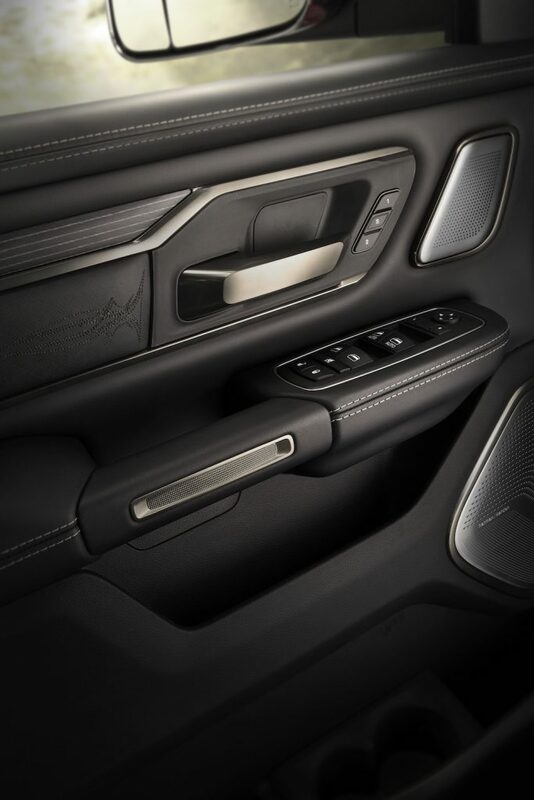 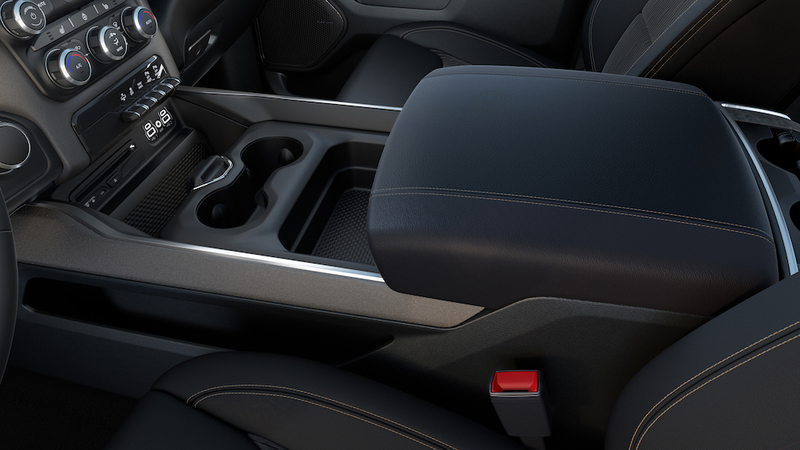 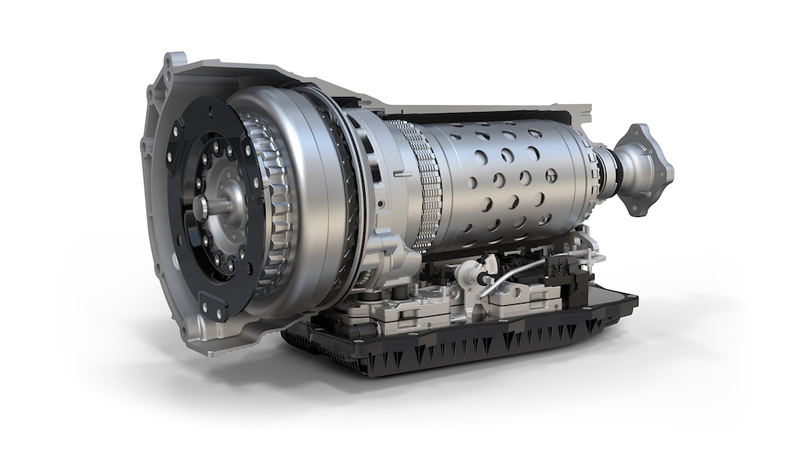 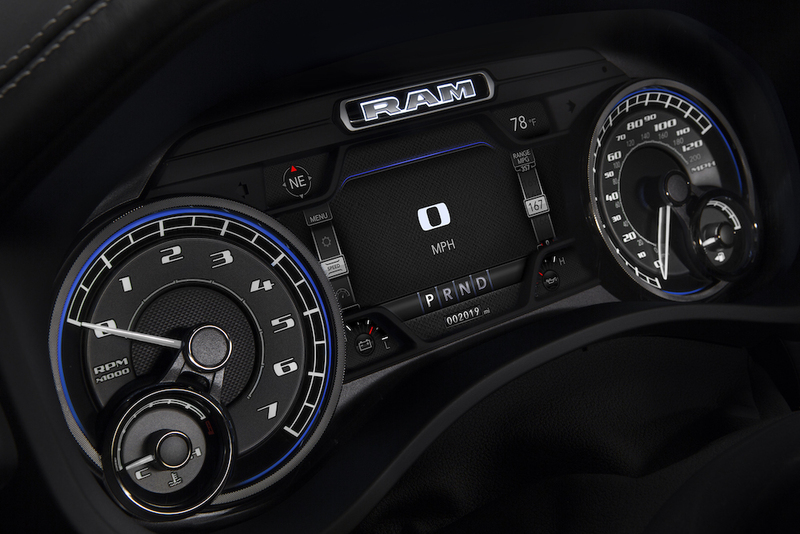 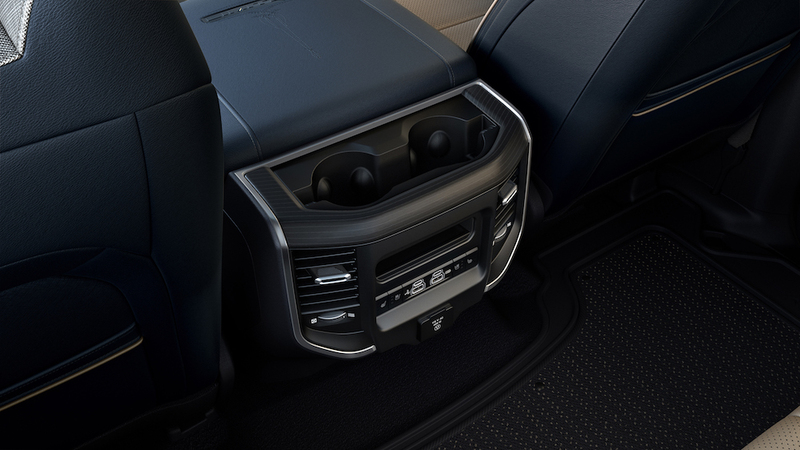 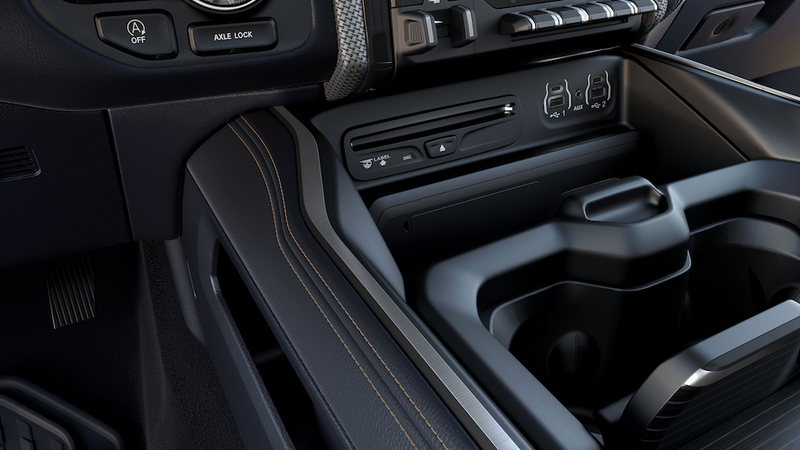 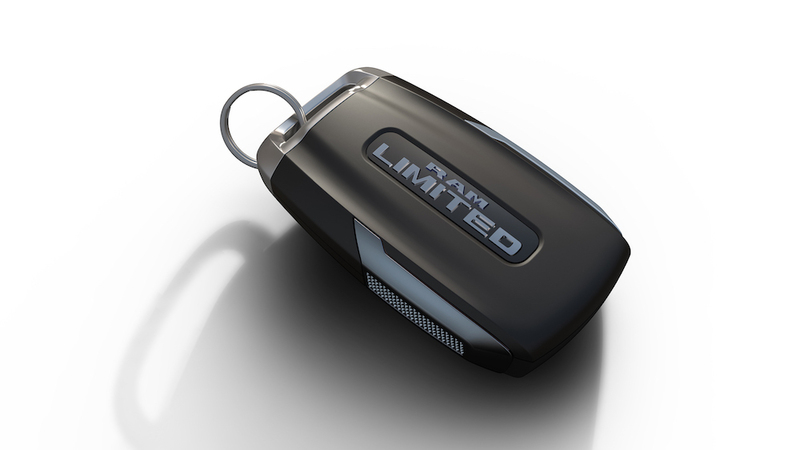 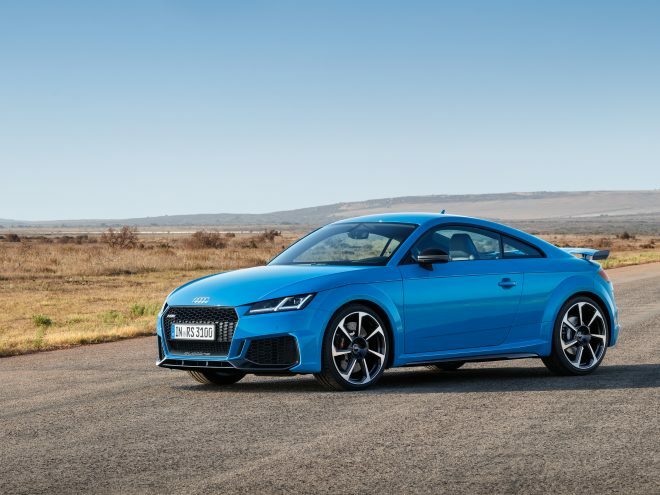 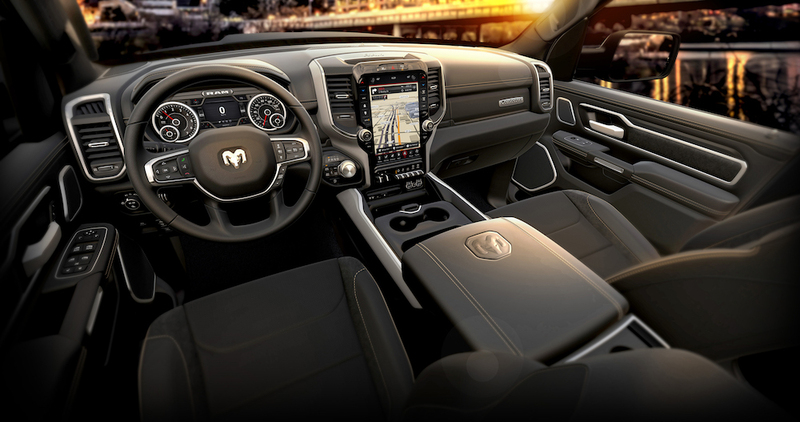 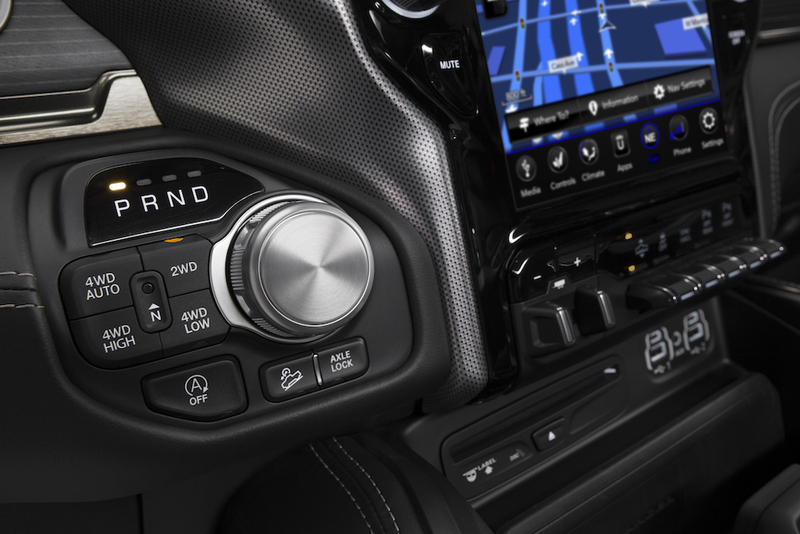 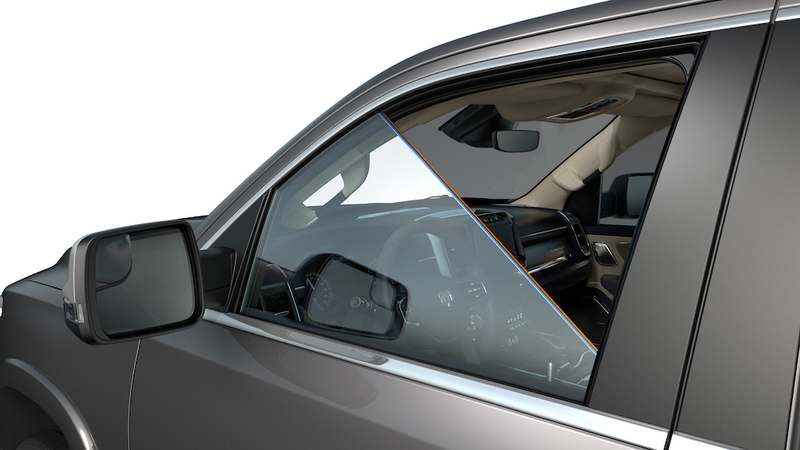 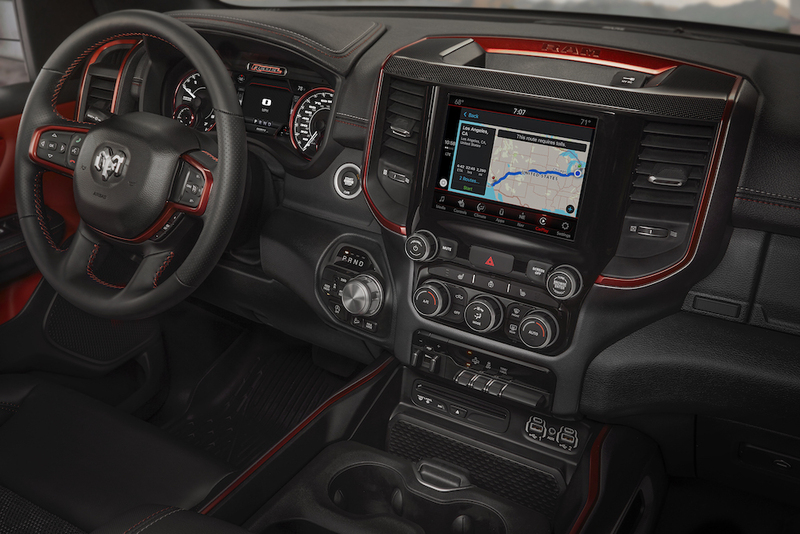 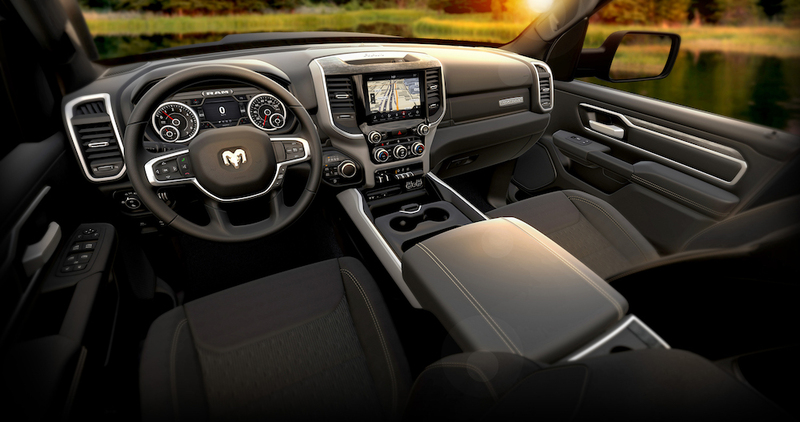 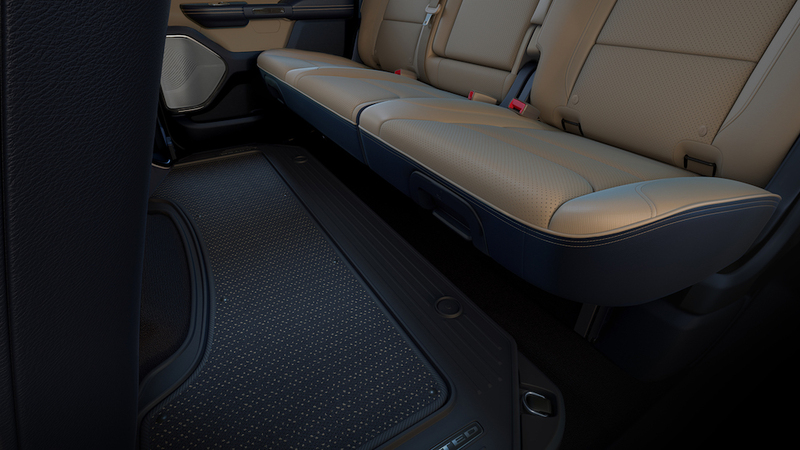 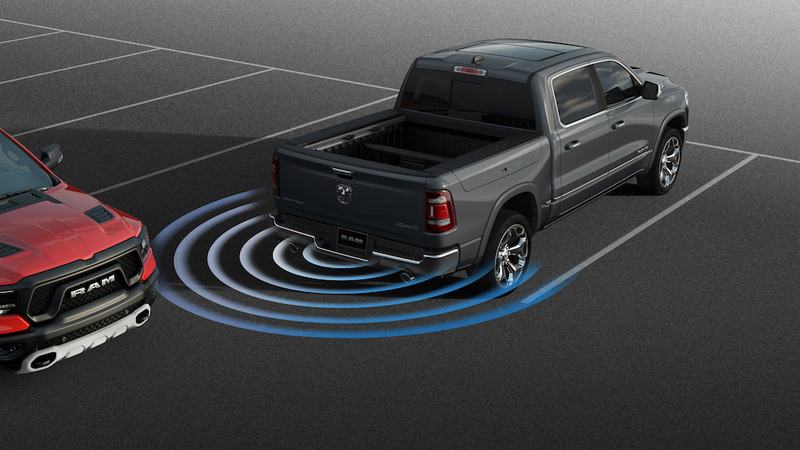 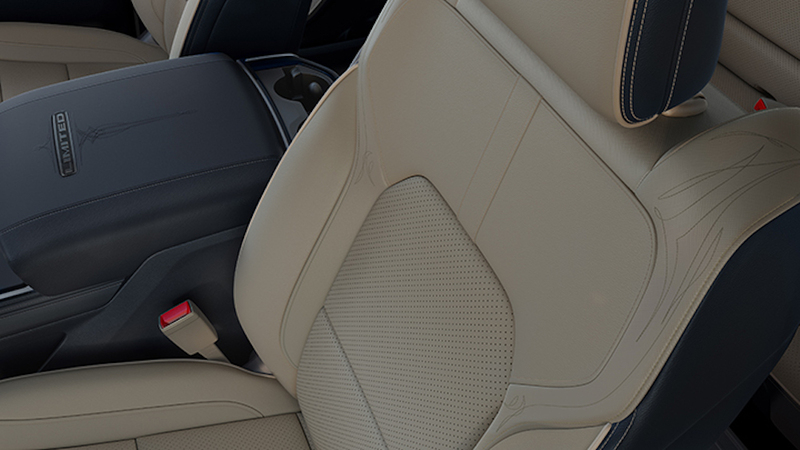 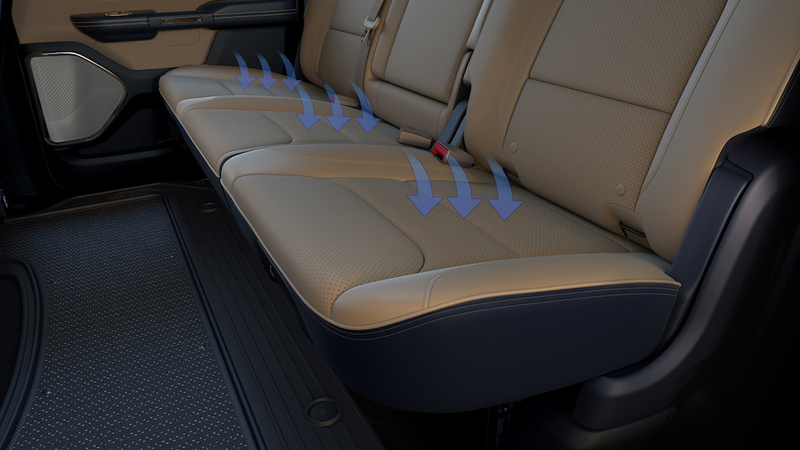 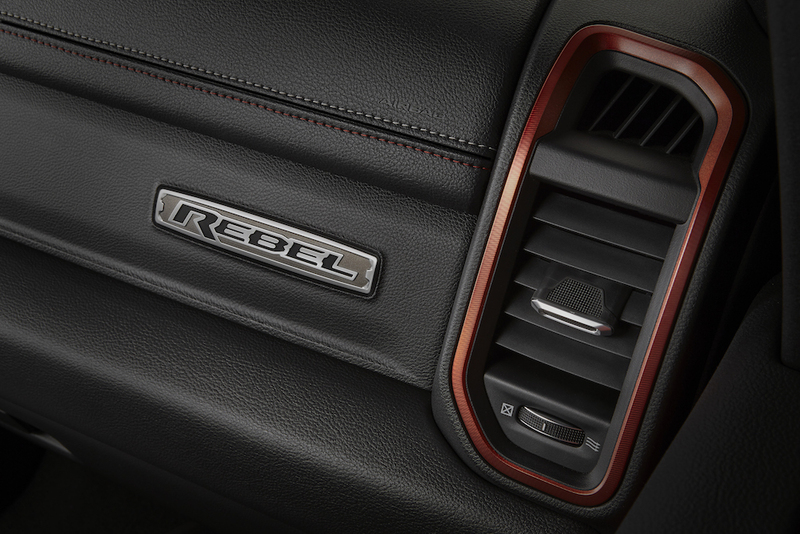 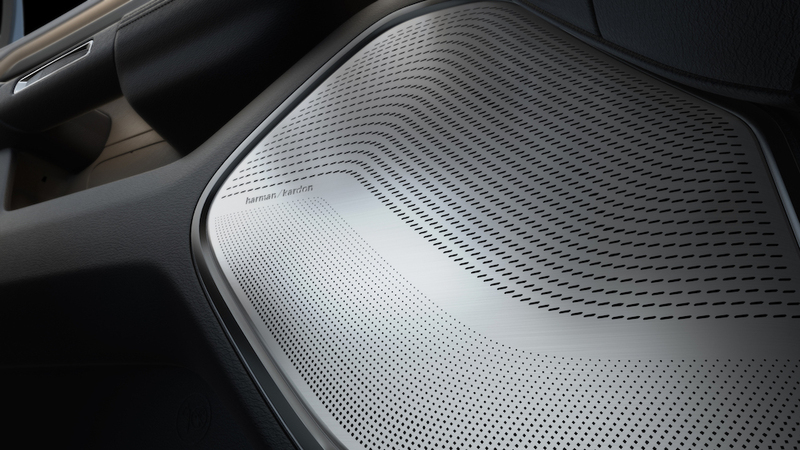 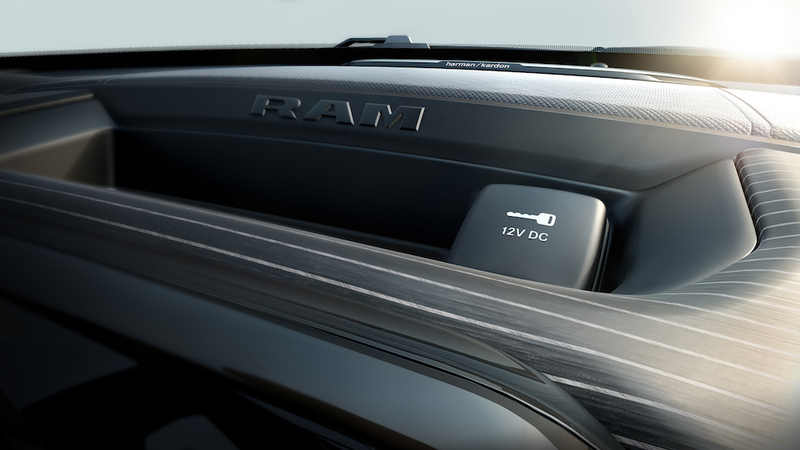 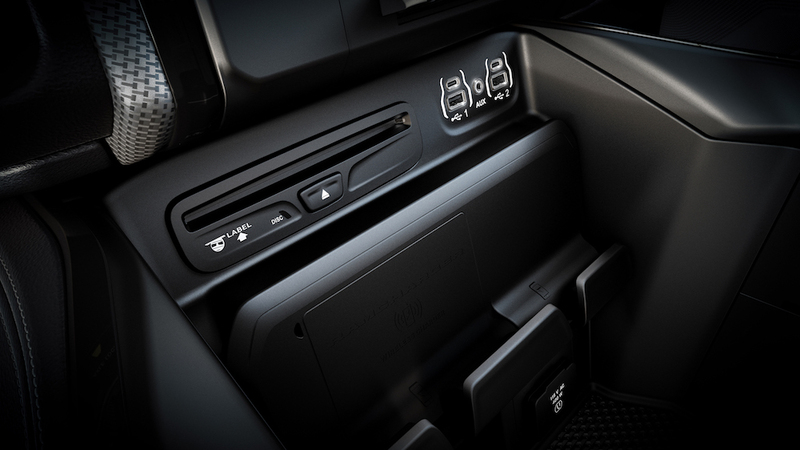 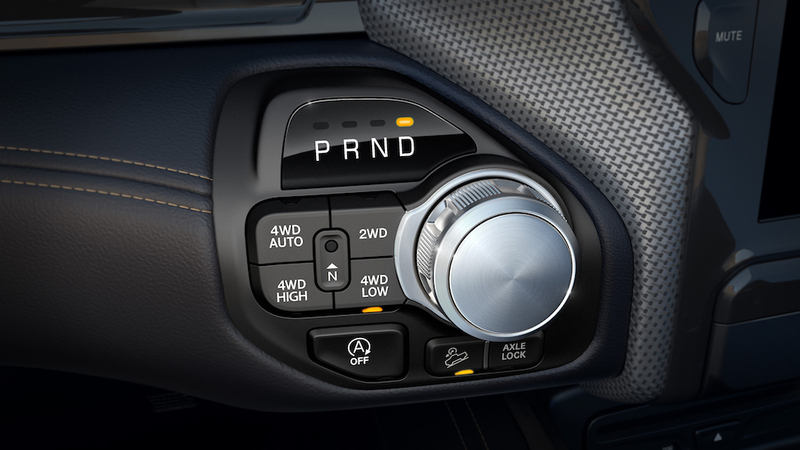 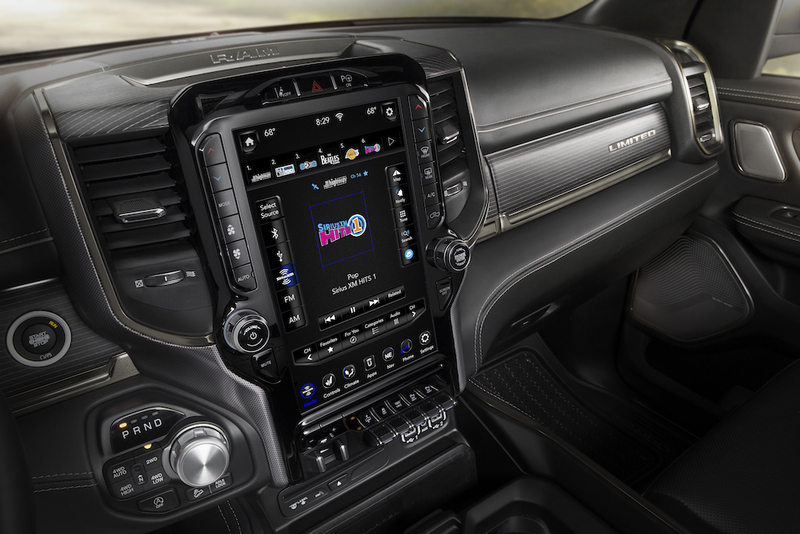 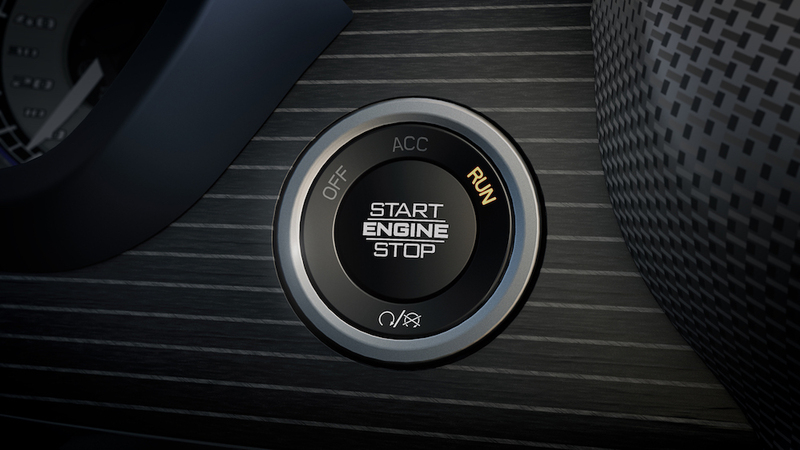 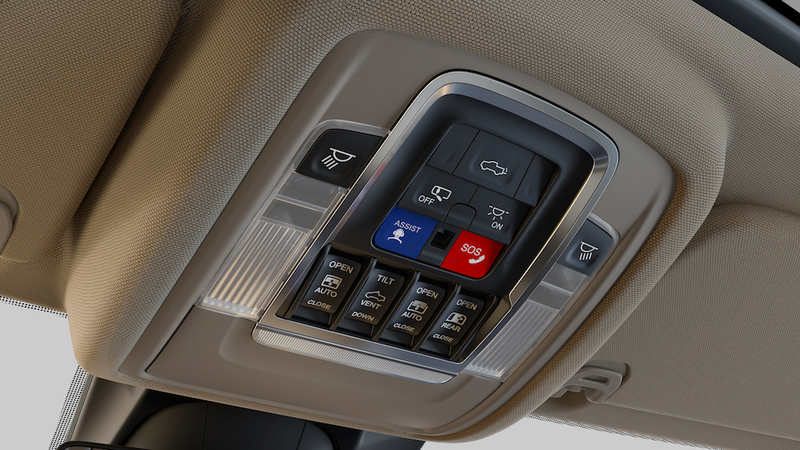 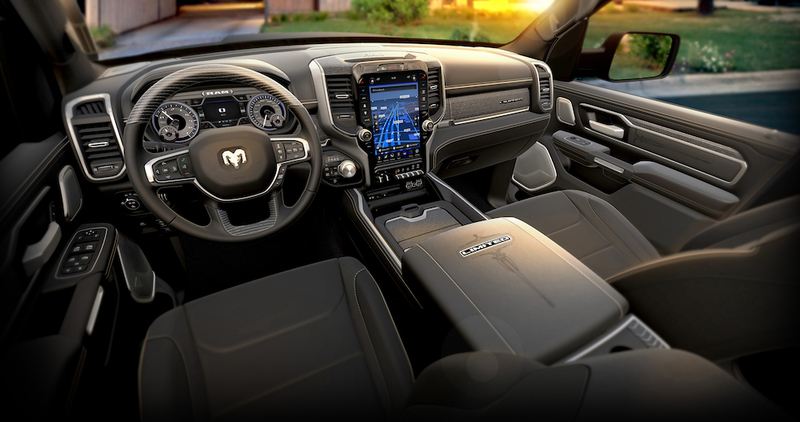 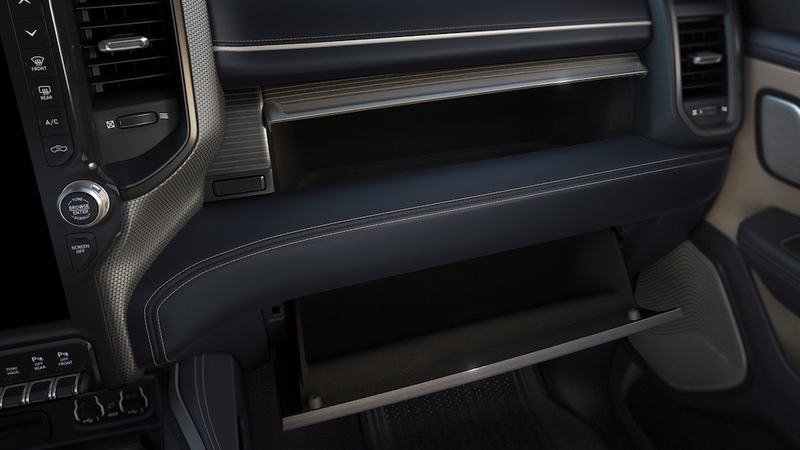 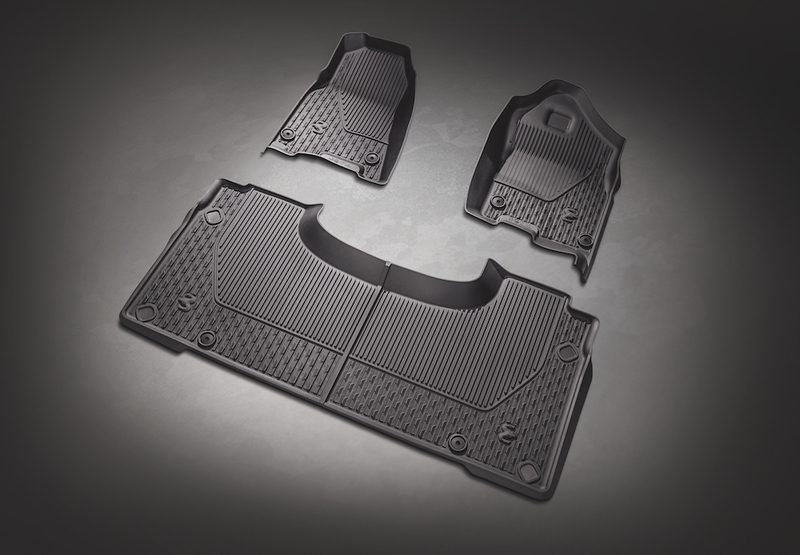 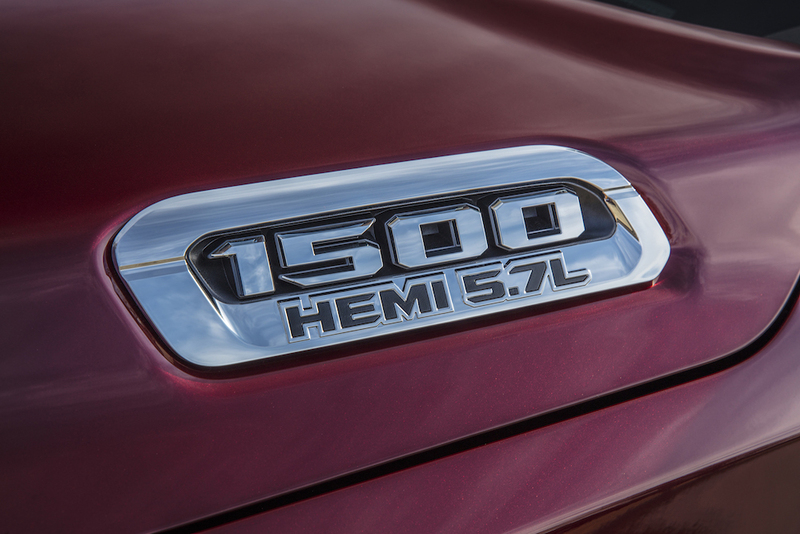 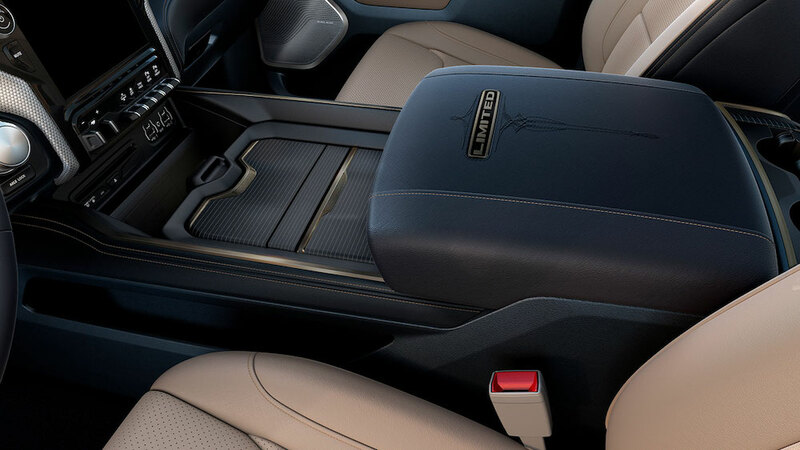 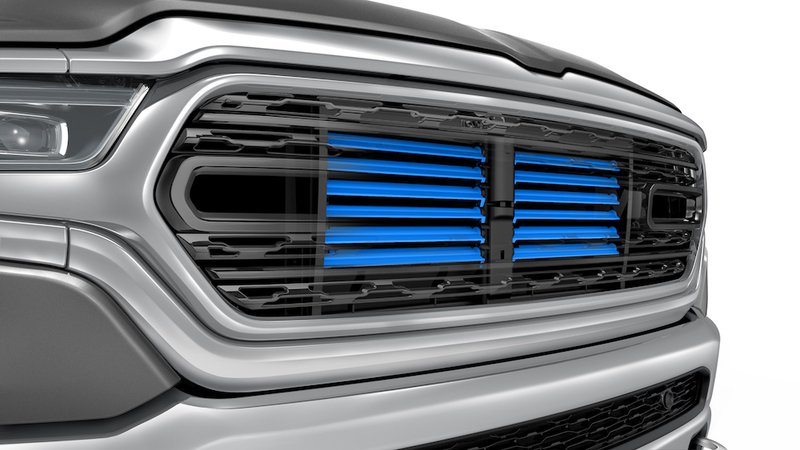 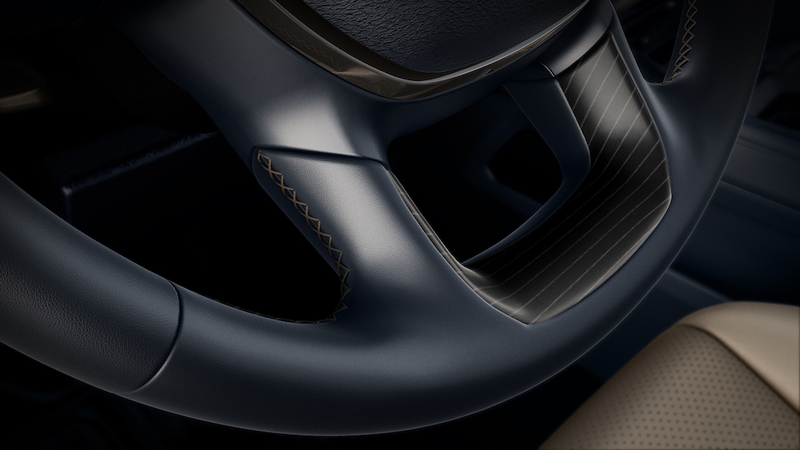 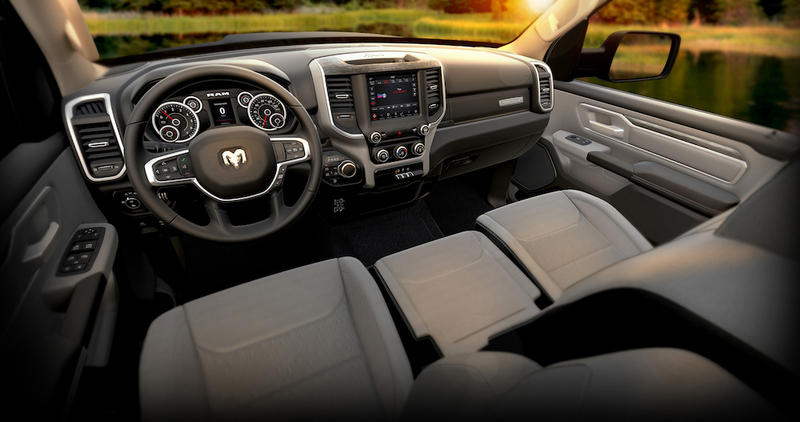 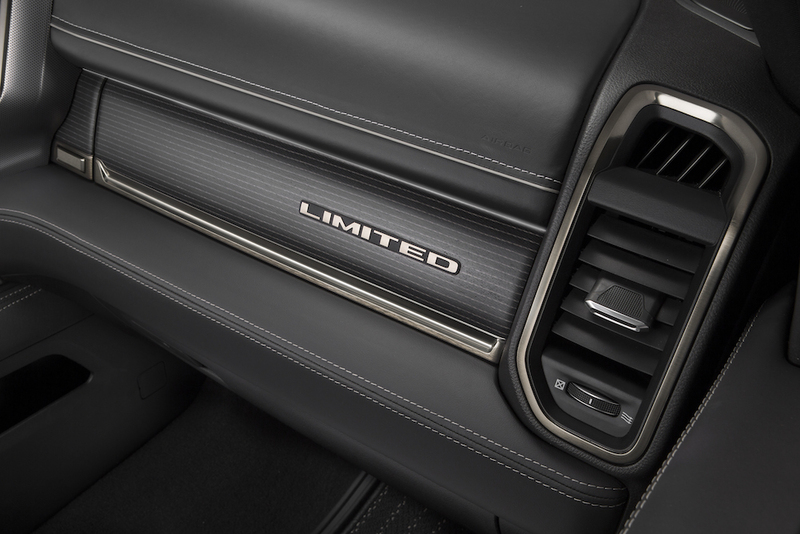 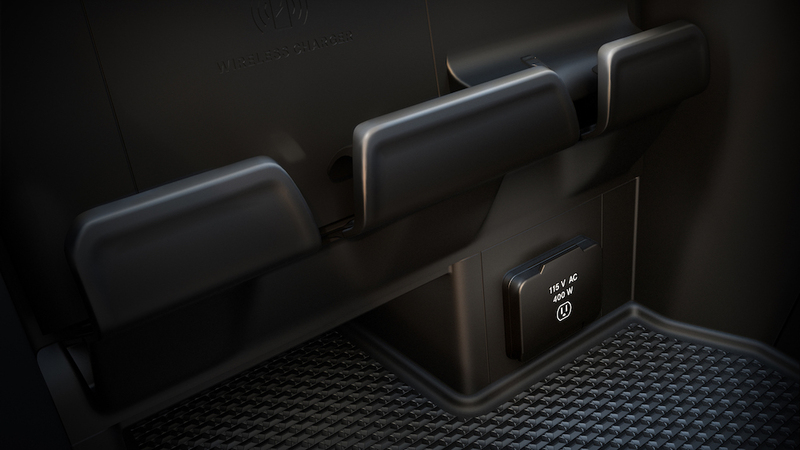 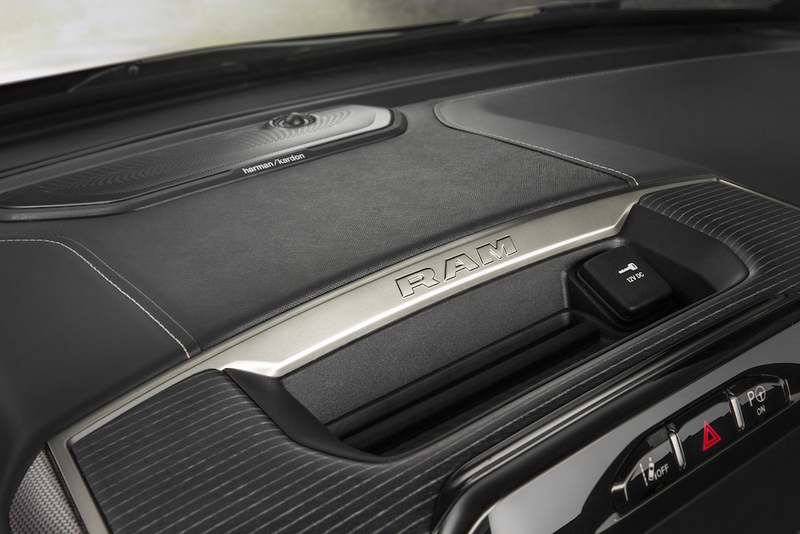 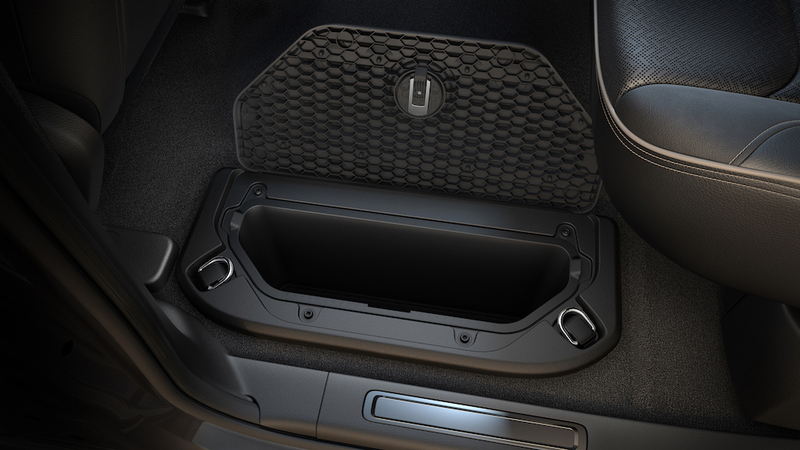 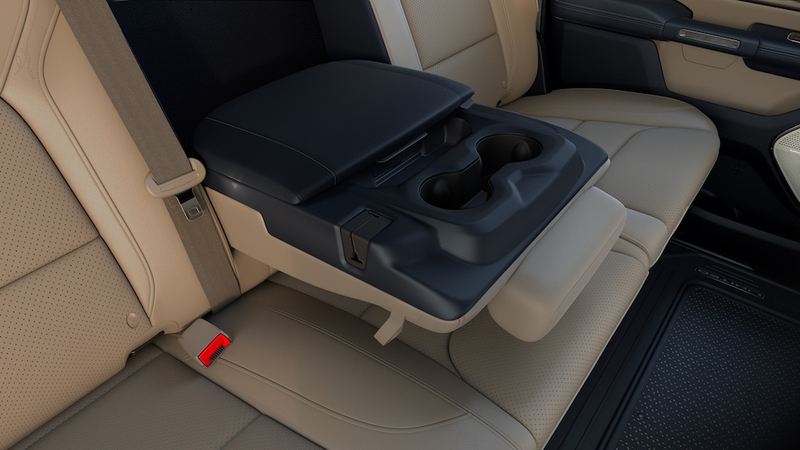 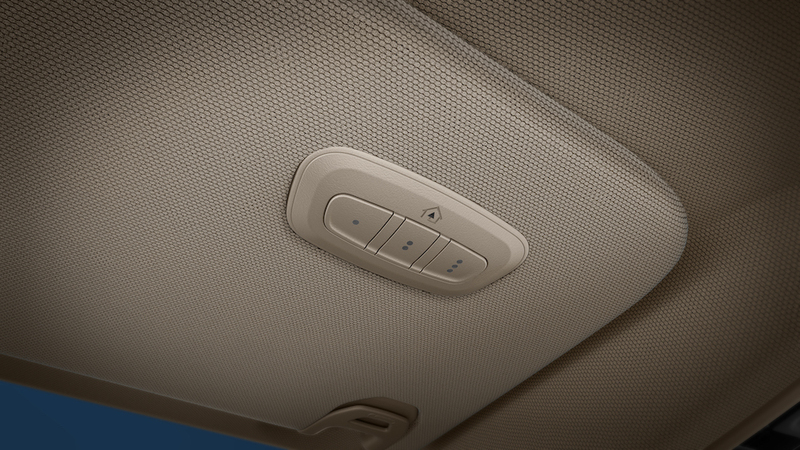 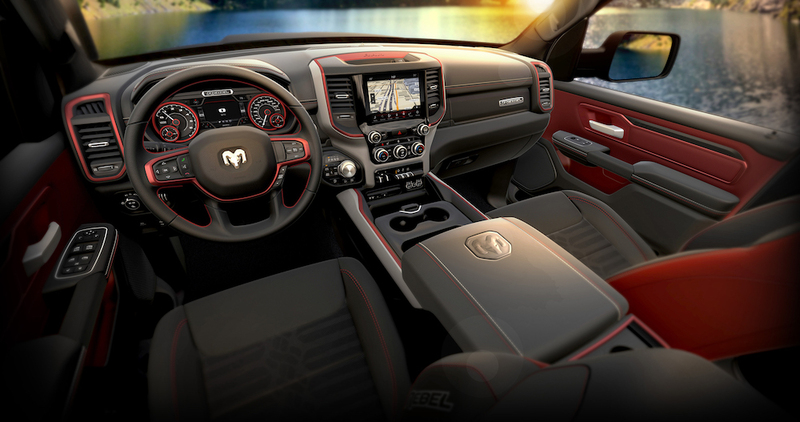 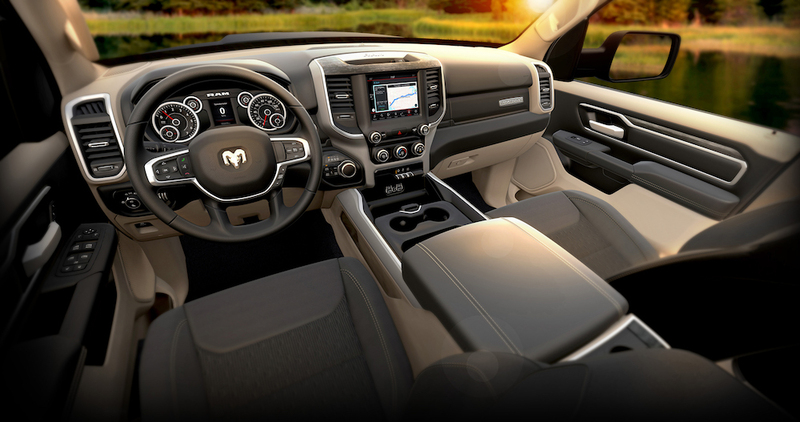 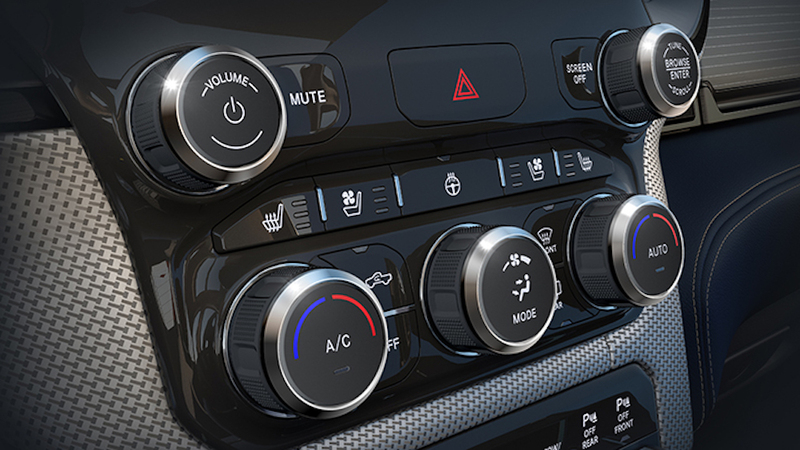 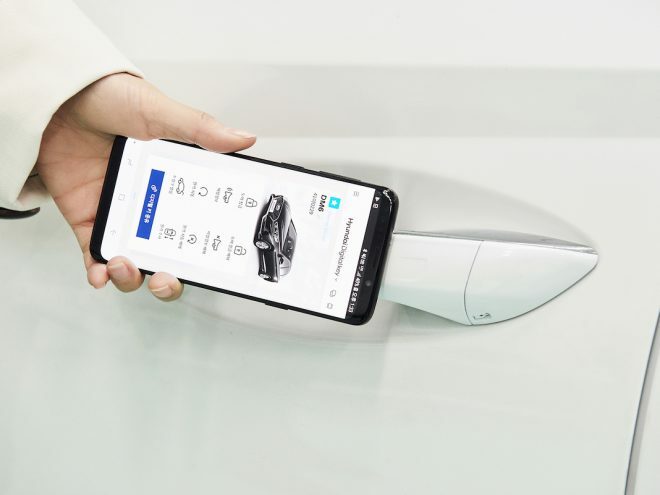 To further improve NVH, new electronically controlled side-frame-mounted active tuned-mass modules (ATMM) work in harmony with an interior active noise cancellation (ANC) system on 5.7-liter HEMI V-8 equipped models to reduce ambient sounds down to a low 67.1 db – the quietest Ram 1500 ever. 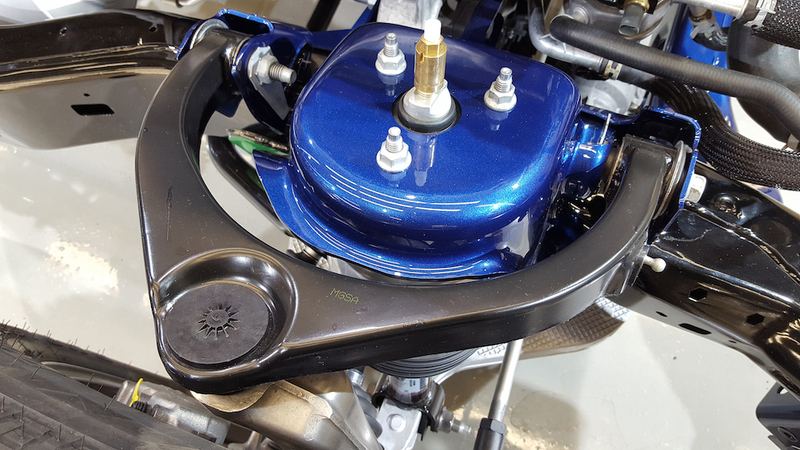 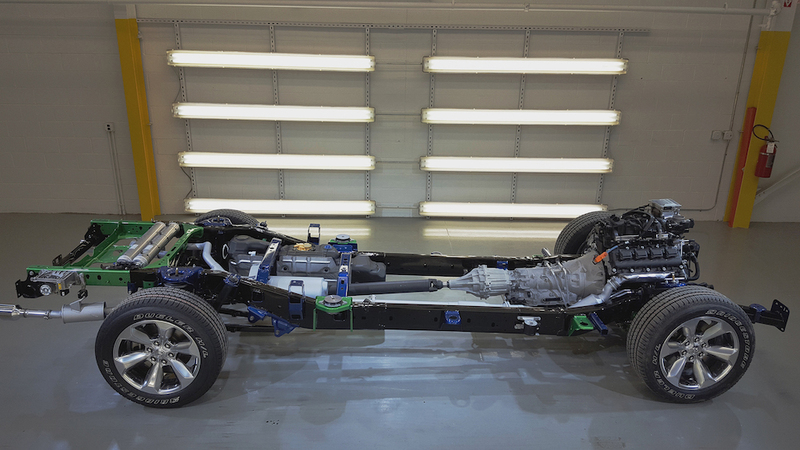 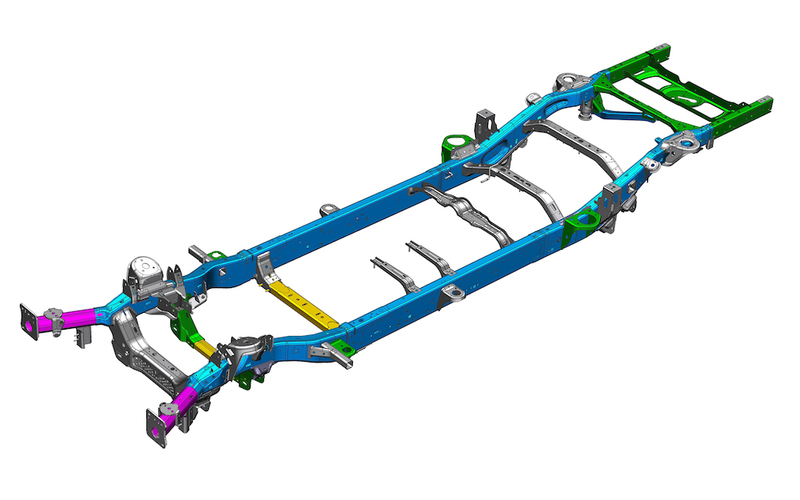 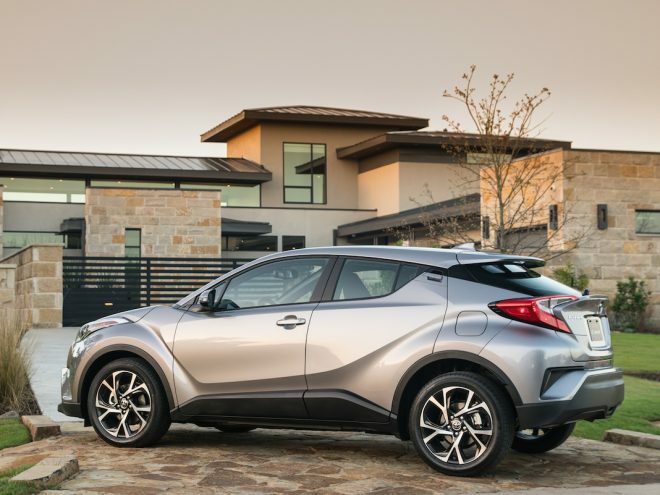 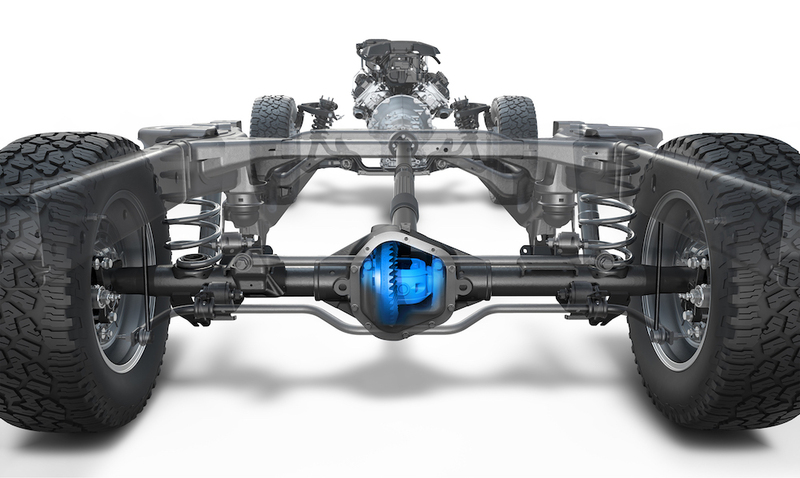 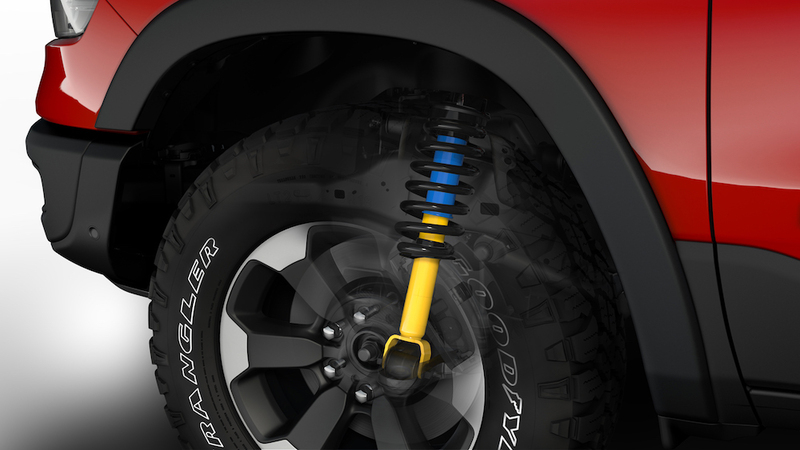 Rear cross members are double sheer welded to the inside and outside of the frame for improved durability and roll stiffness.